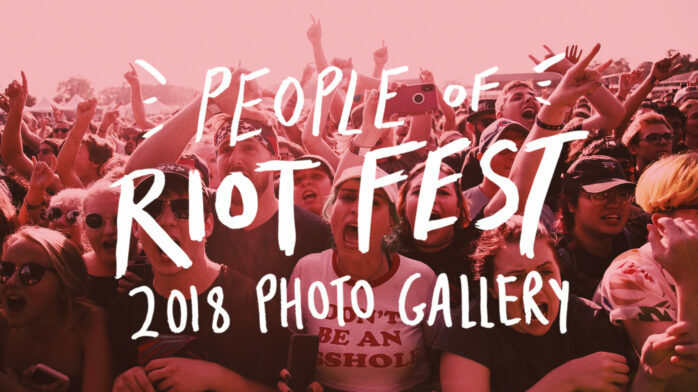 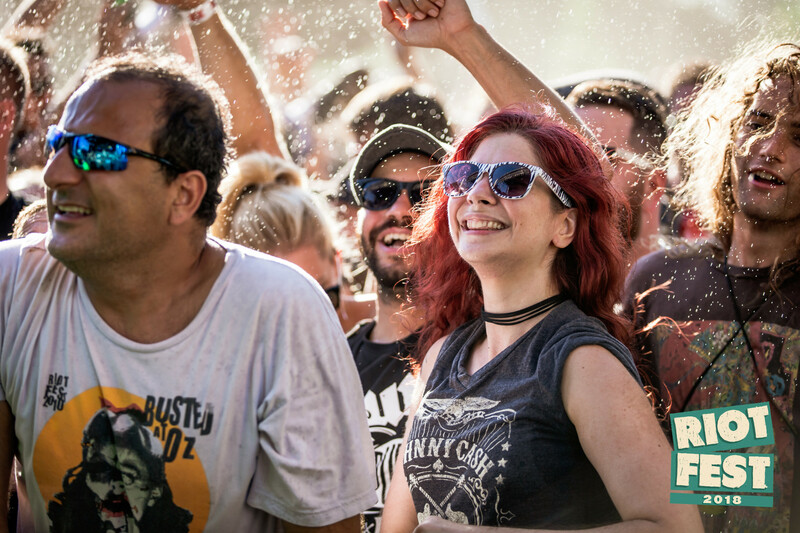 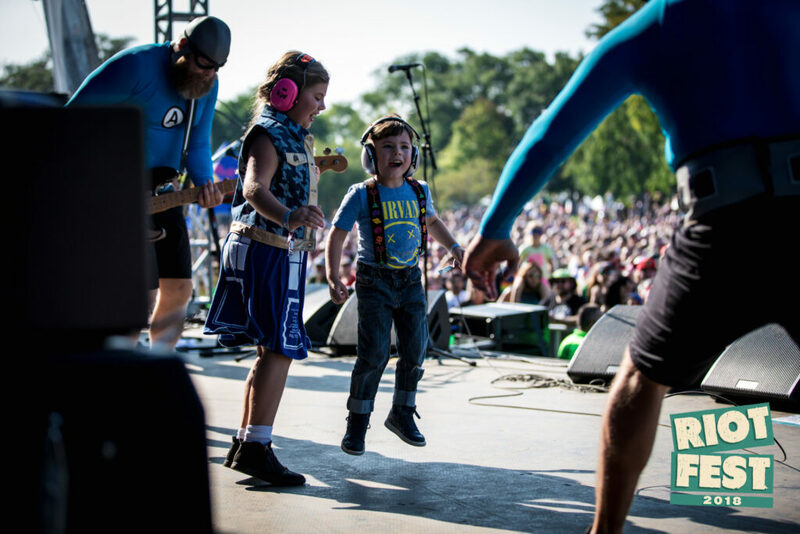 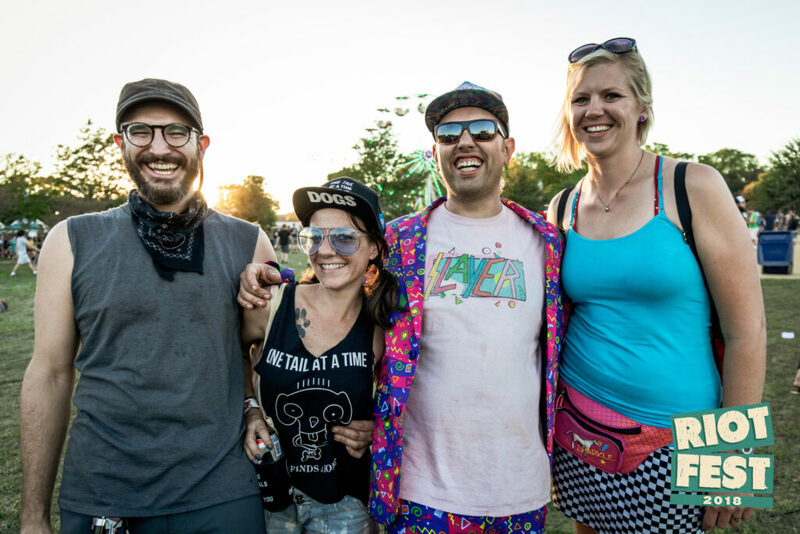 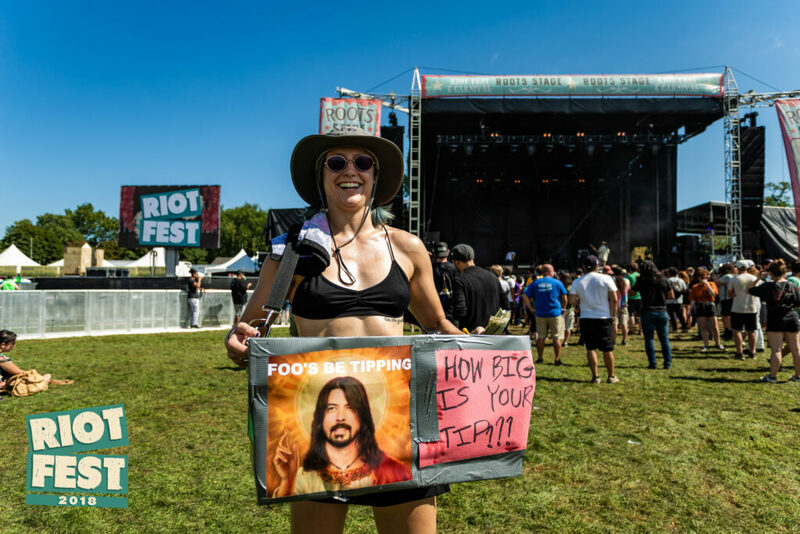 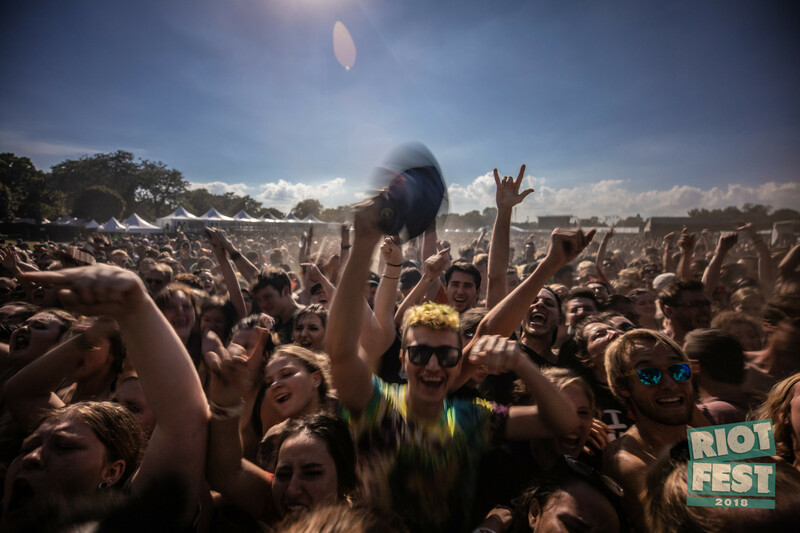 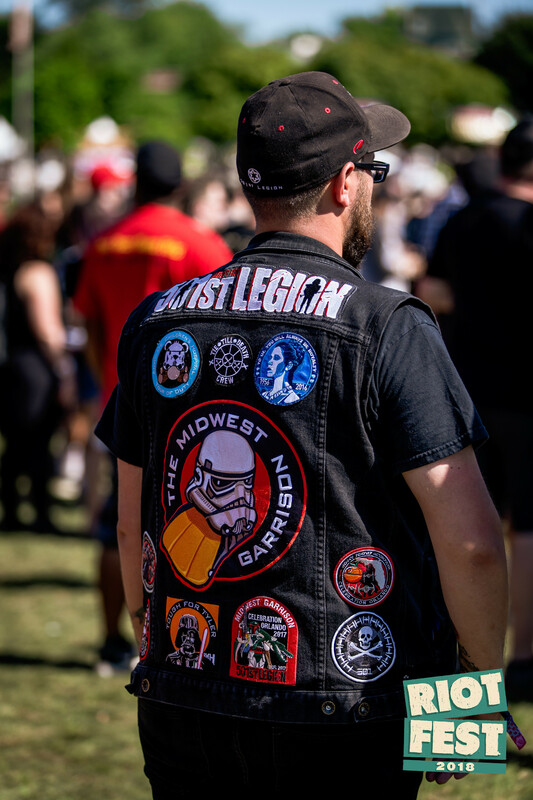 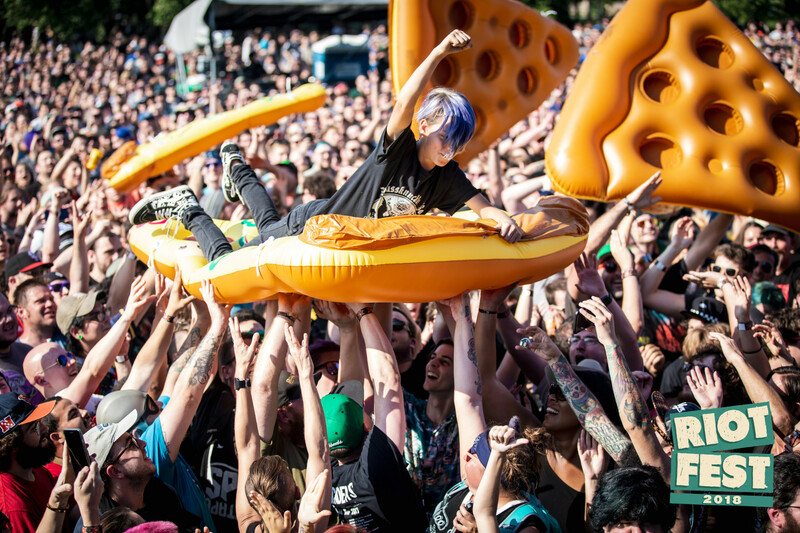 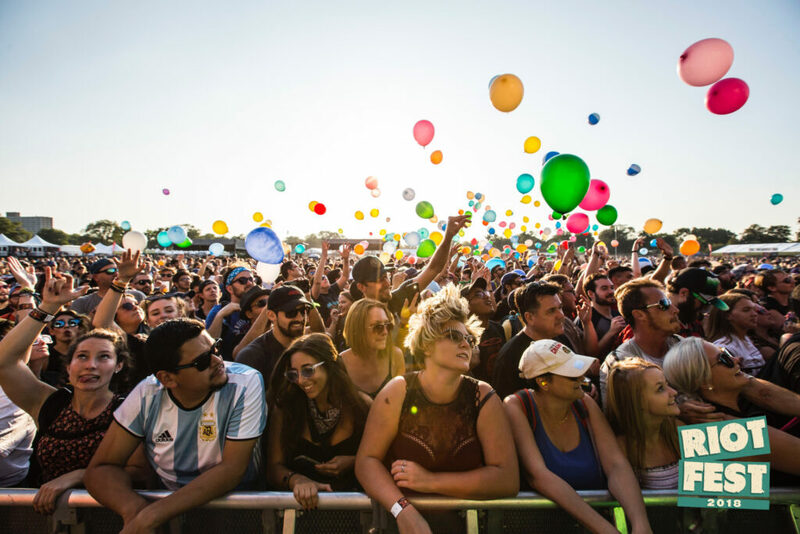 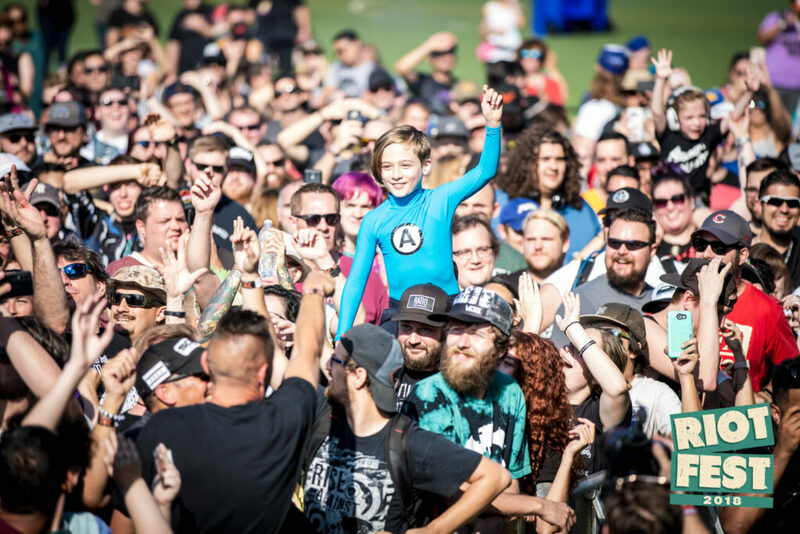 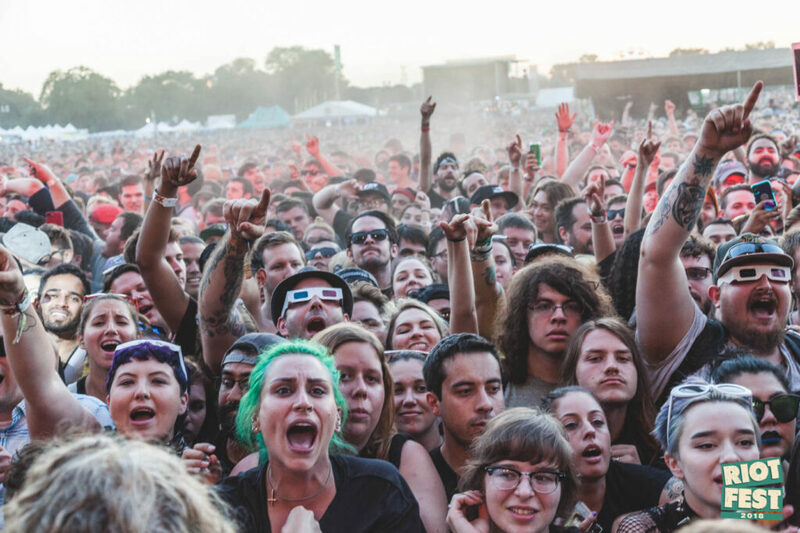 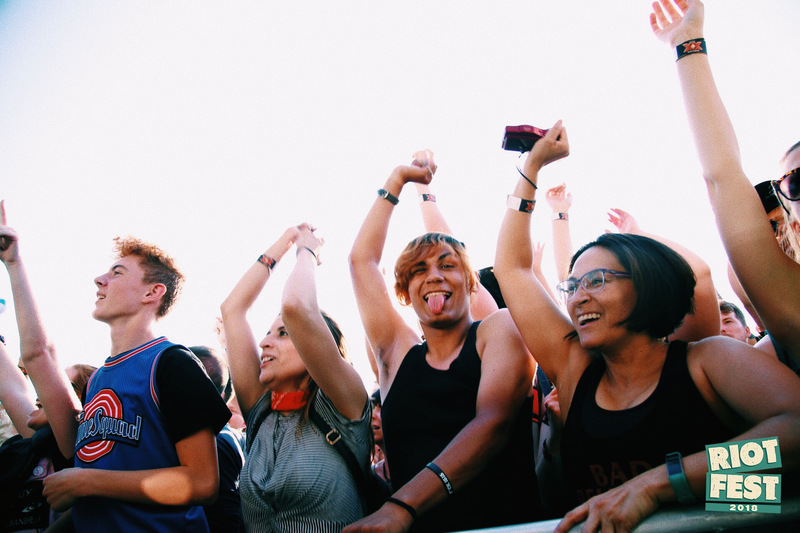 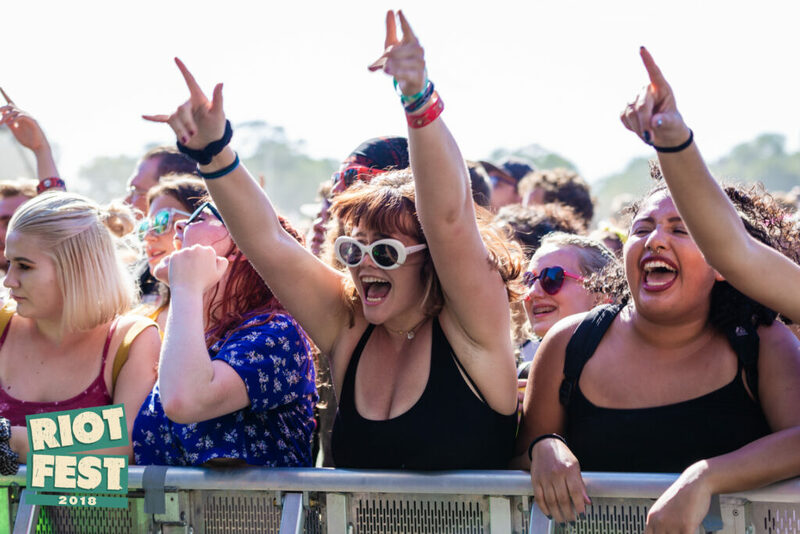 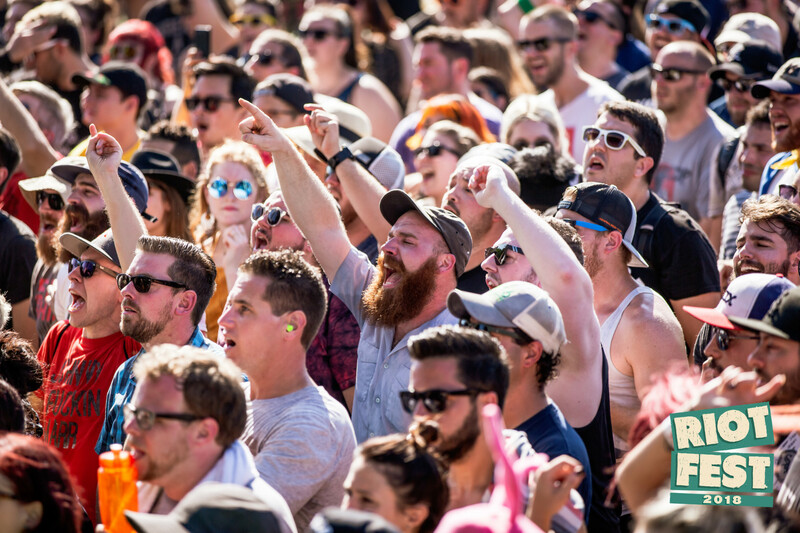 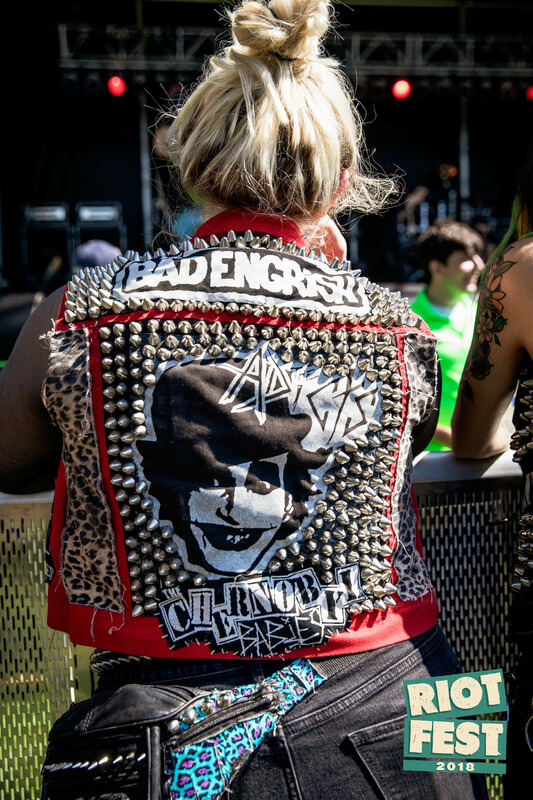 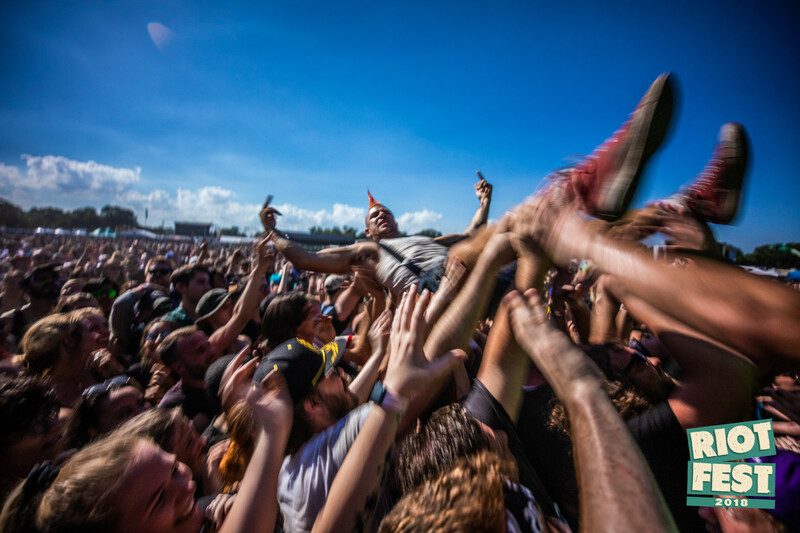 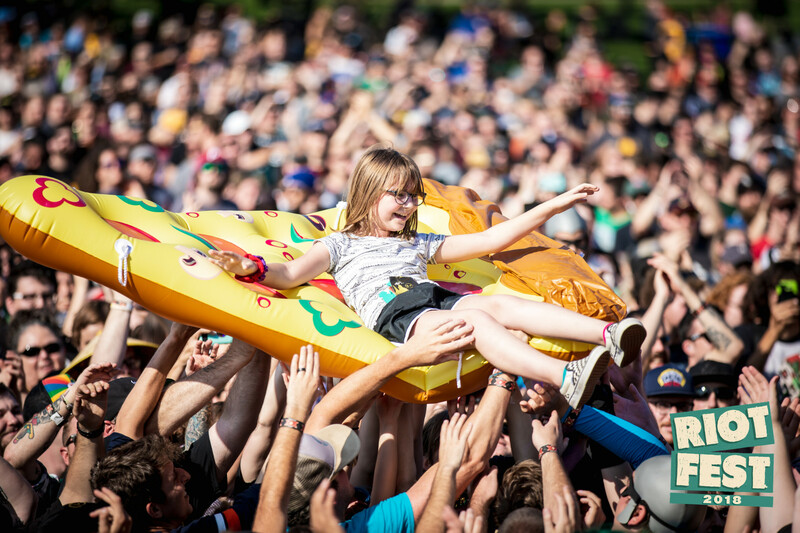 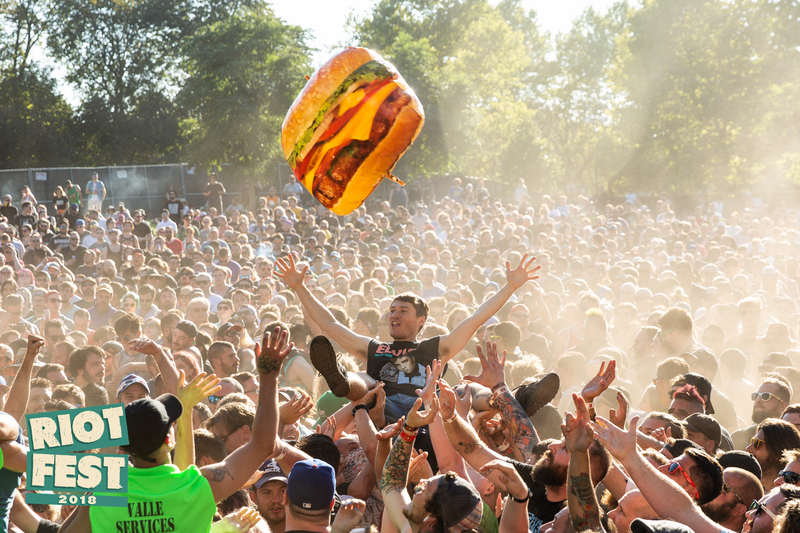 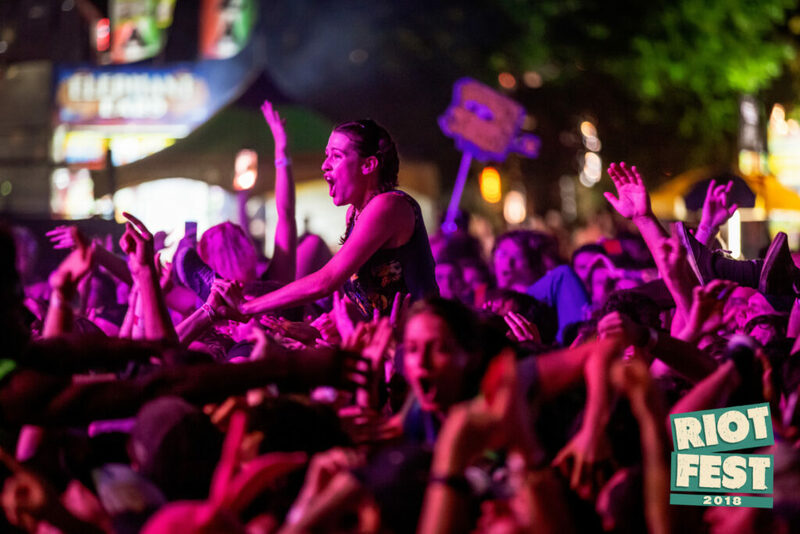 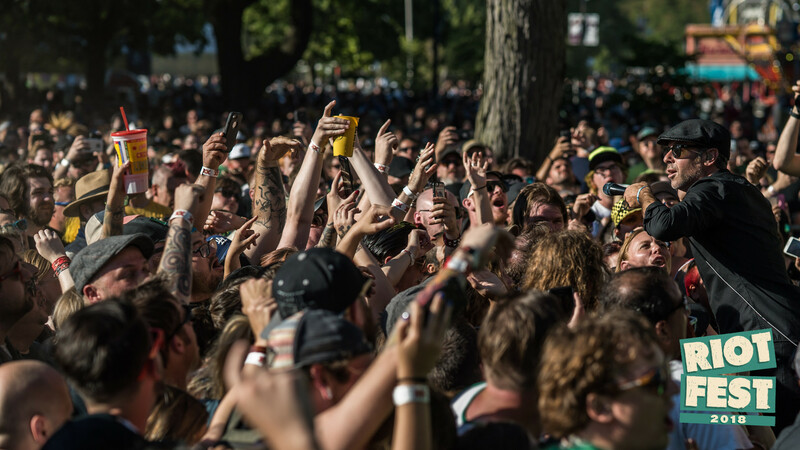 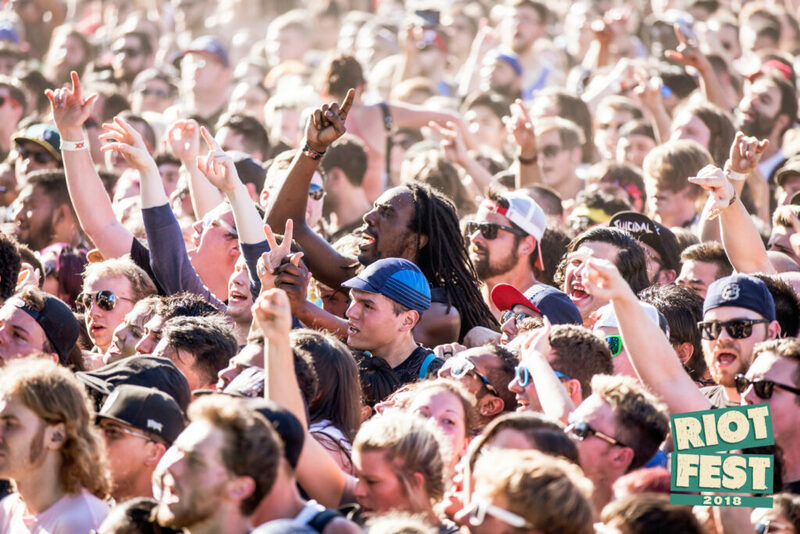 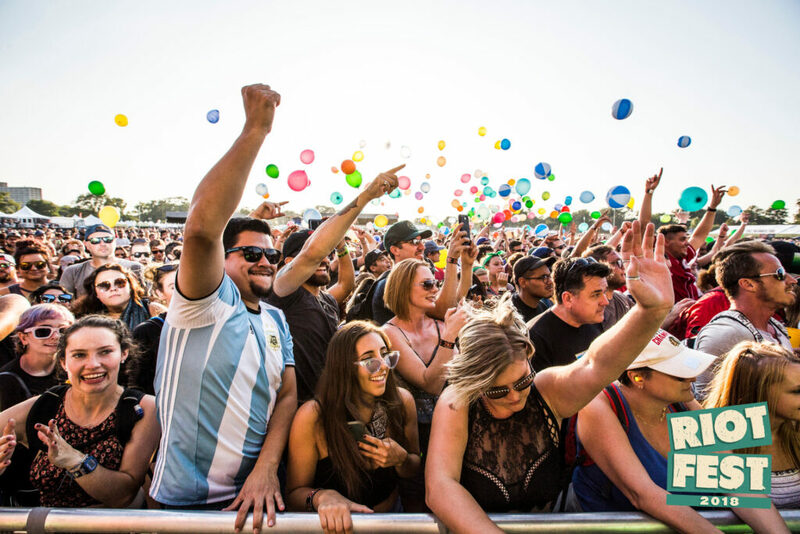 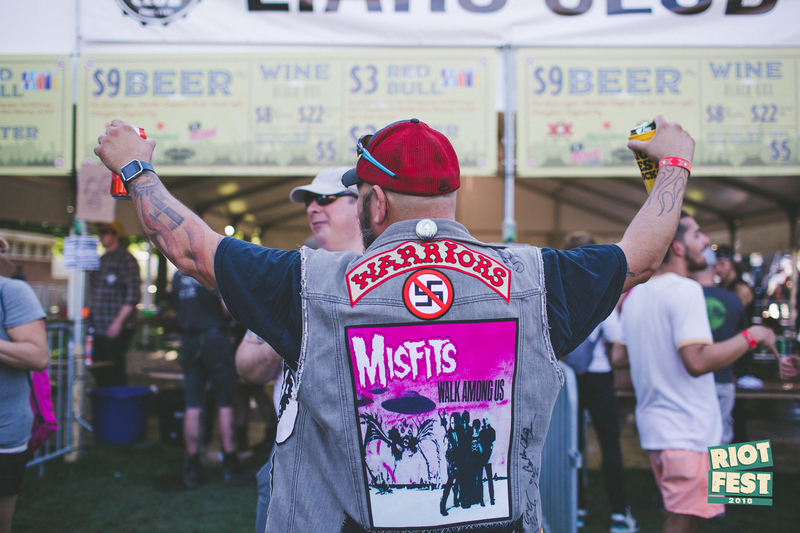 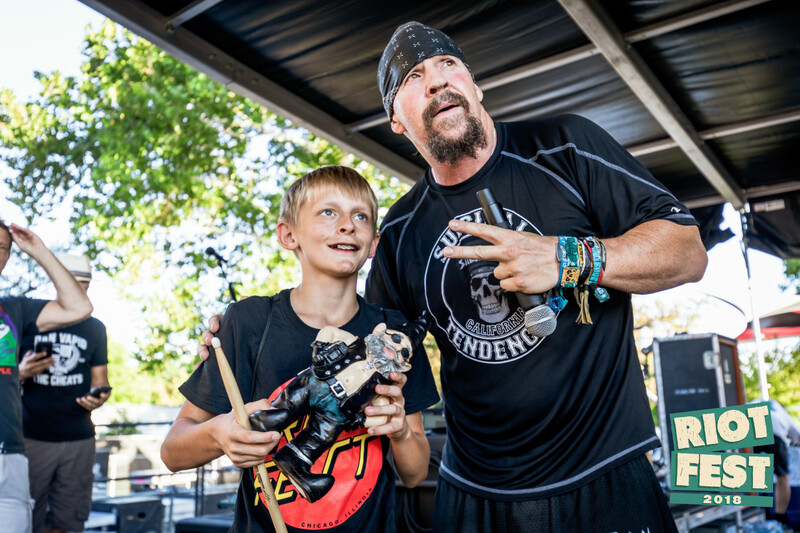 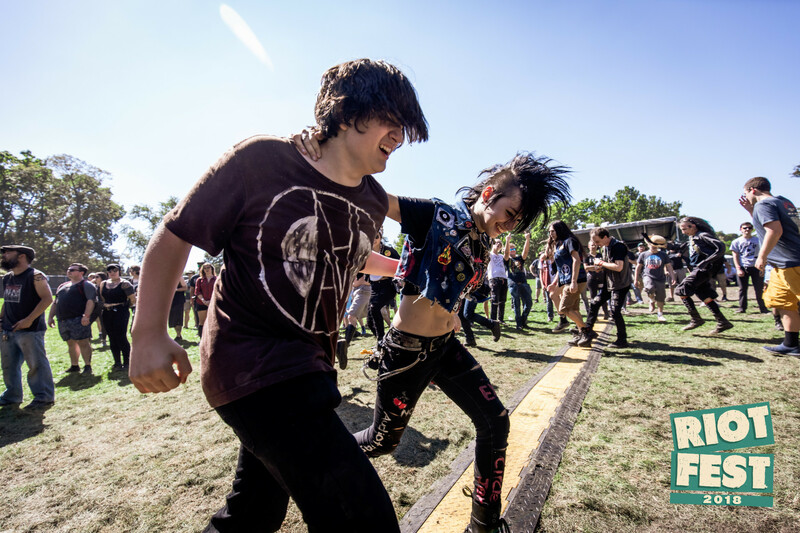 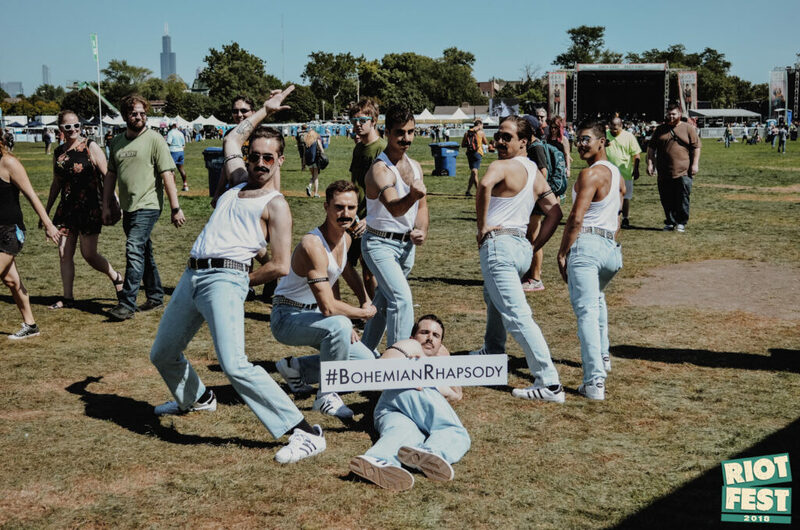 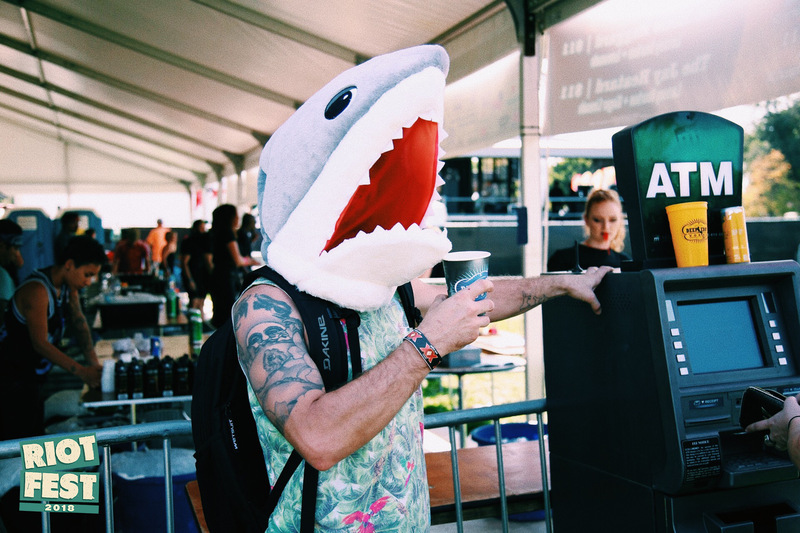 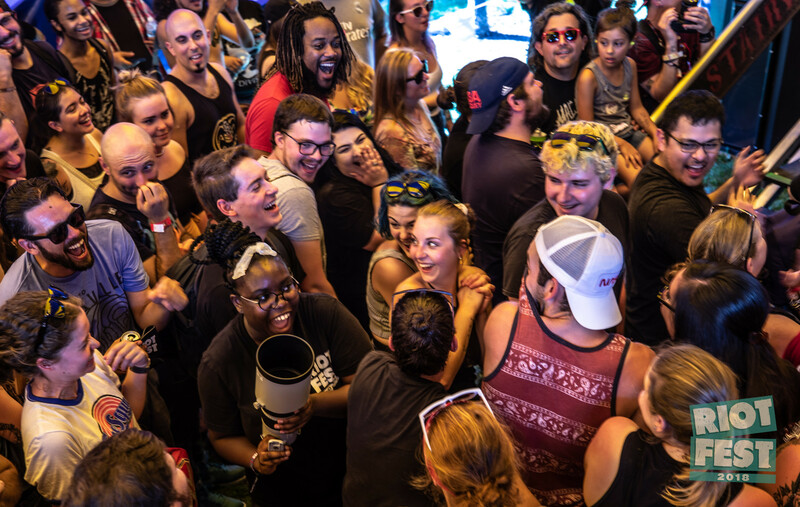 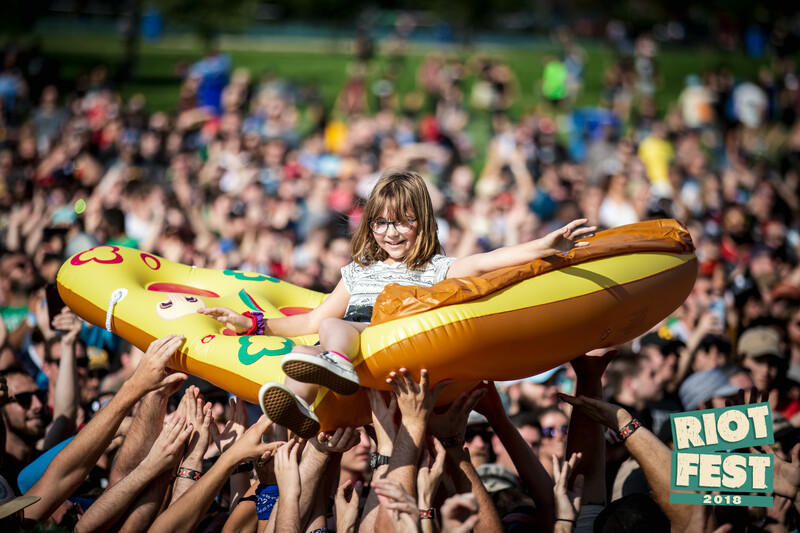 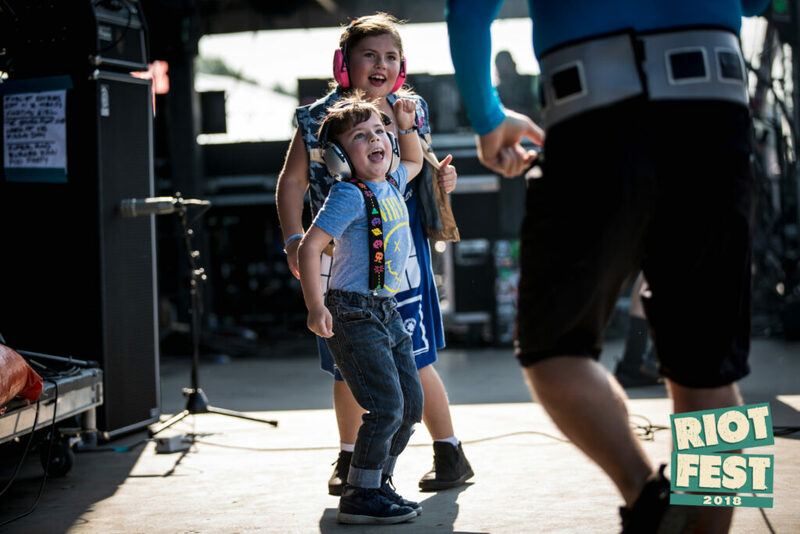 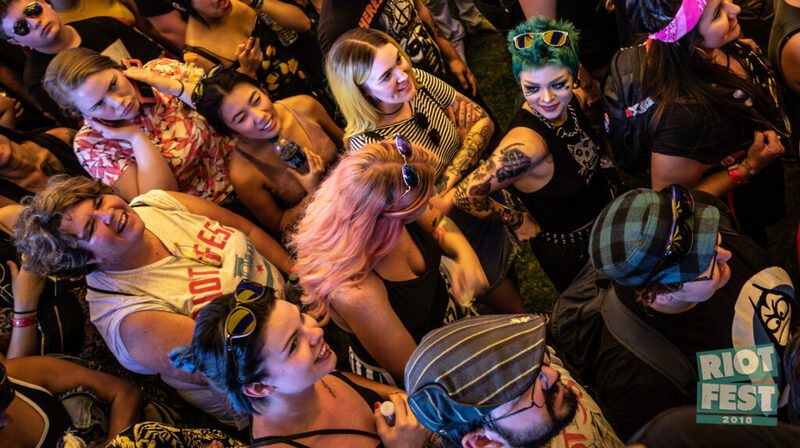 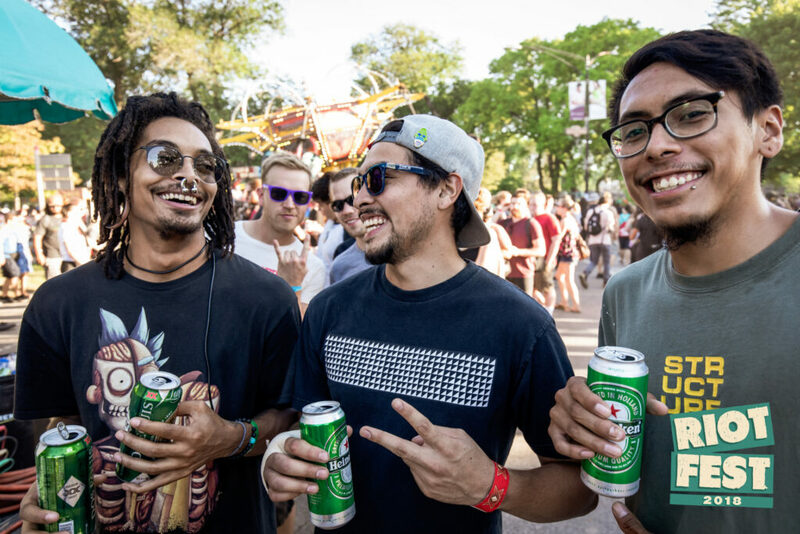 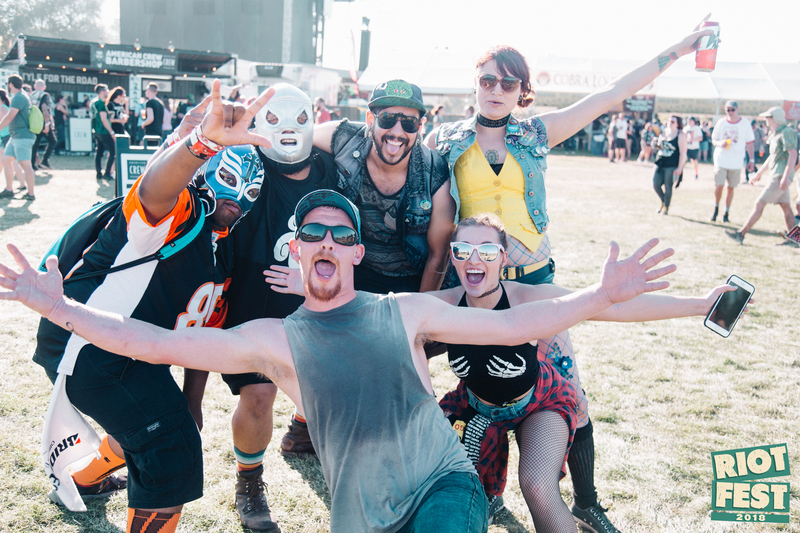 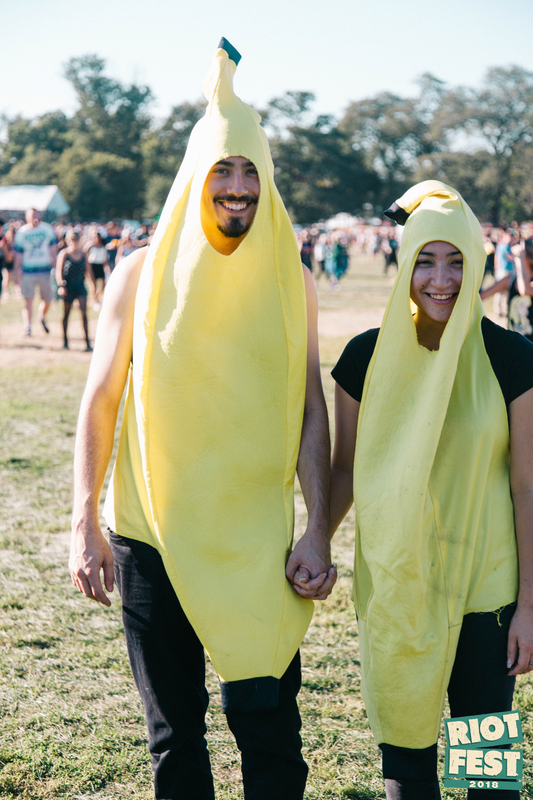 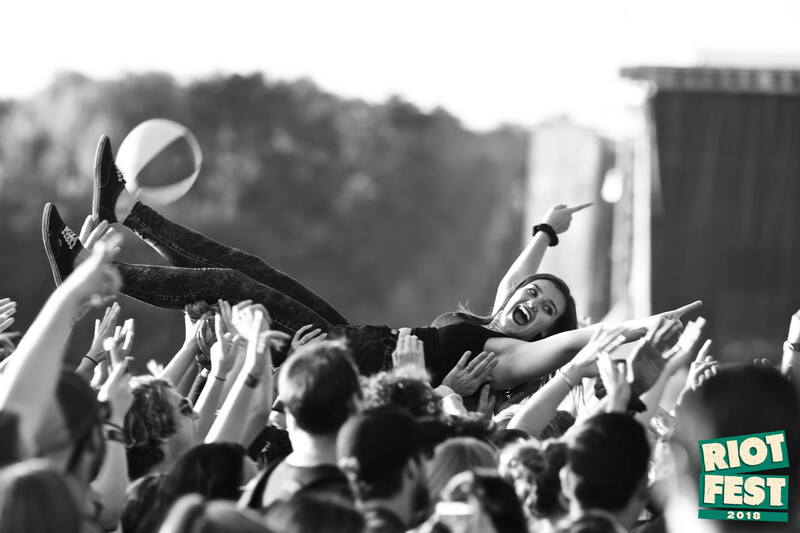 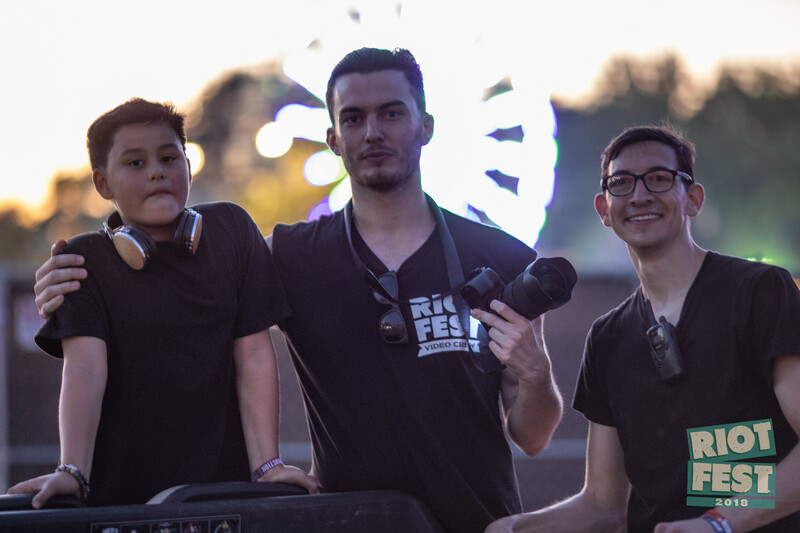 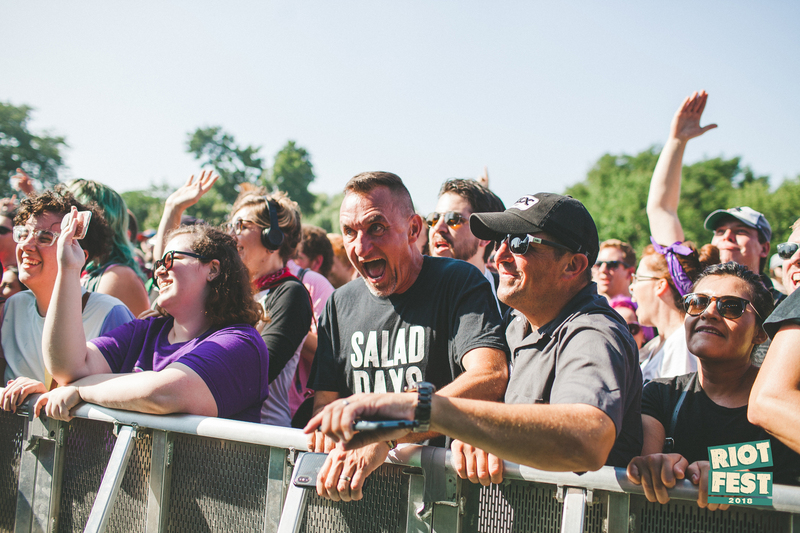 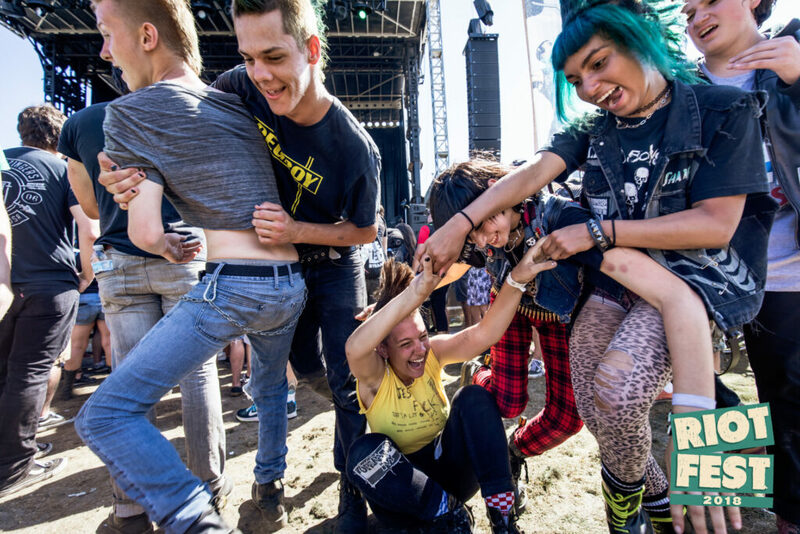 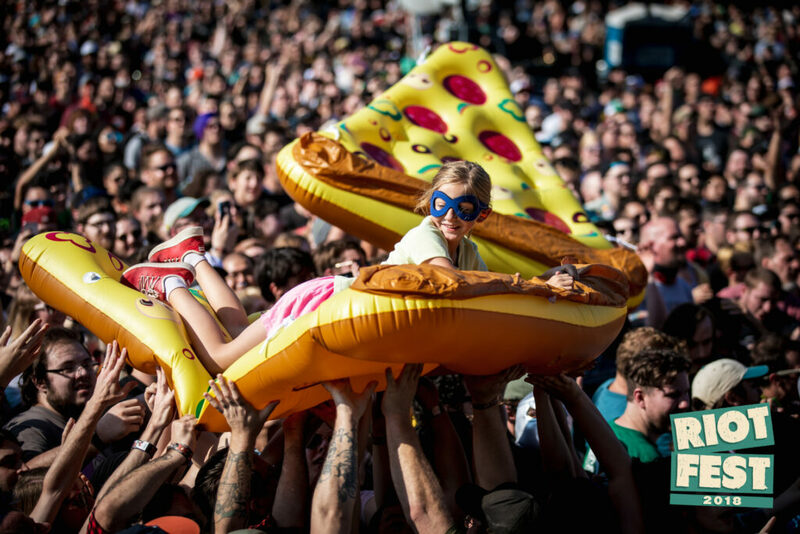 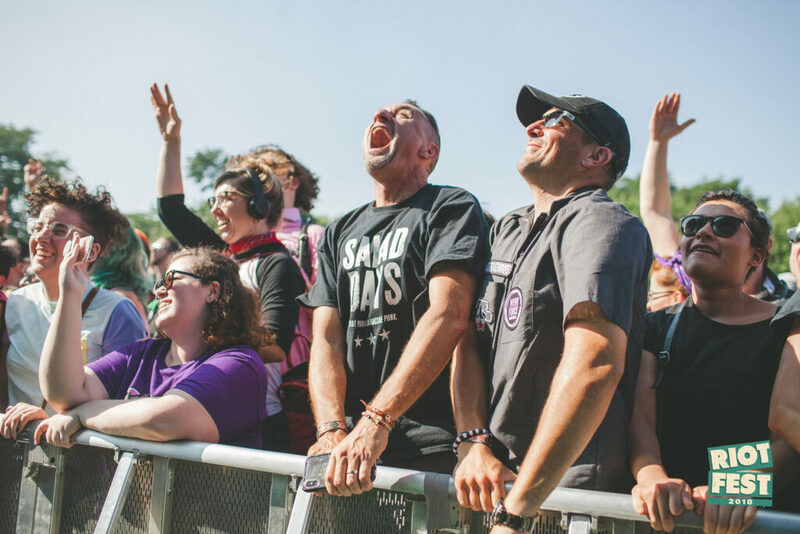 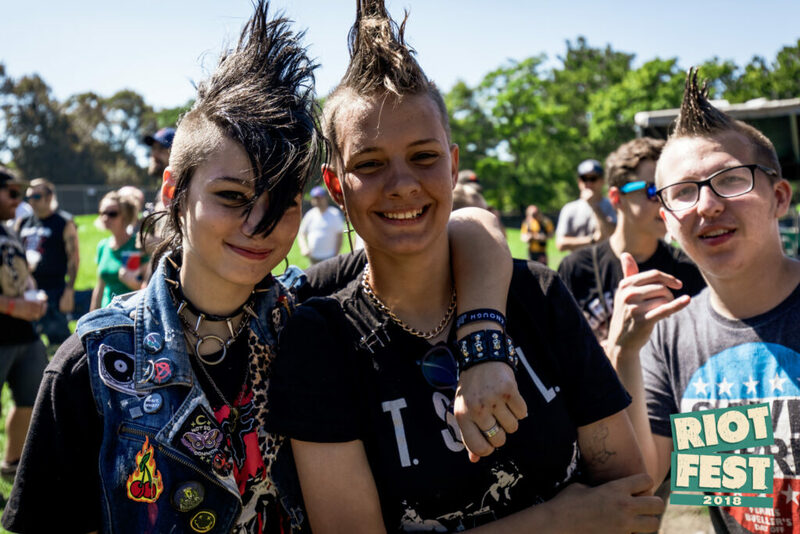 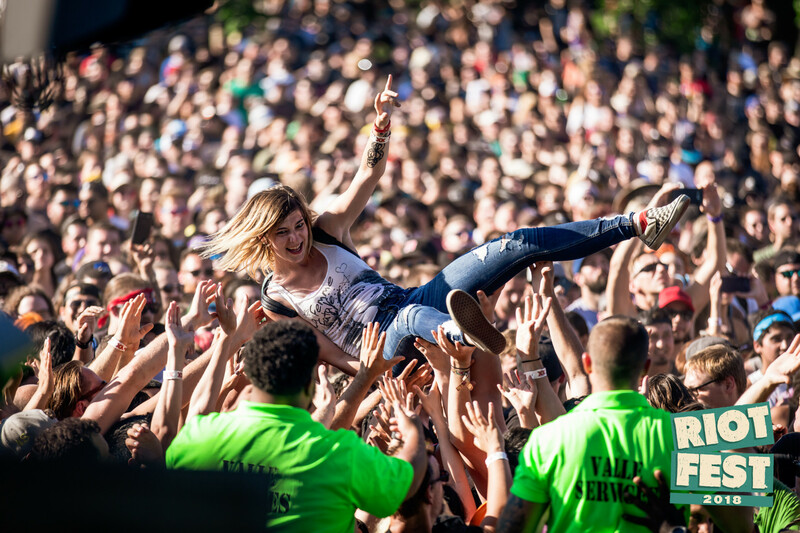 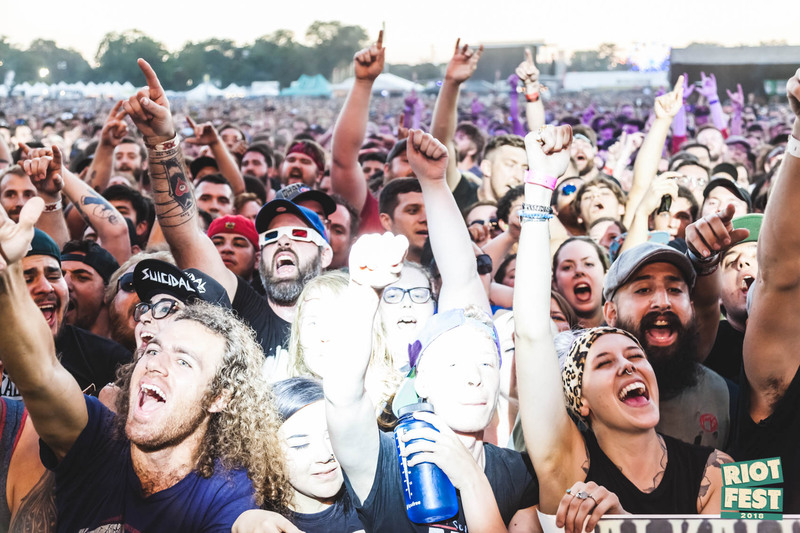 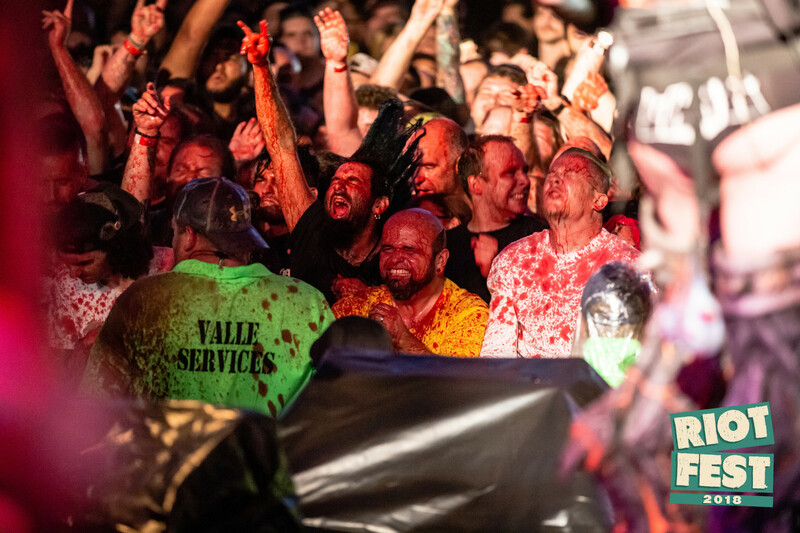 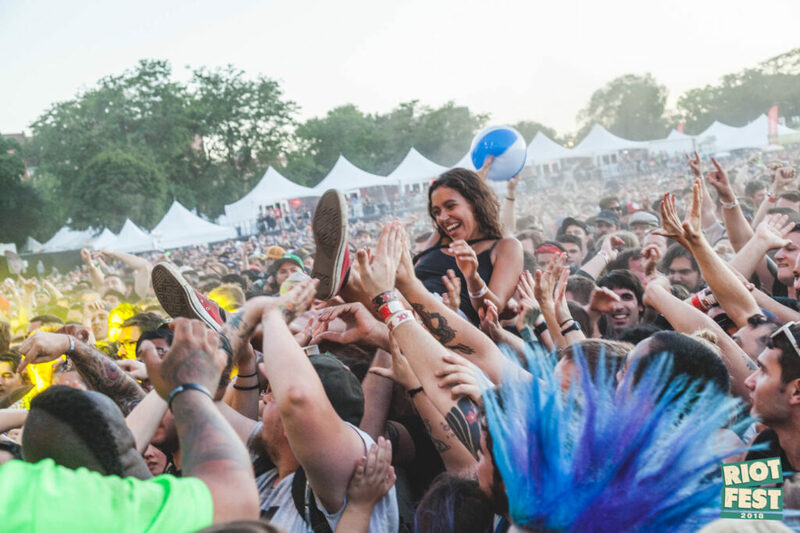 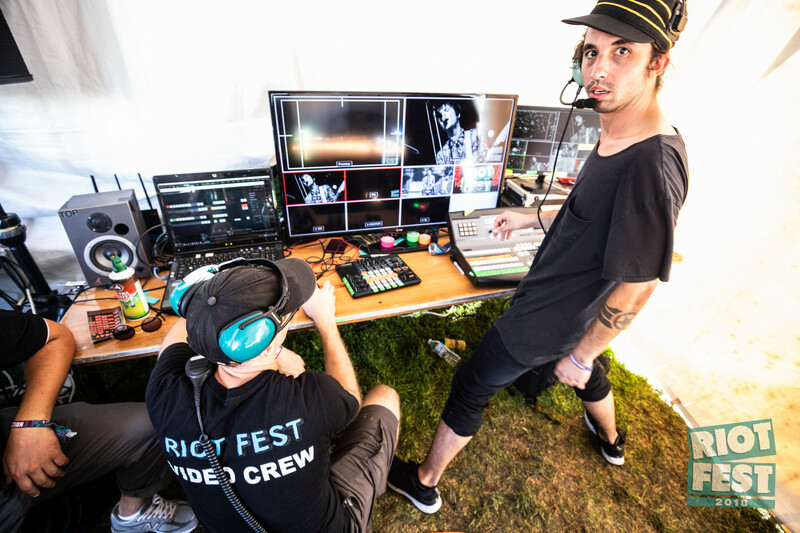 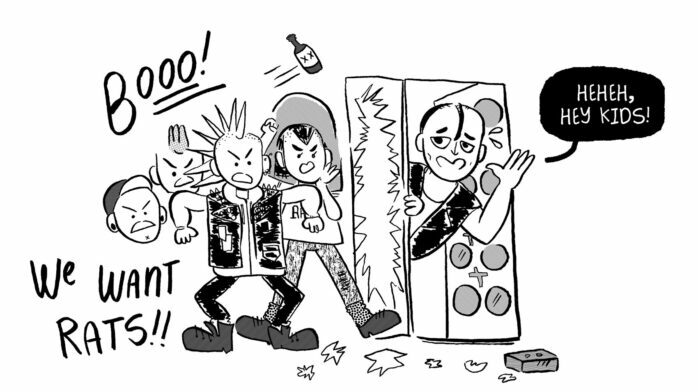 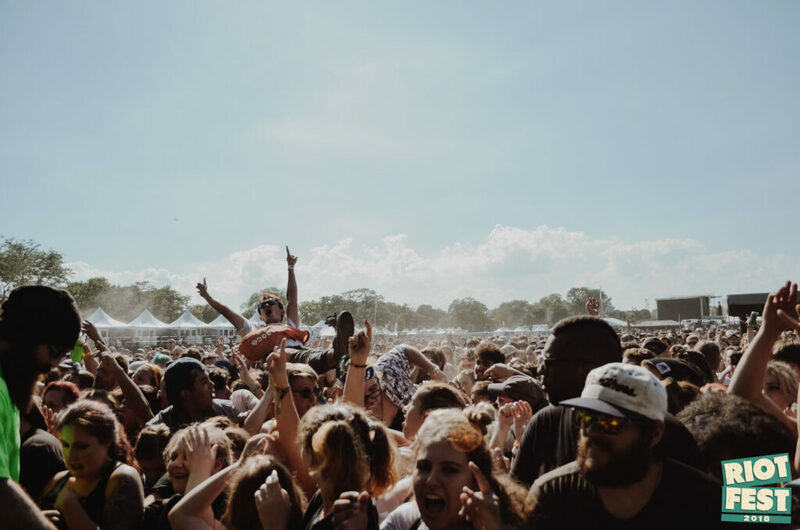 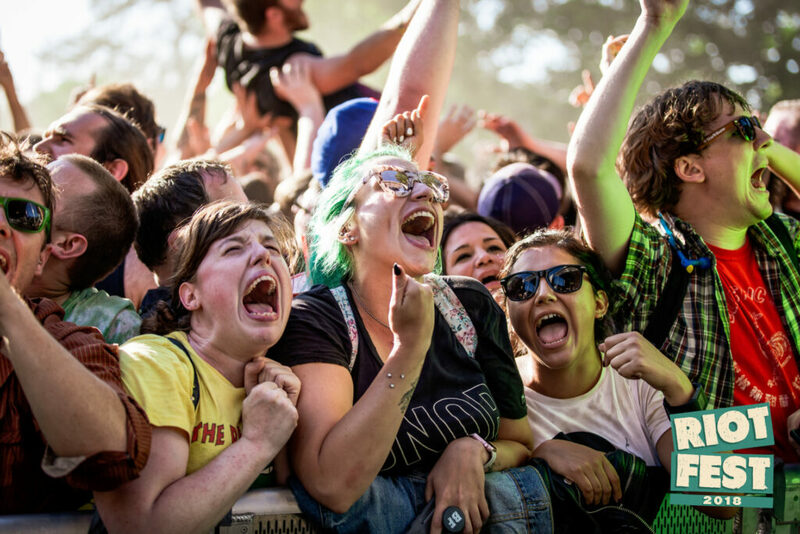 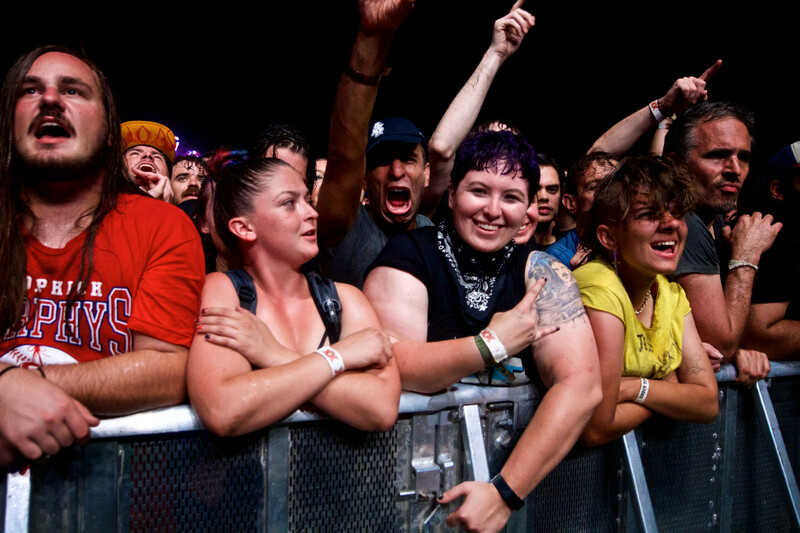 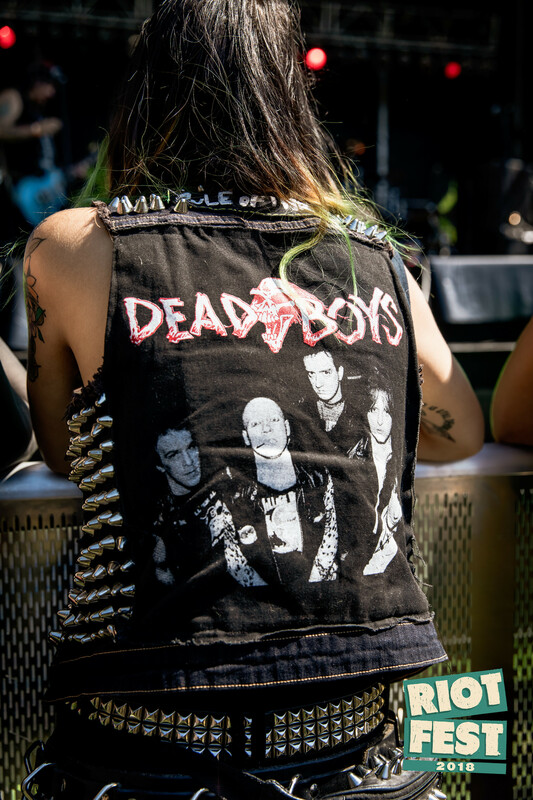 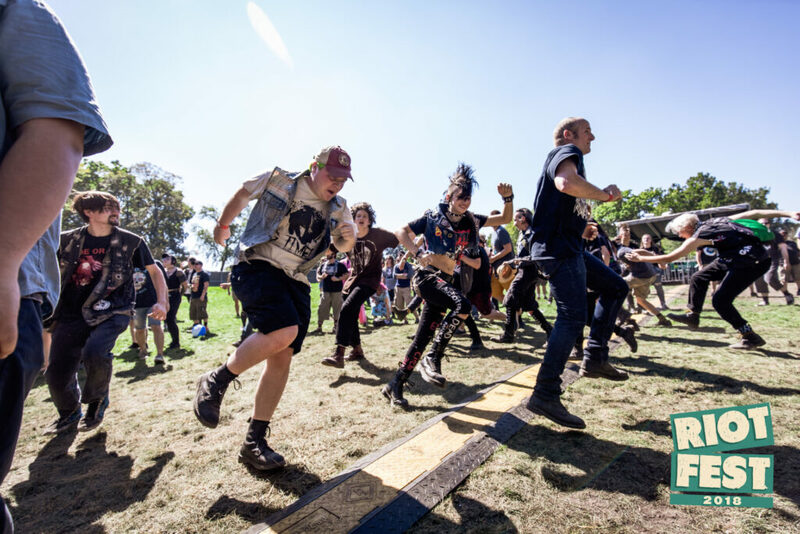 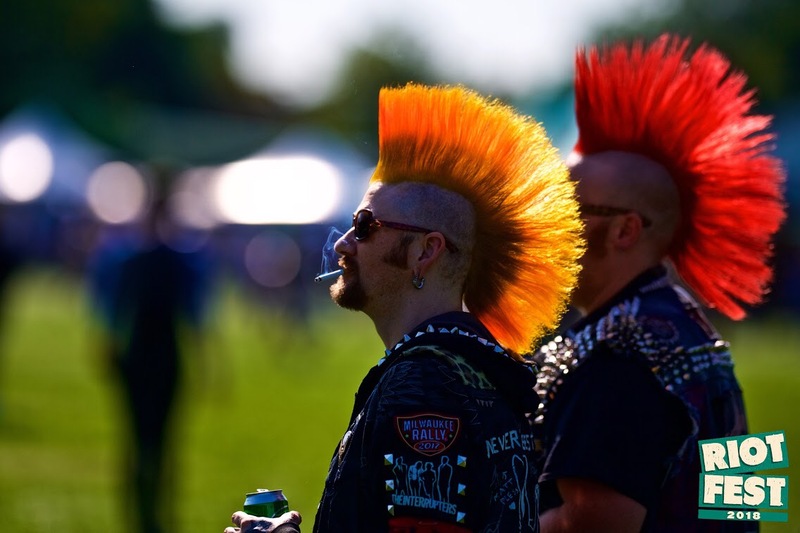 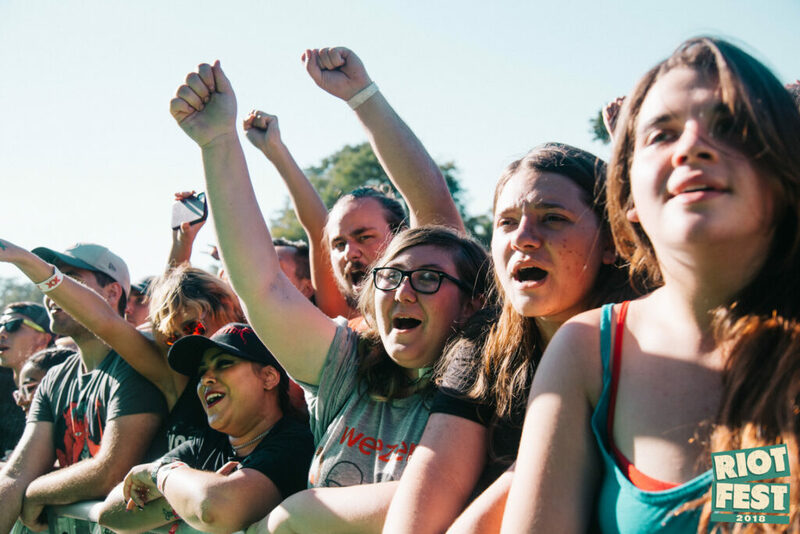 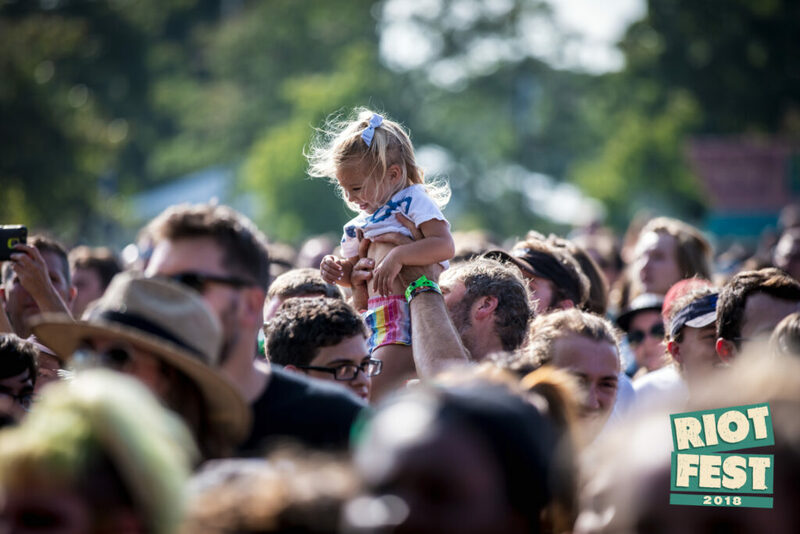 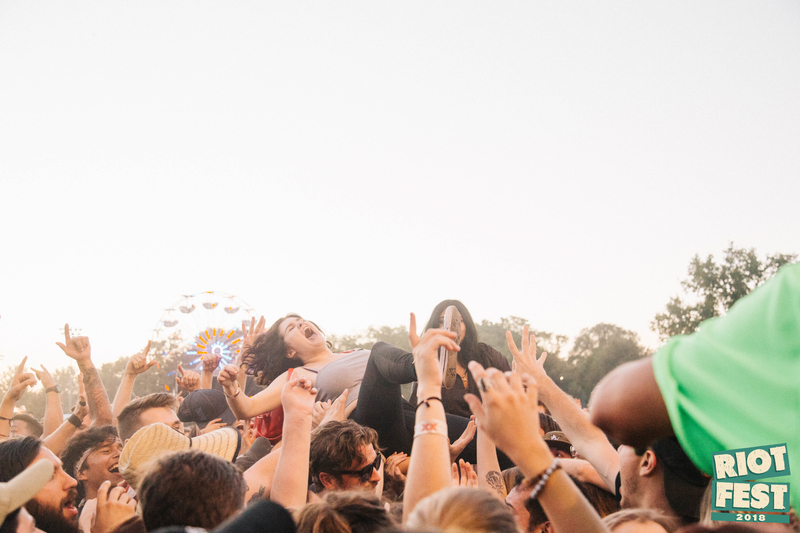 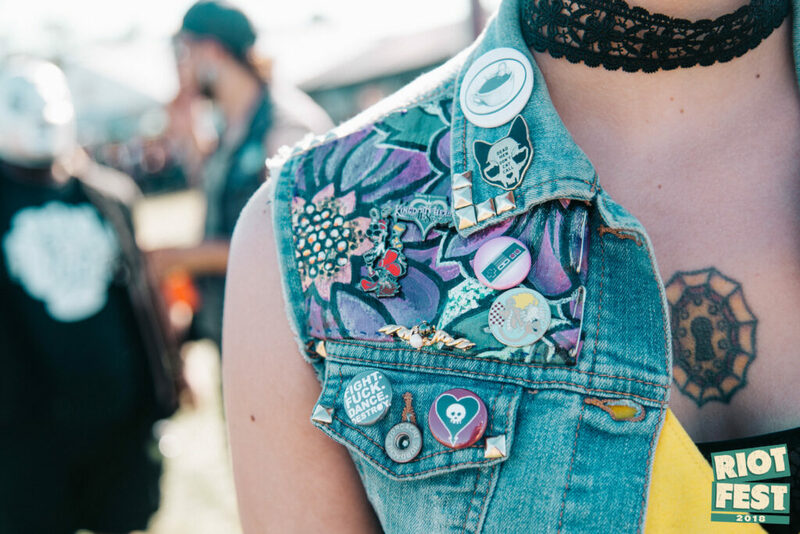 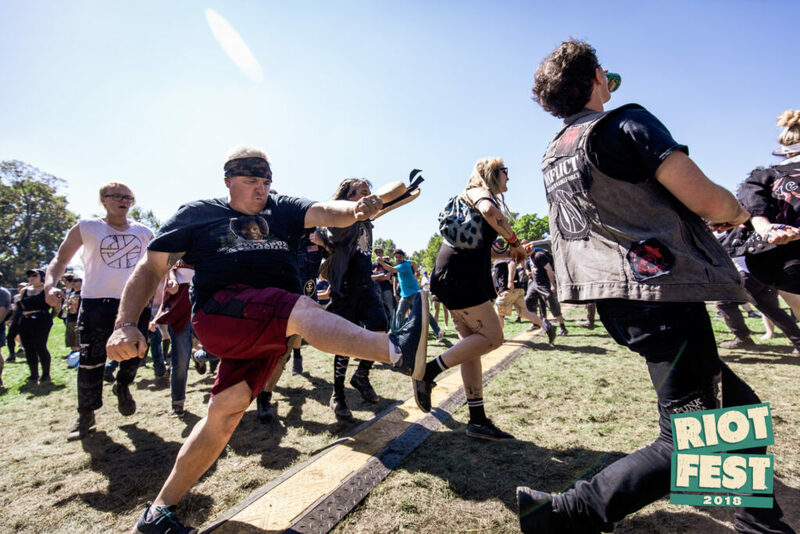 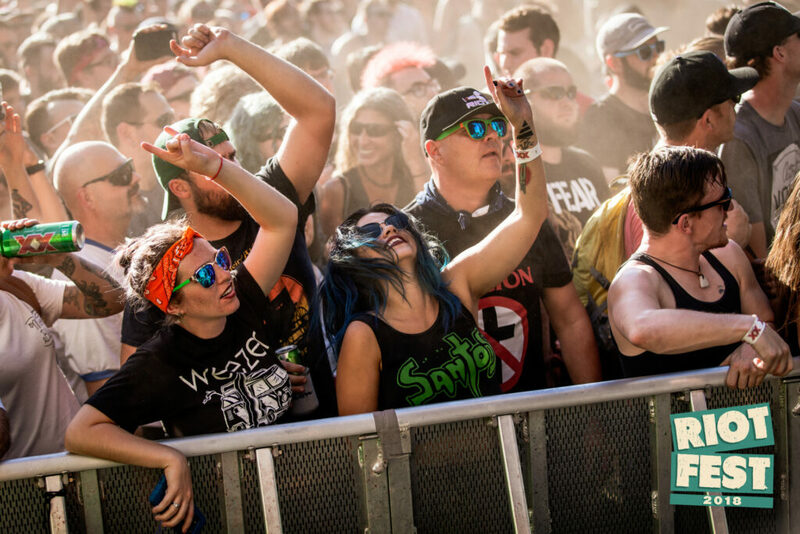 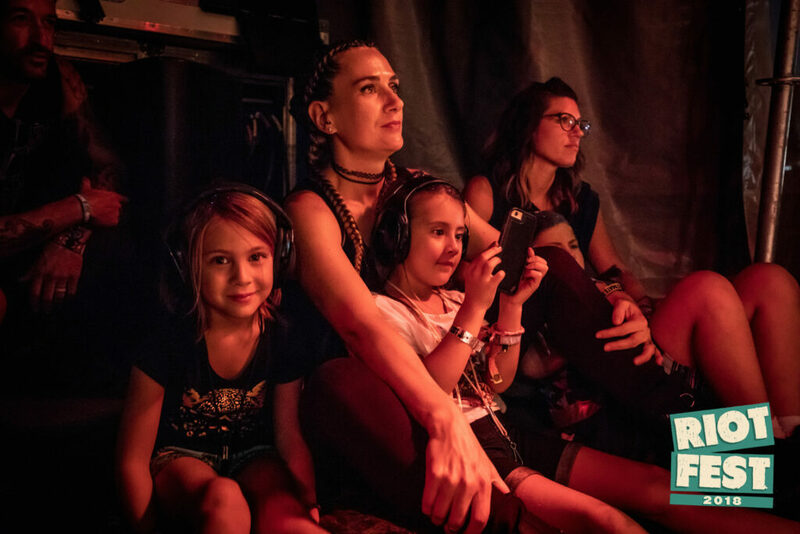 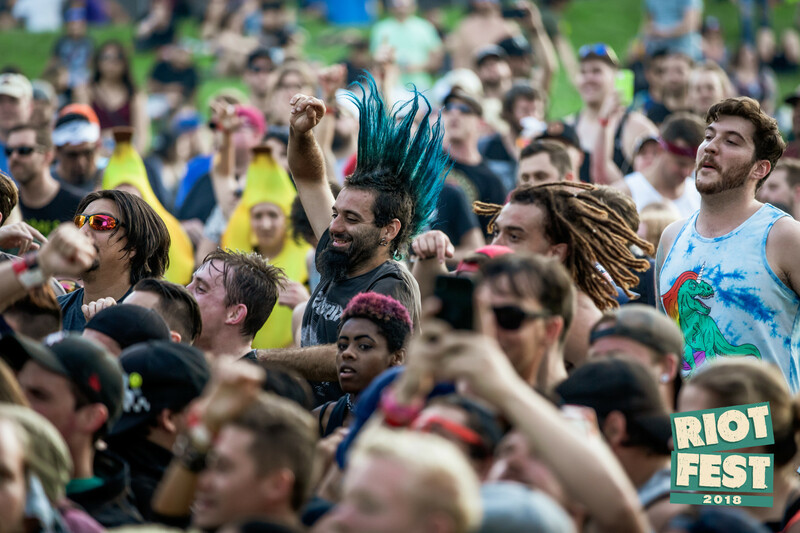 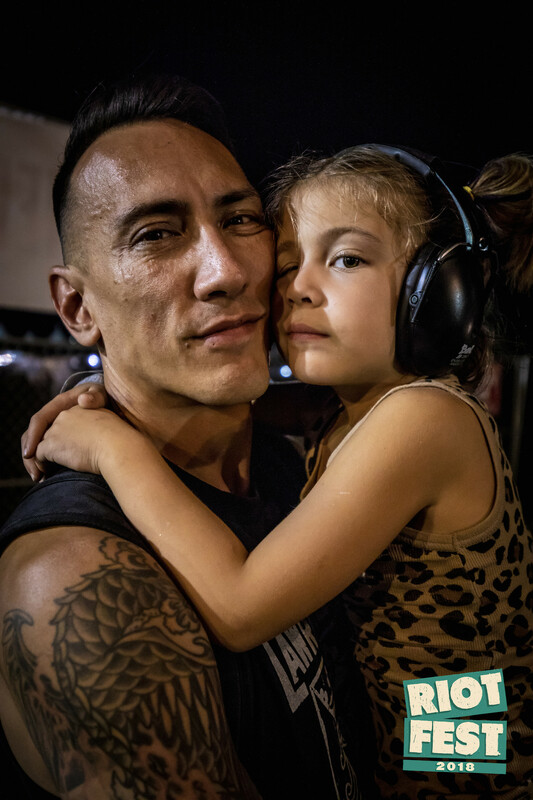 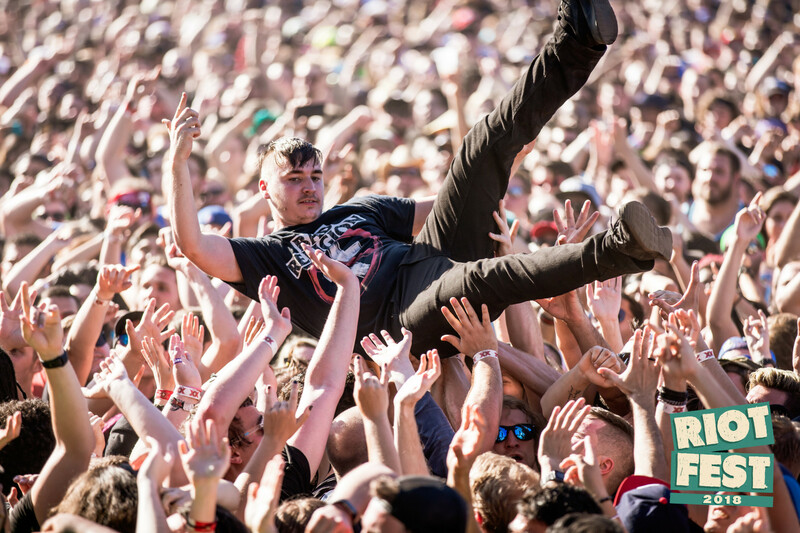 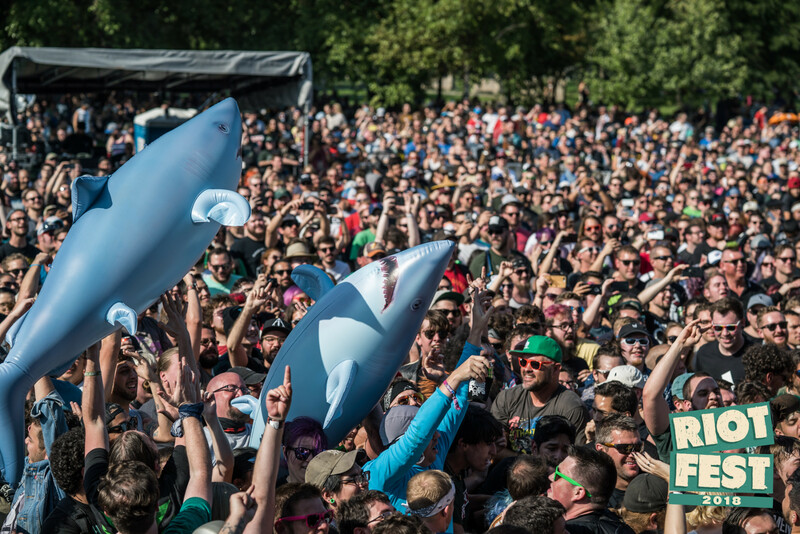 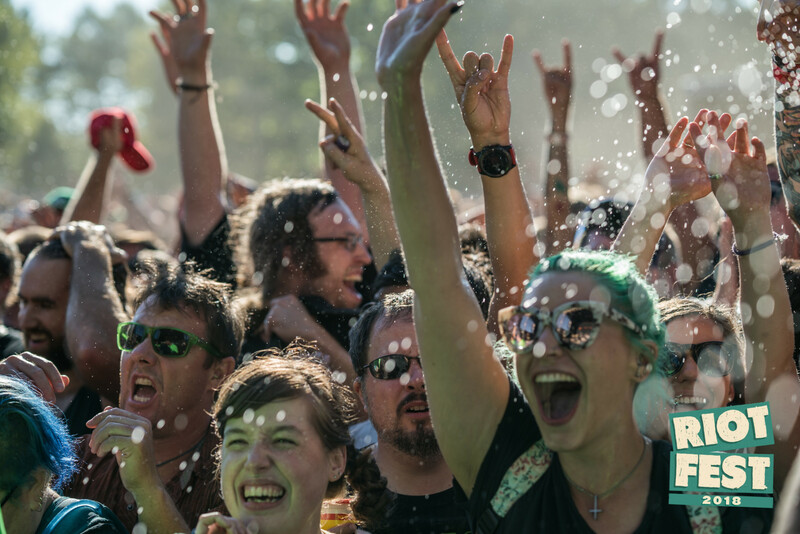 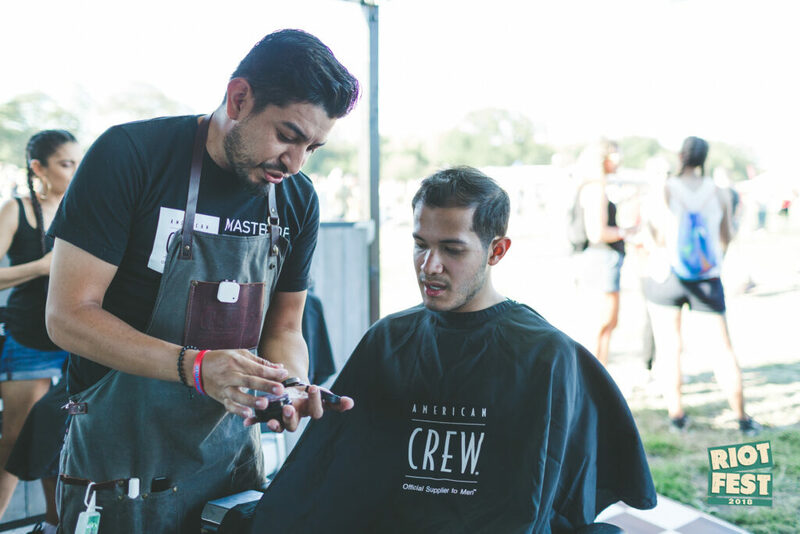 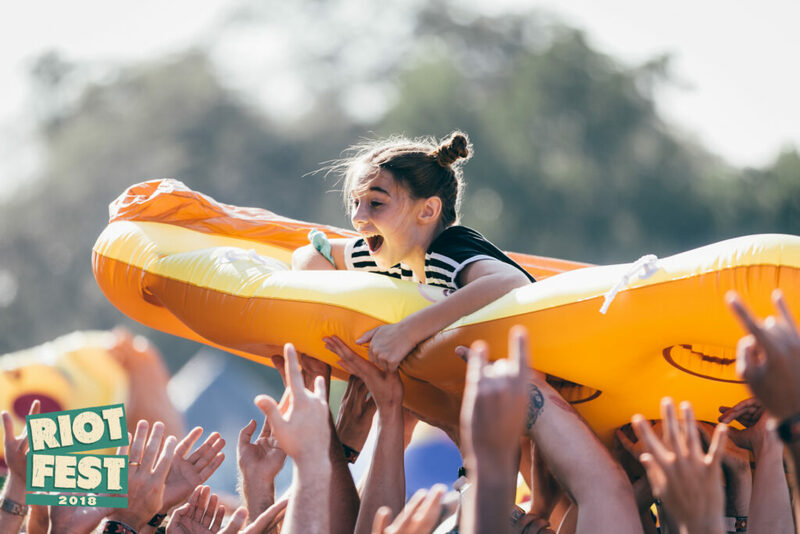 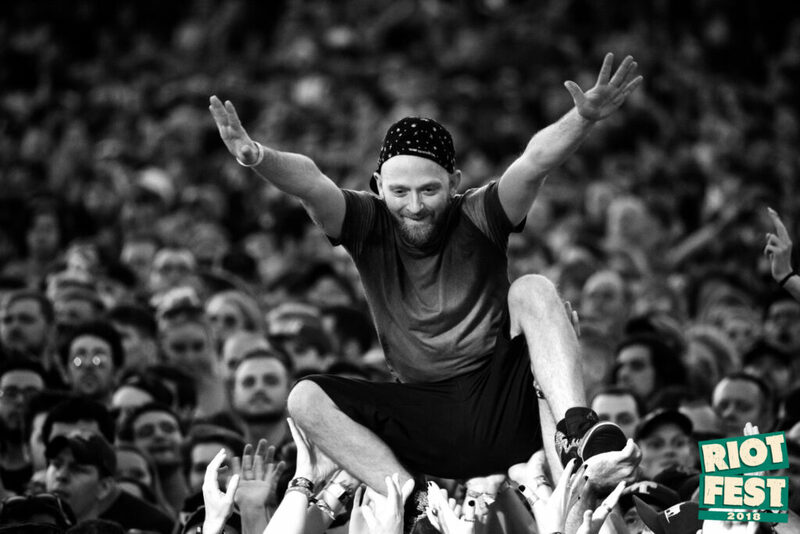 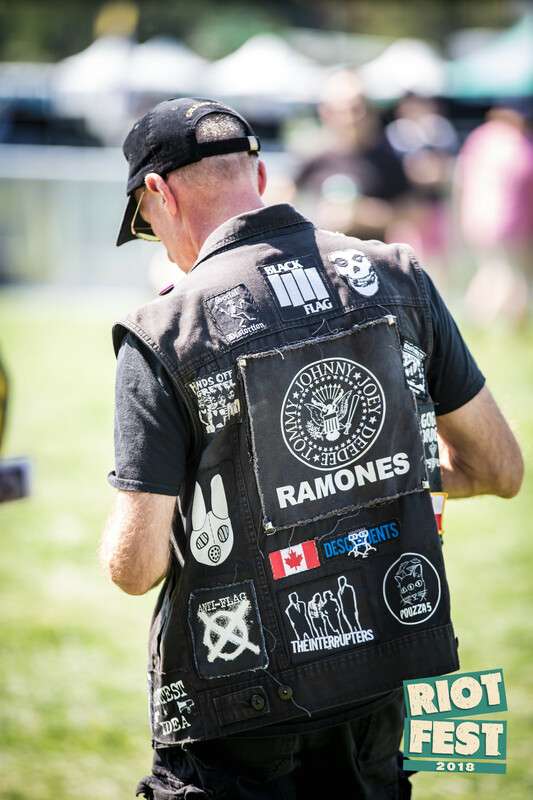 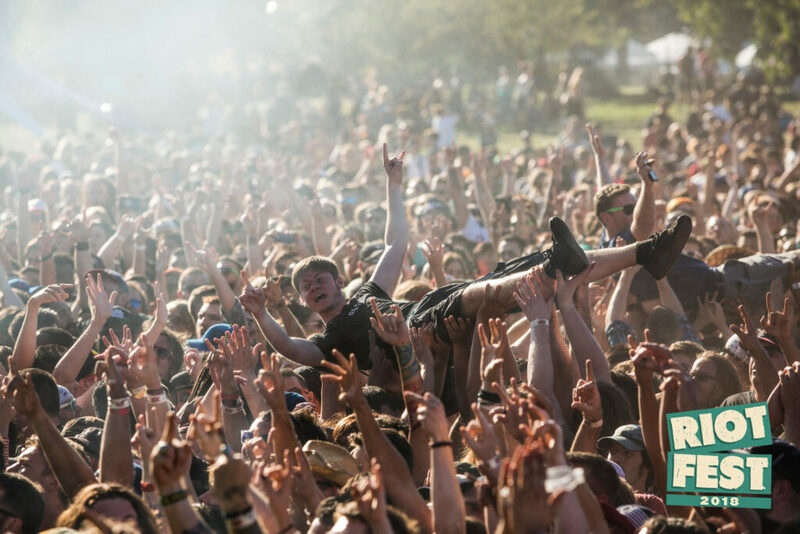 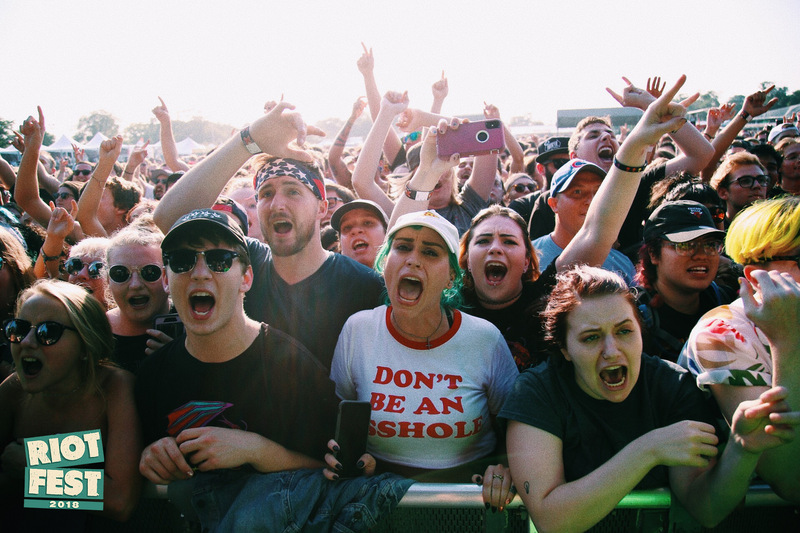 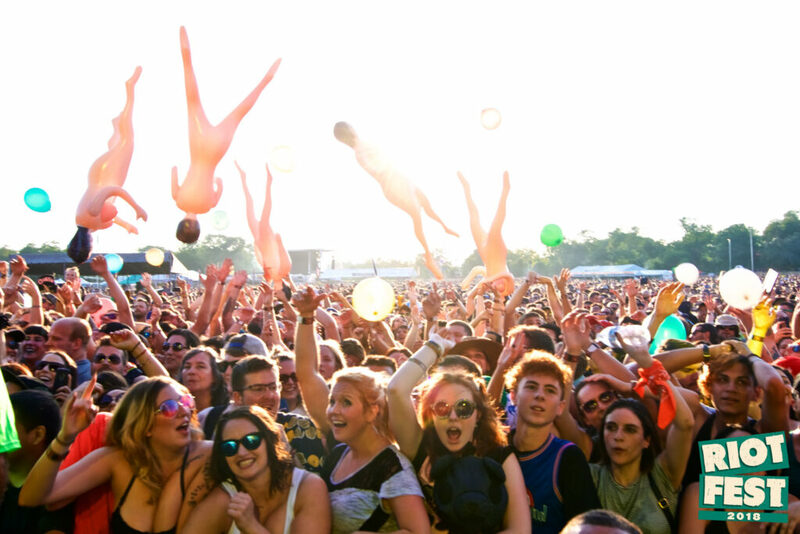 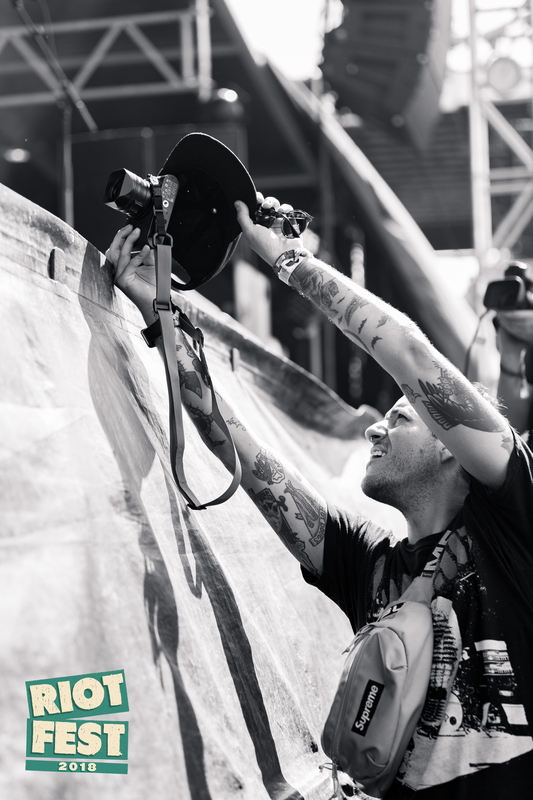 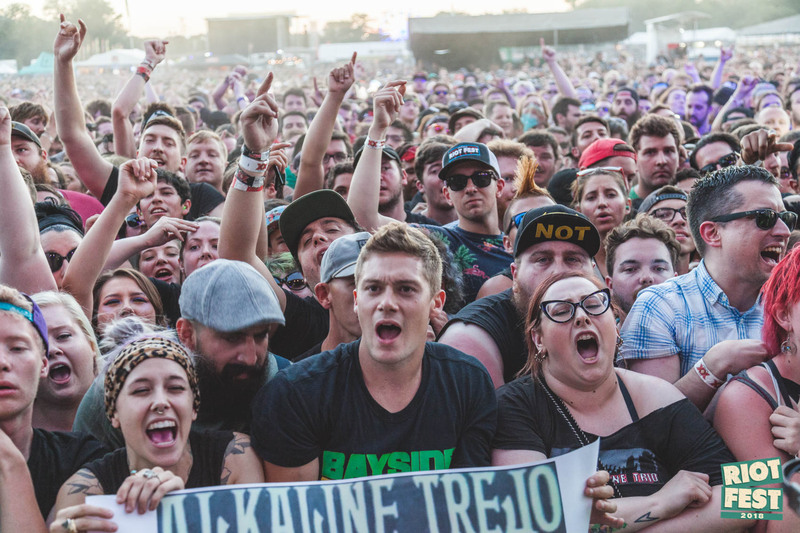 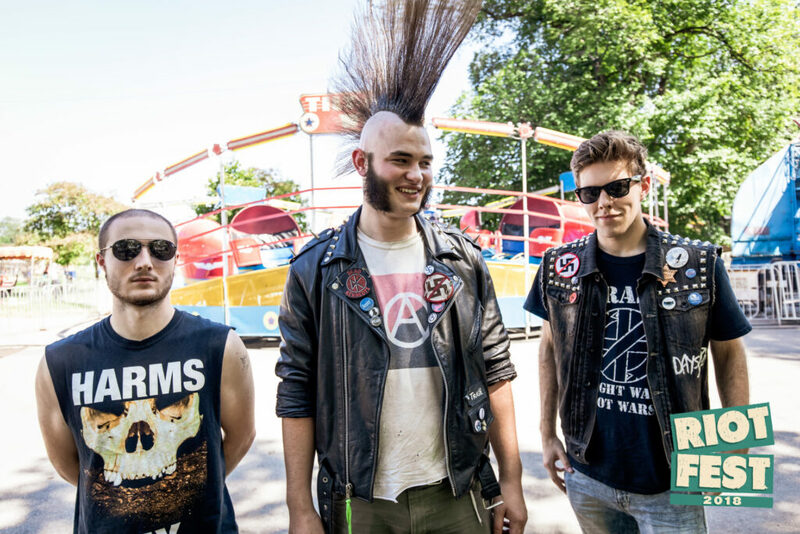 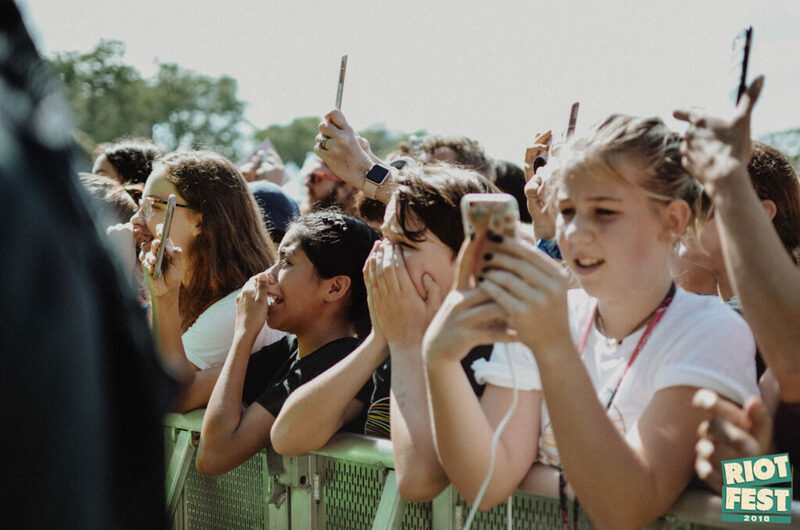 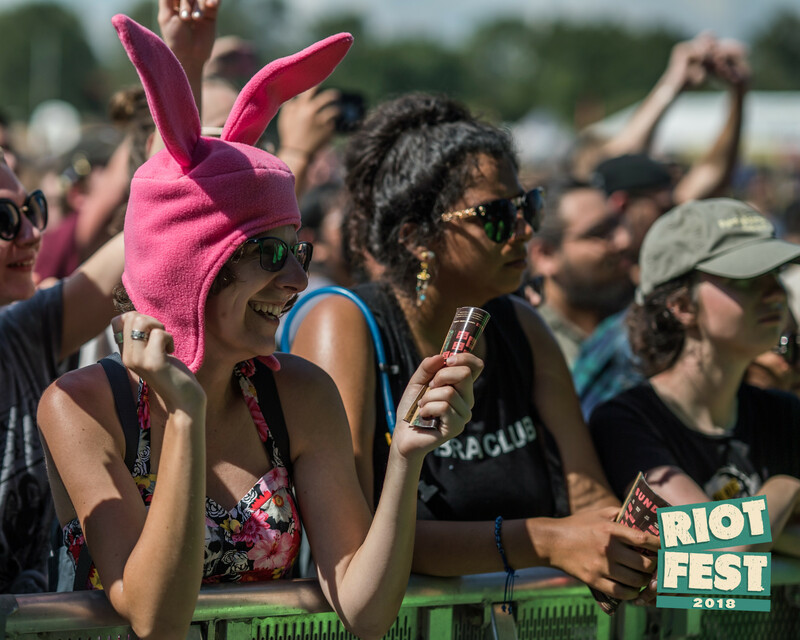 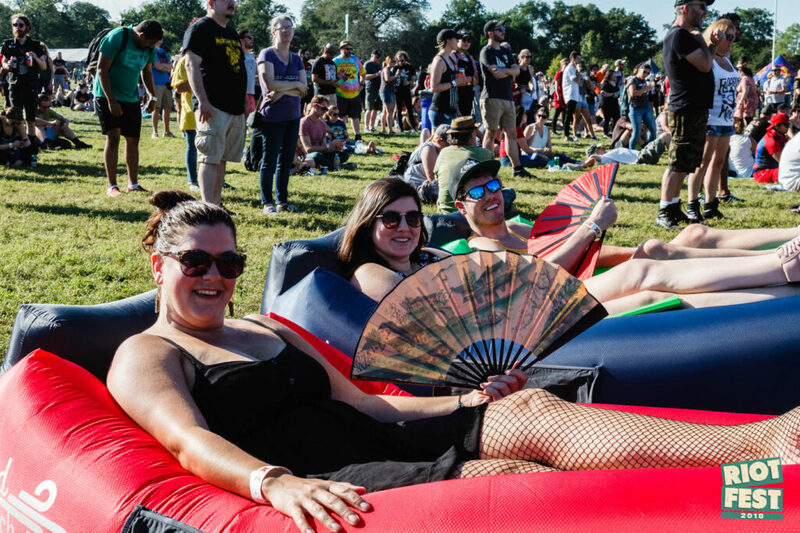 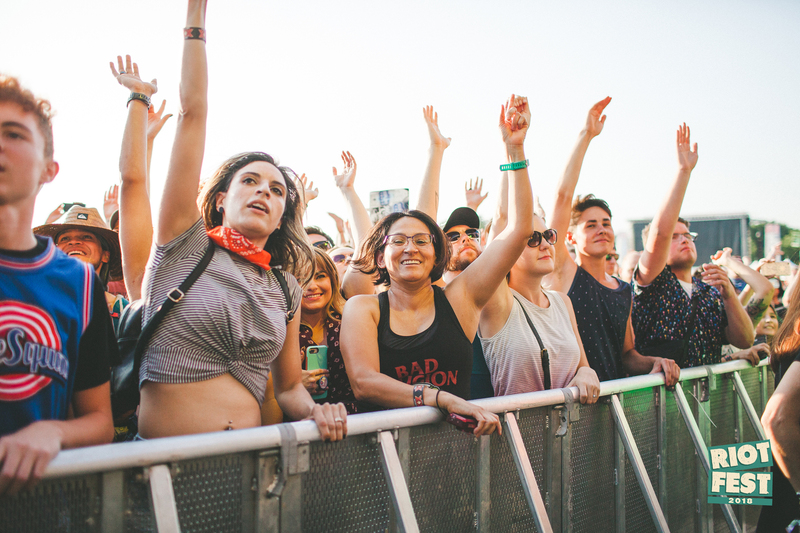 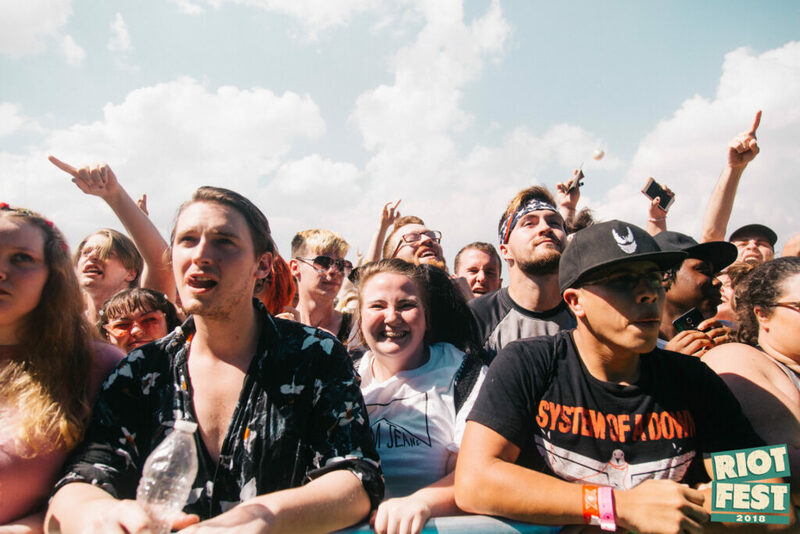 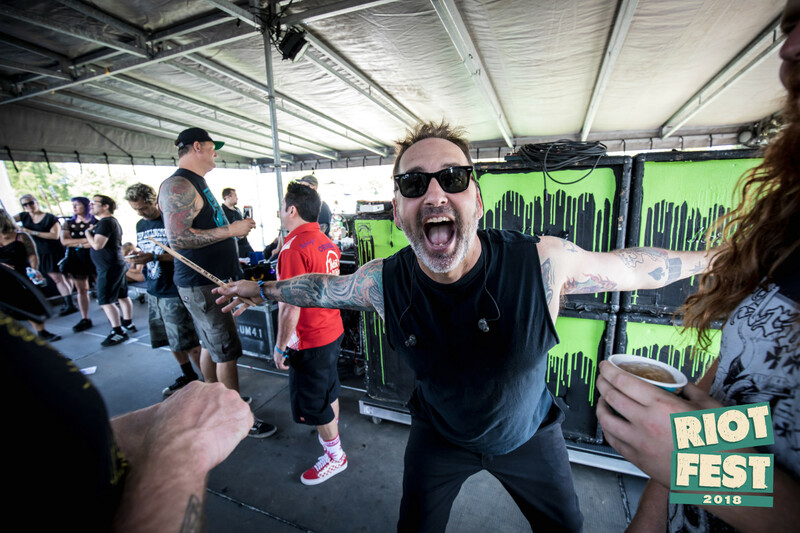 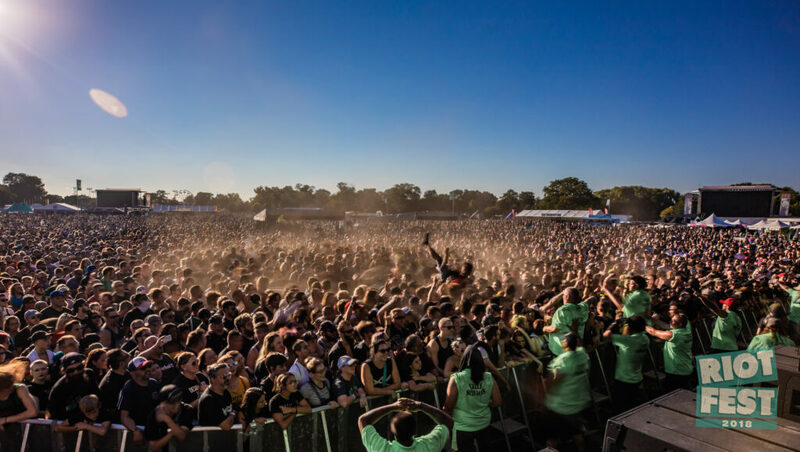 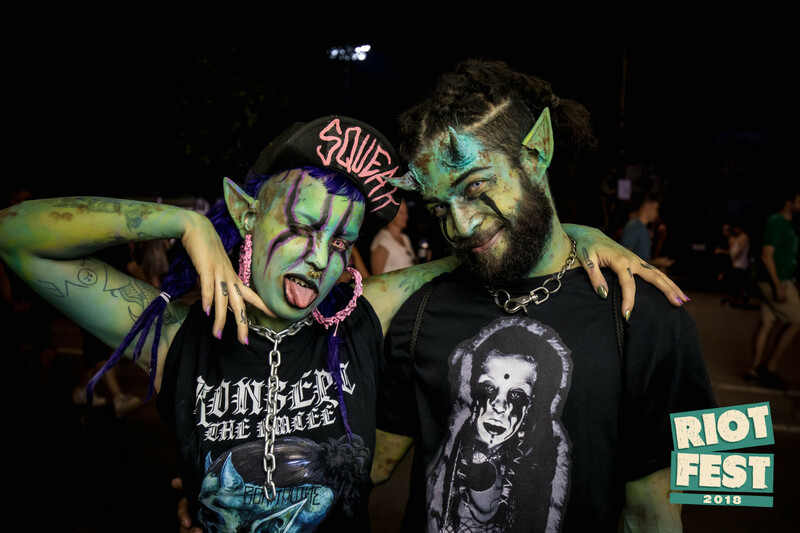 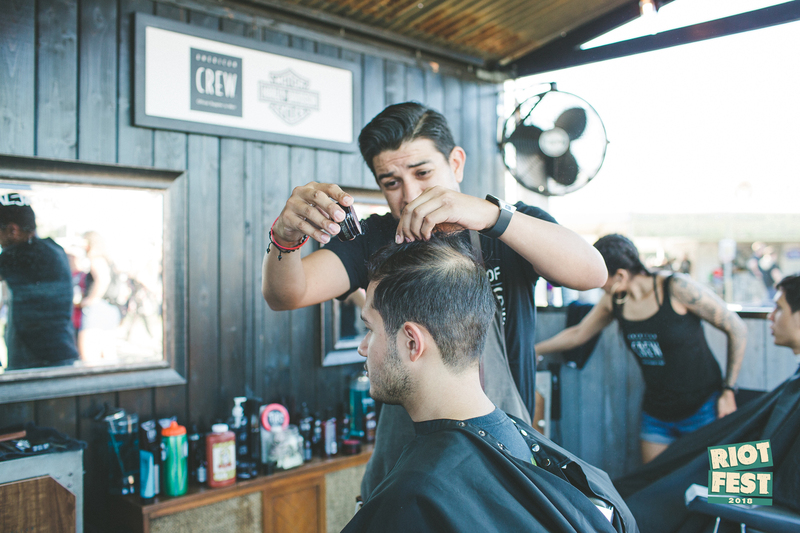 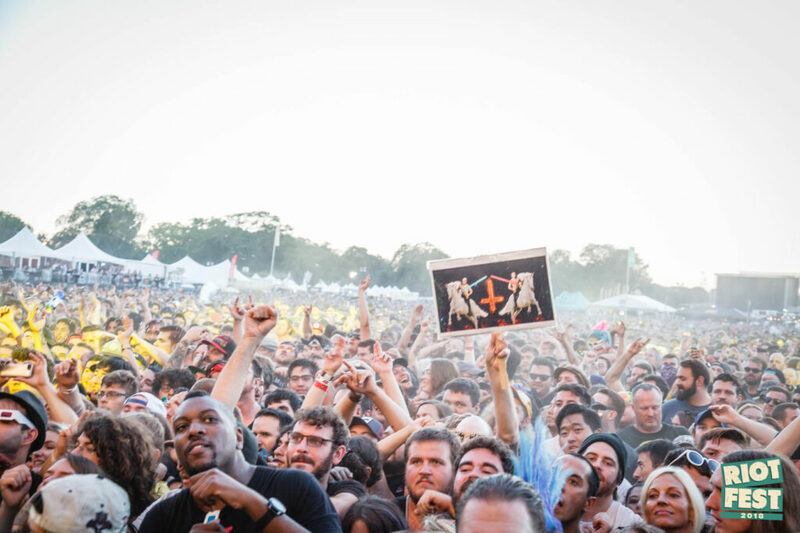 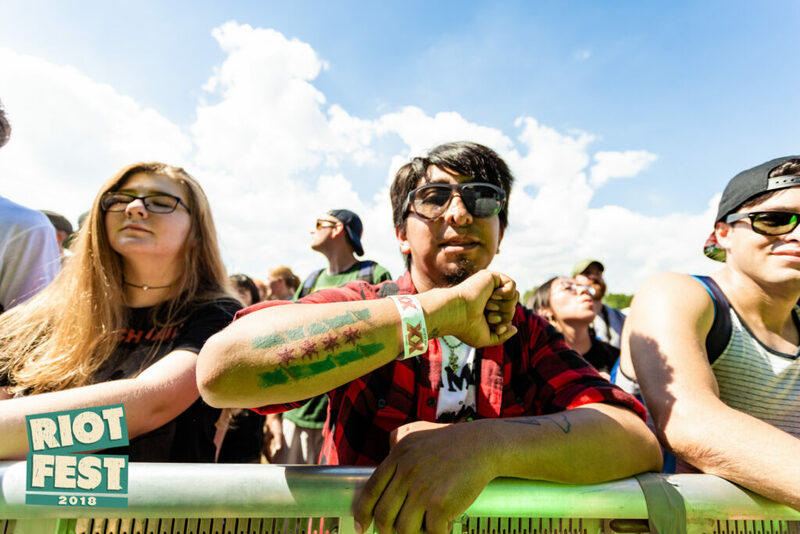 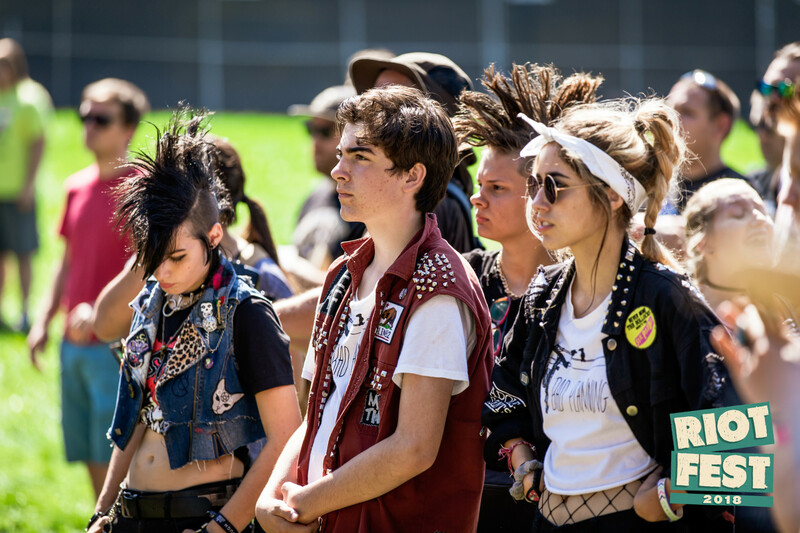 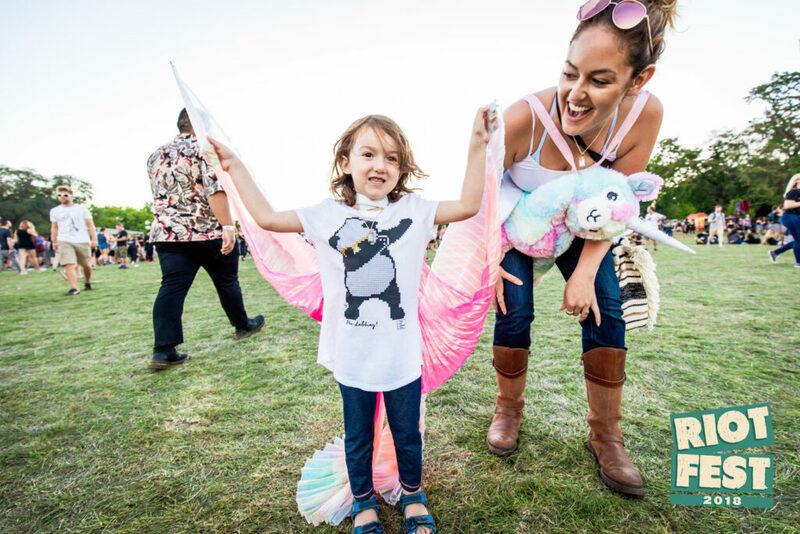 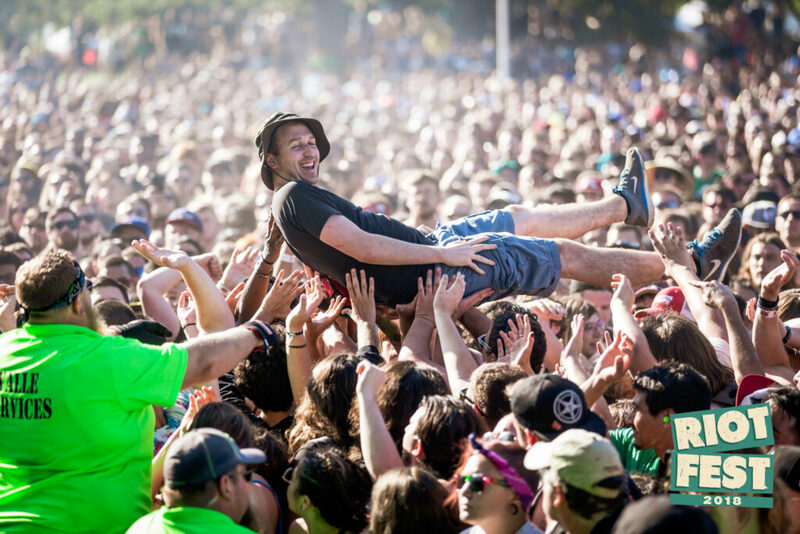 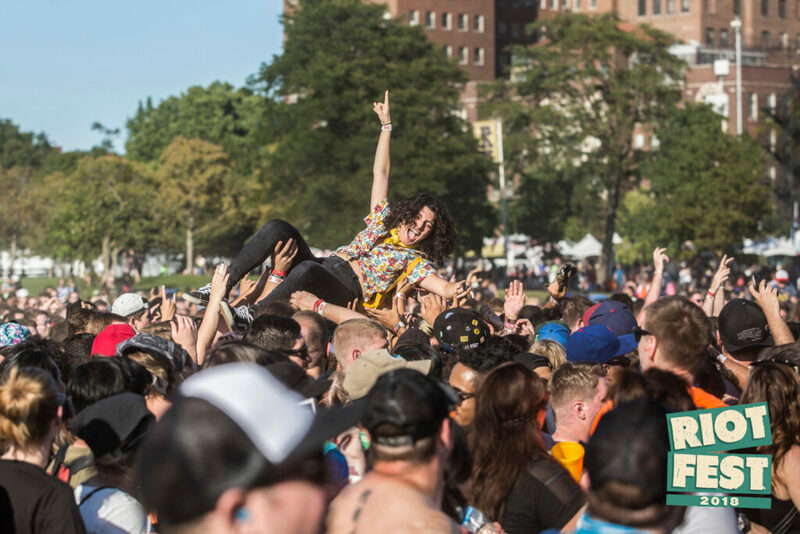 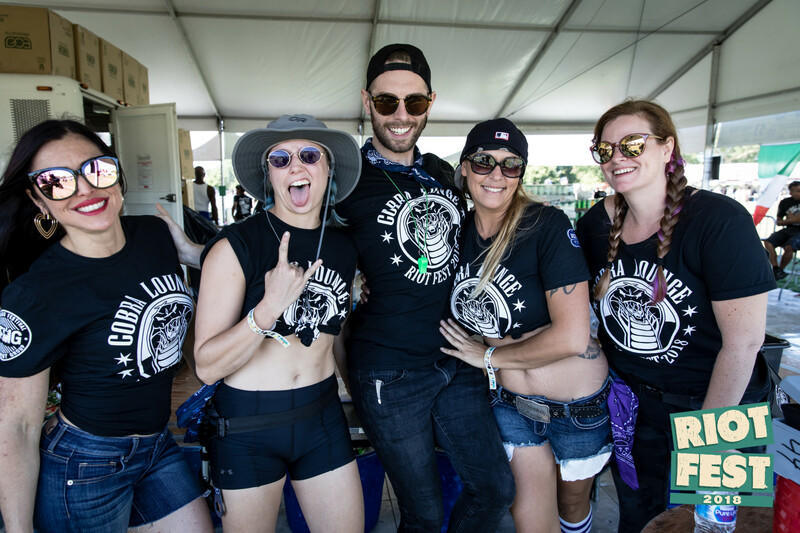 The bands and performers on the stages of Riot Fest are pretty important to a successful festival, but there wouldn’t be a festival without the fans. 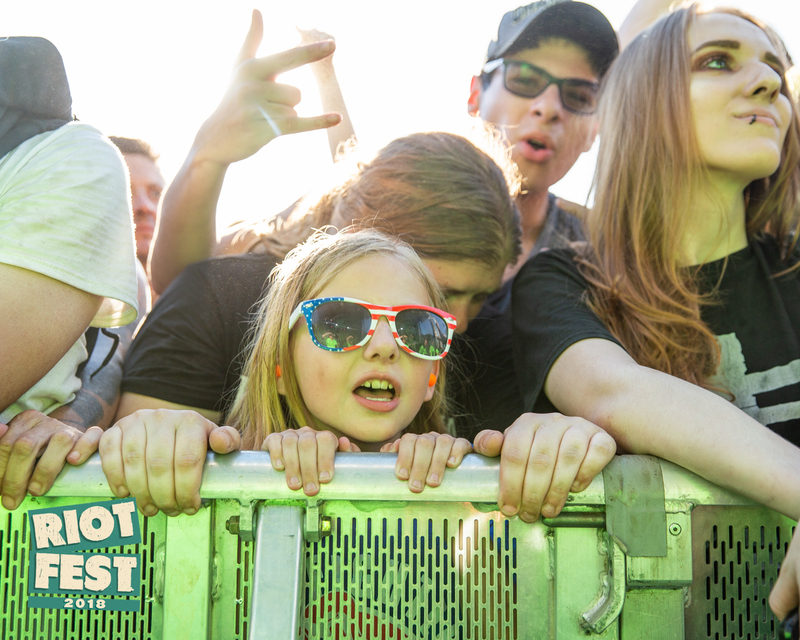 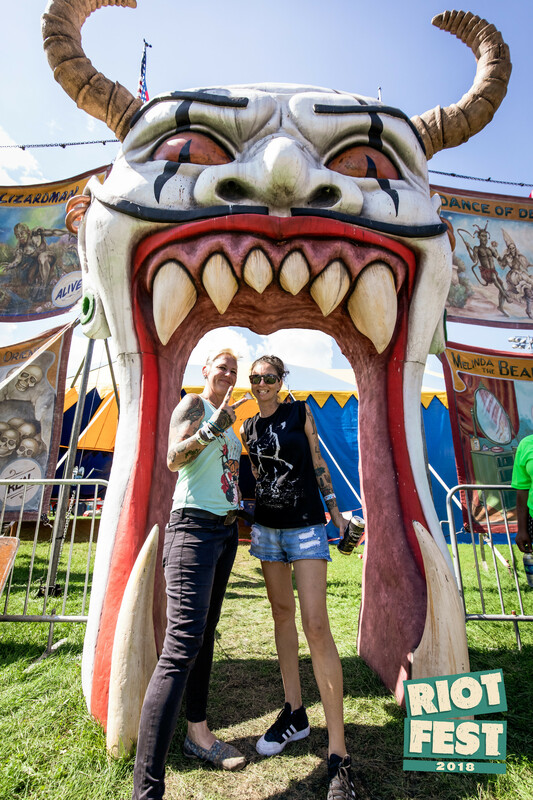 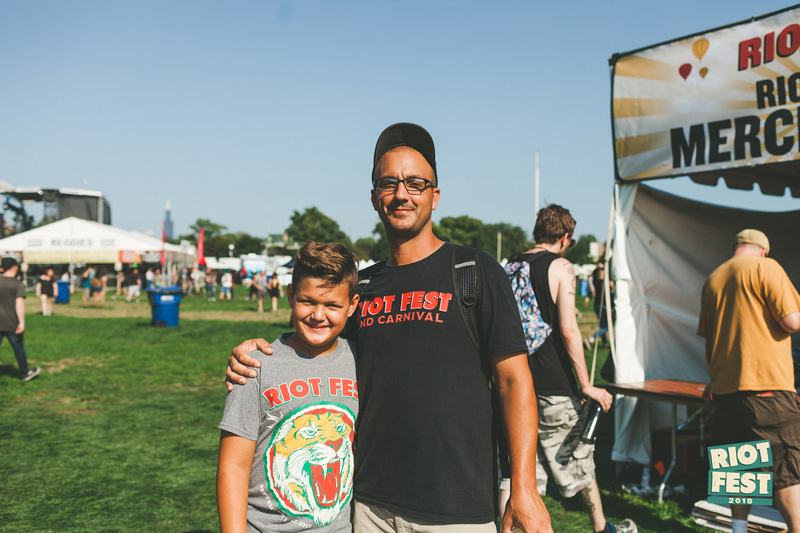 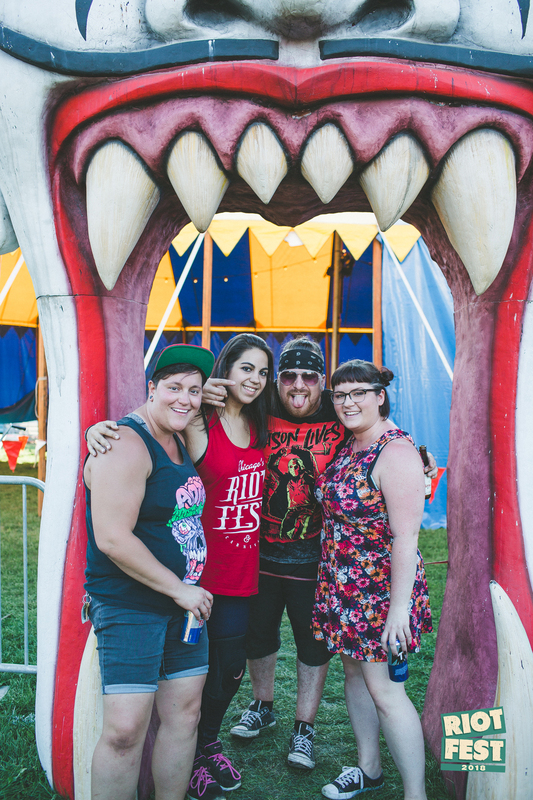 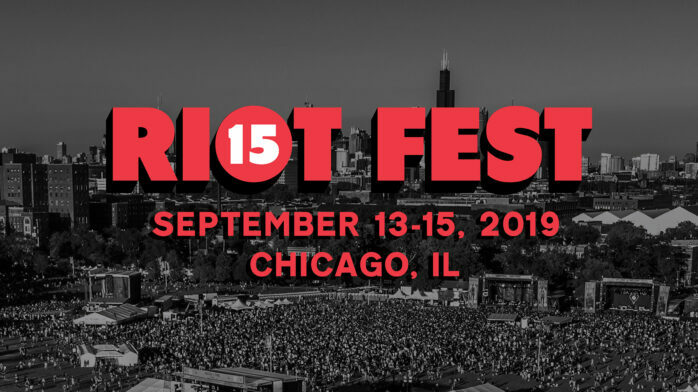 So from all of us at Riot Fest, we want to say thank you. 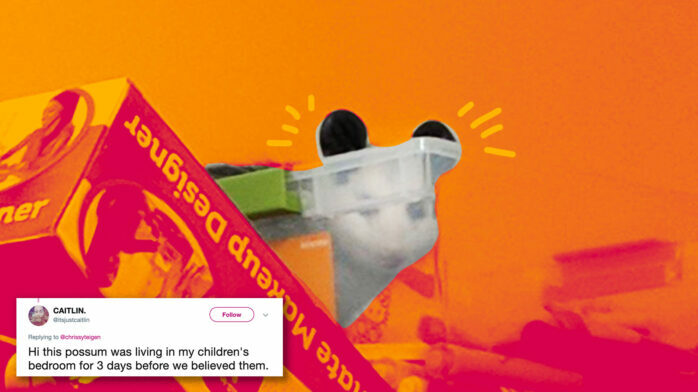 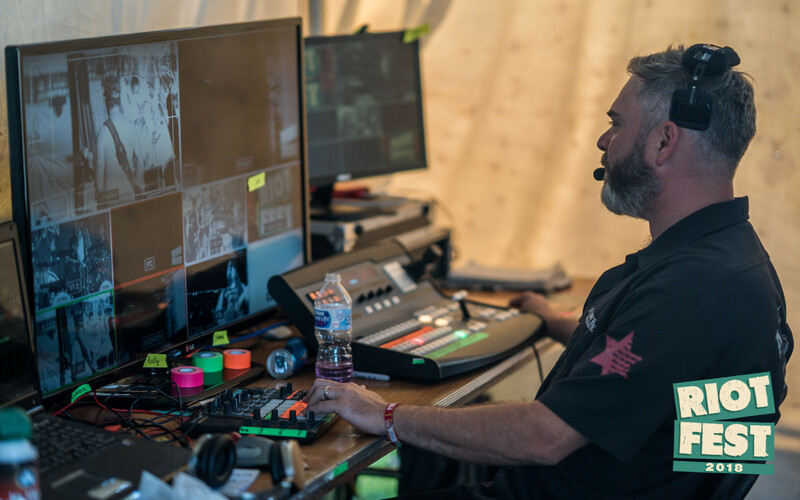 We couldn’t do it without you. 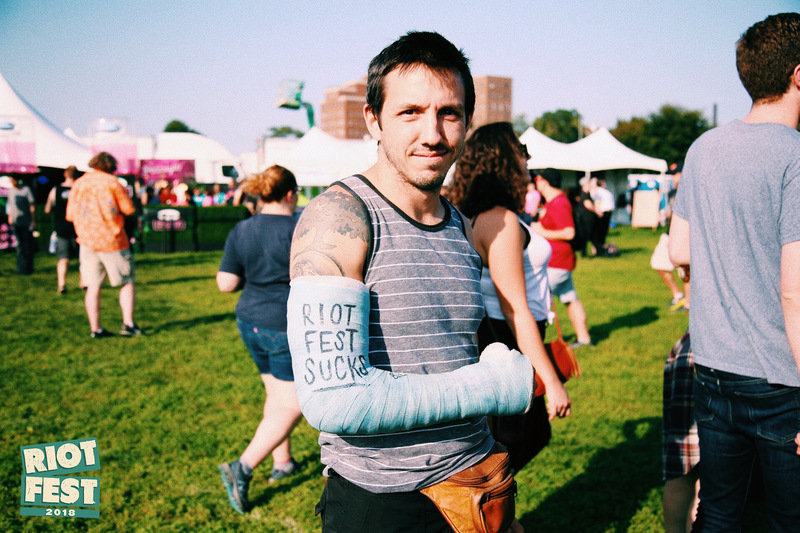 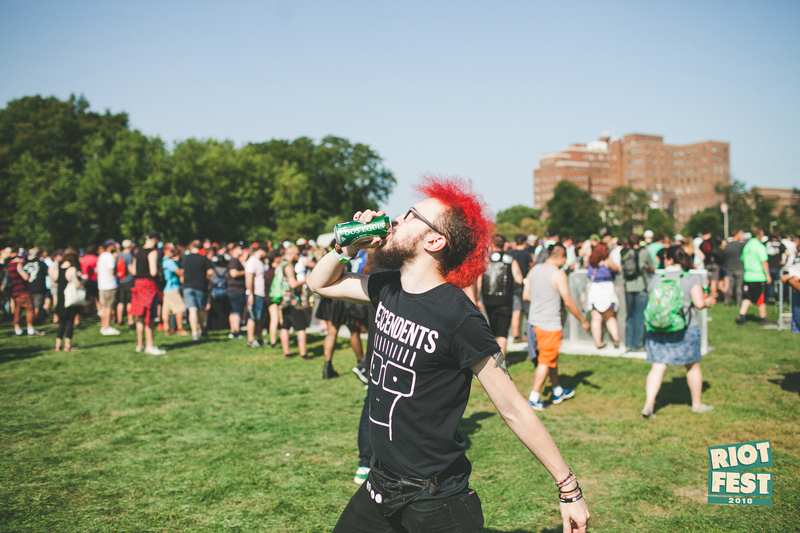 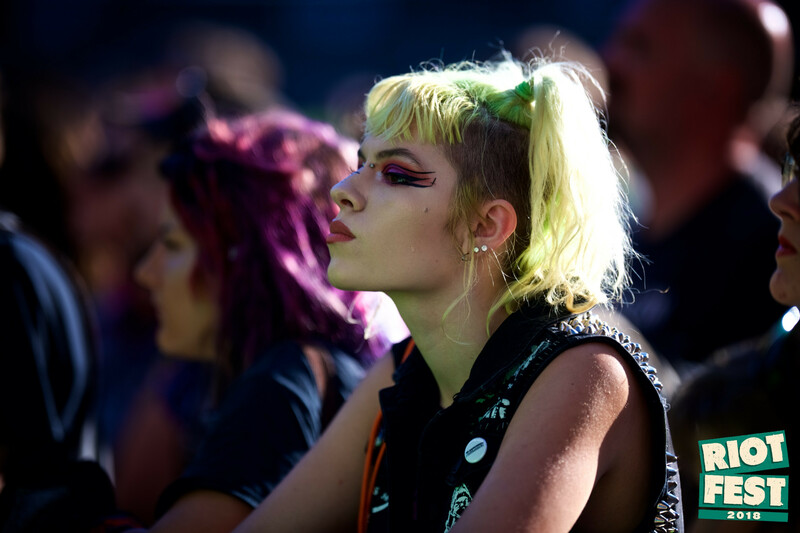 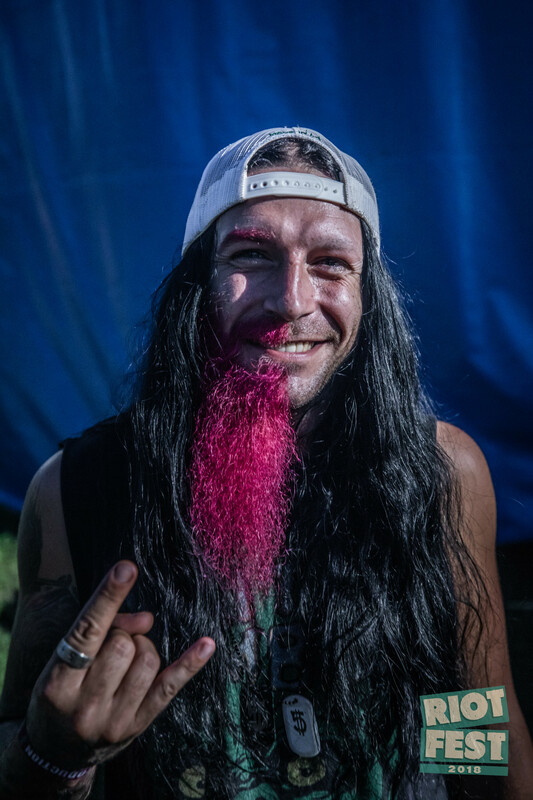 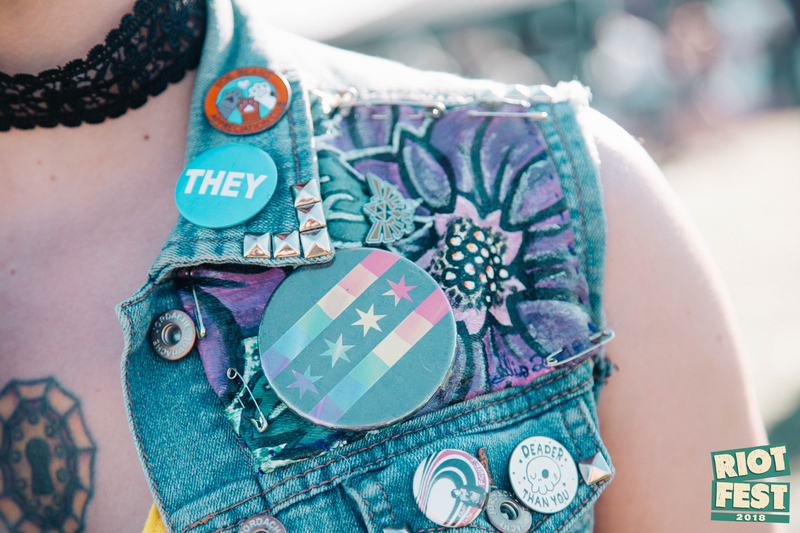 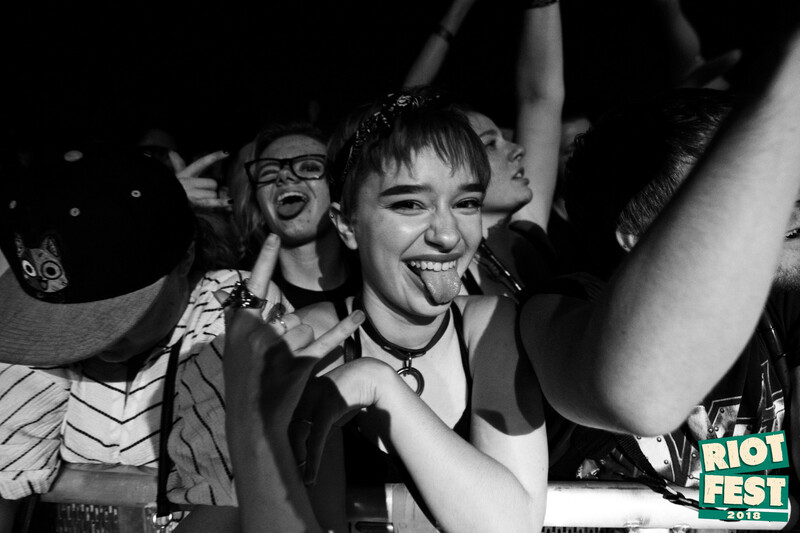 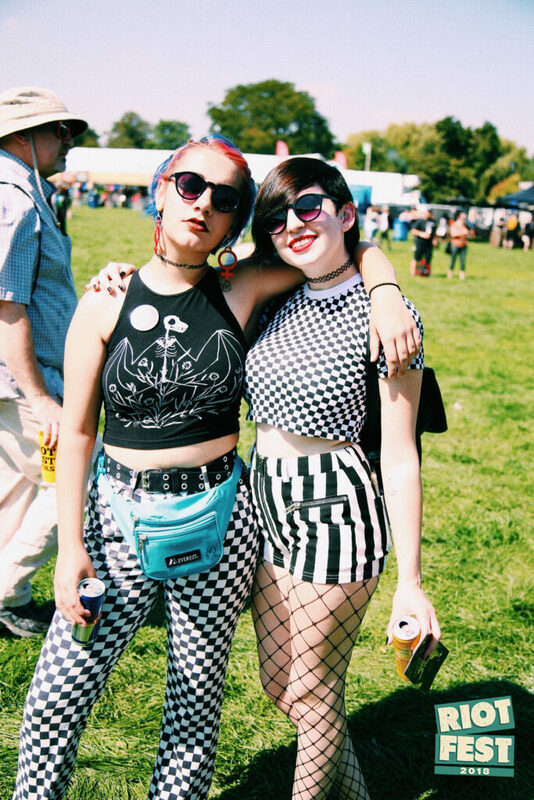 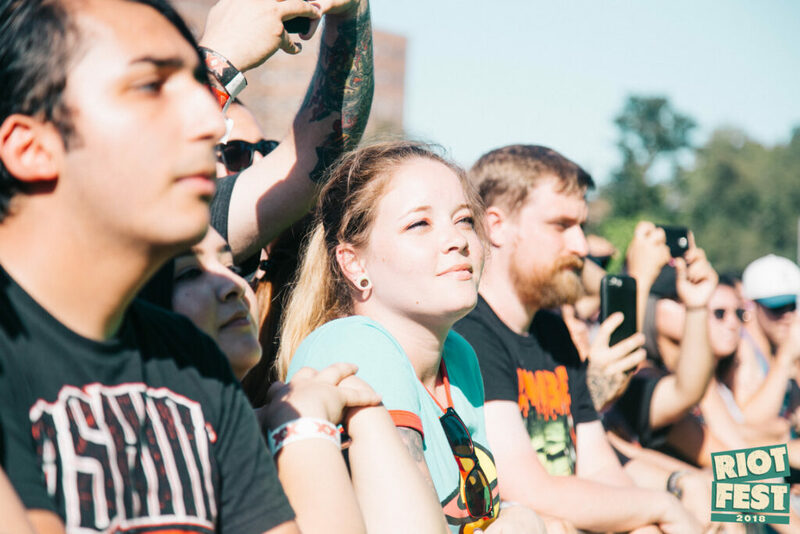 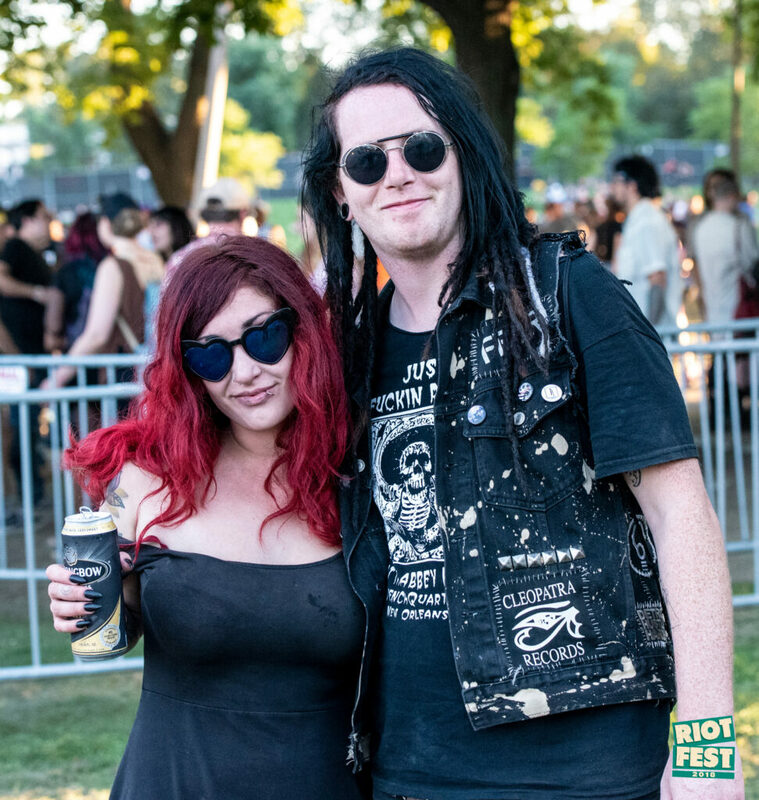 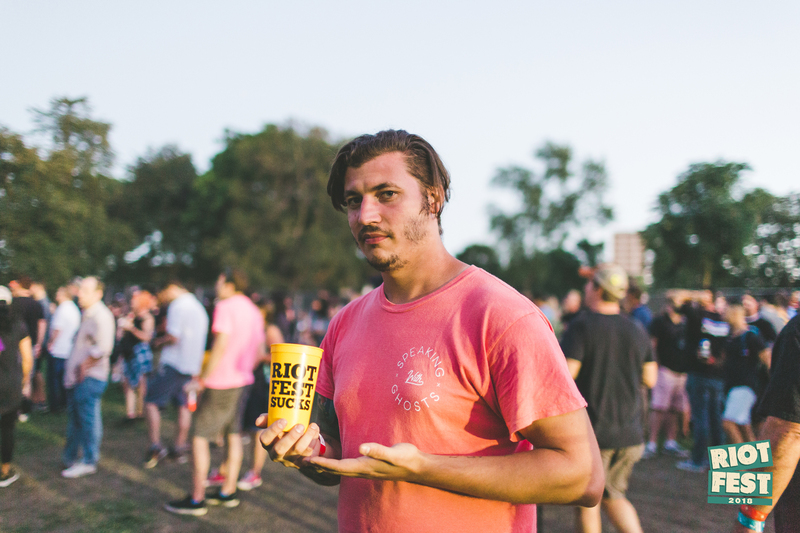 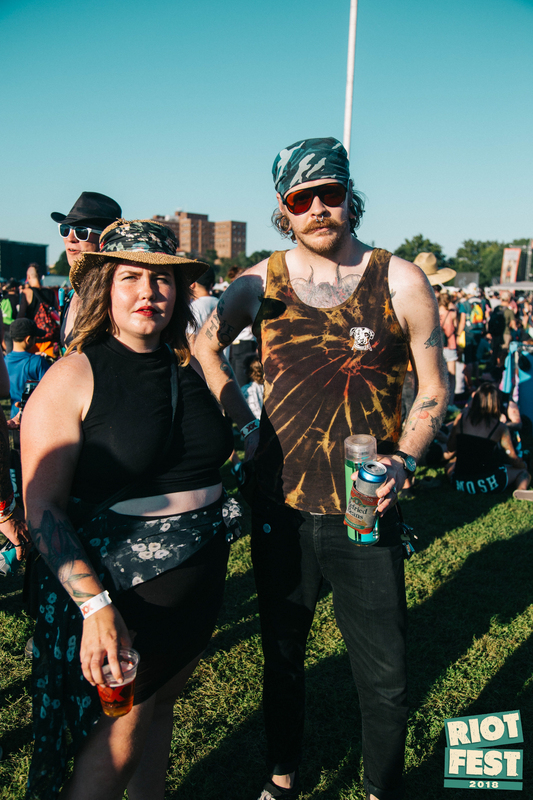 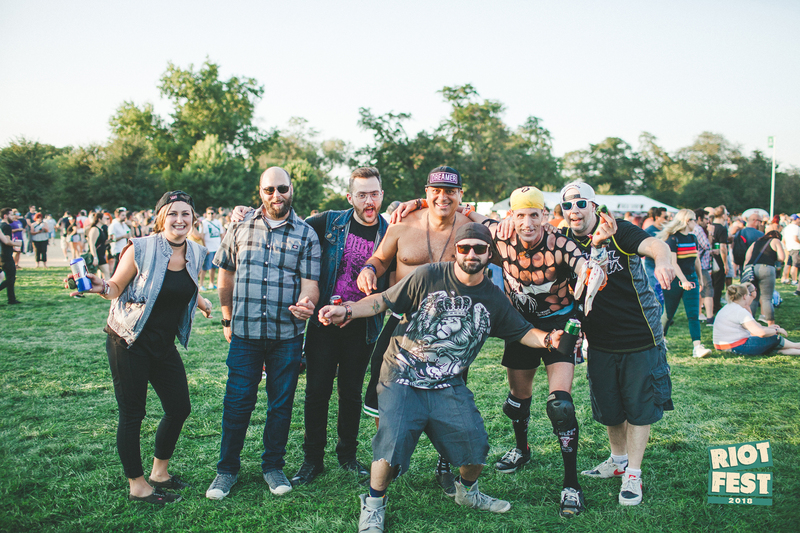 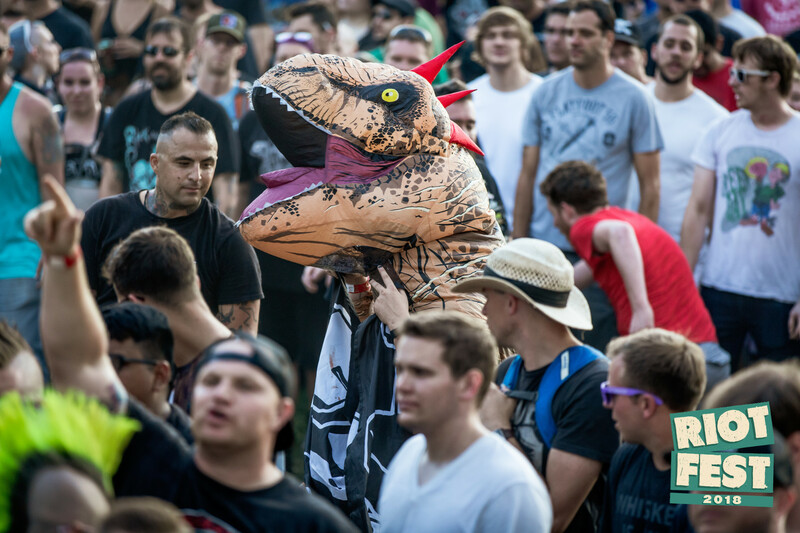 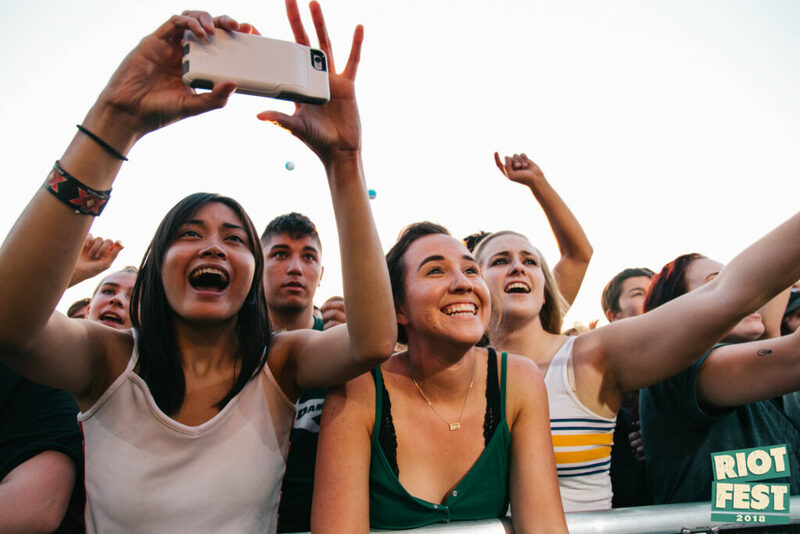 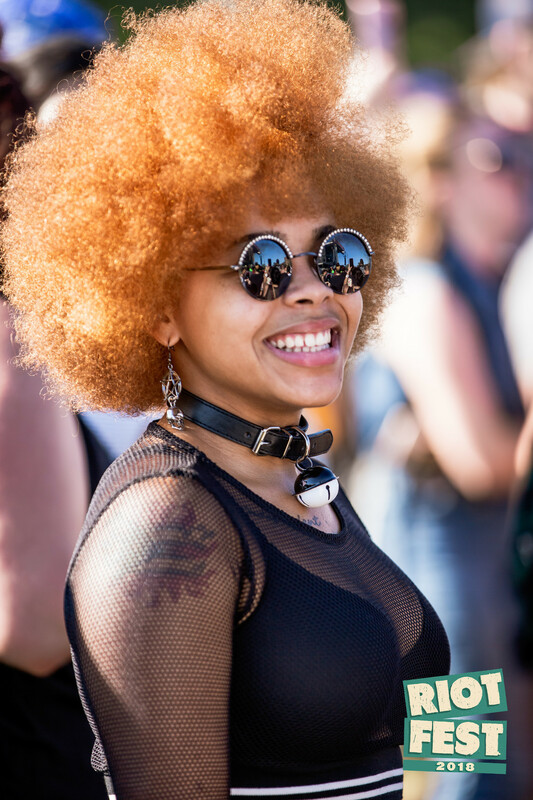 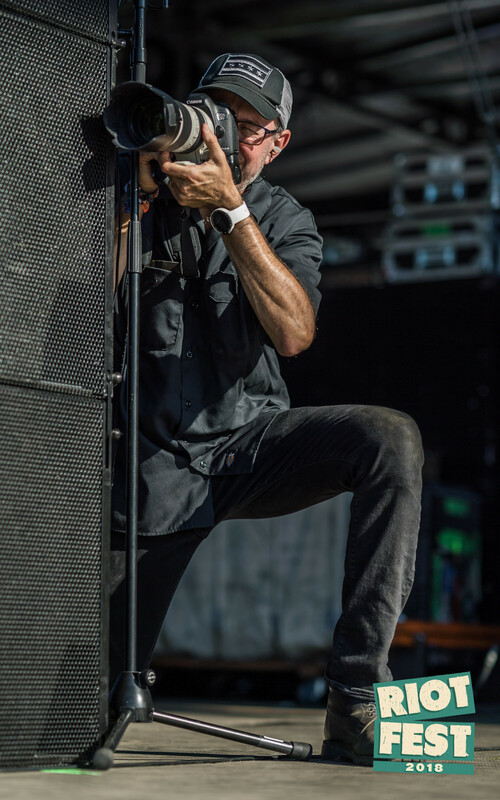 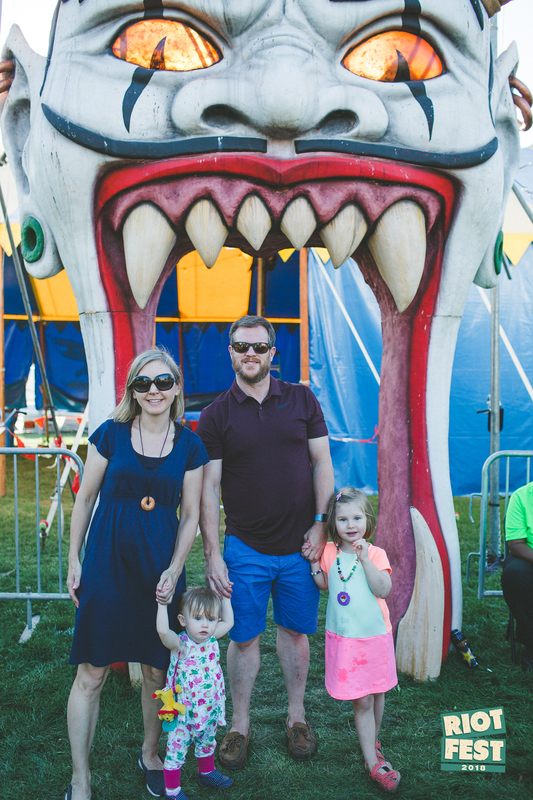 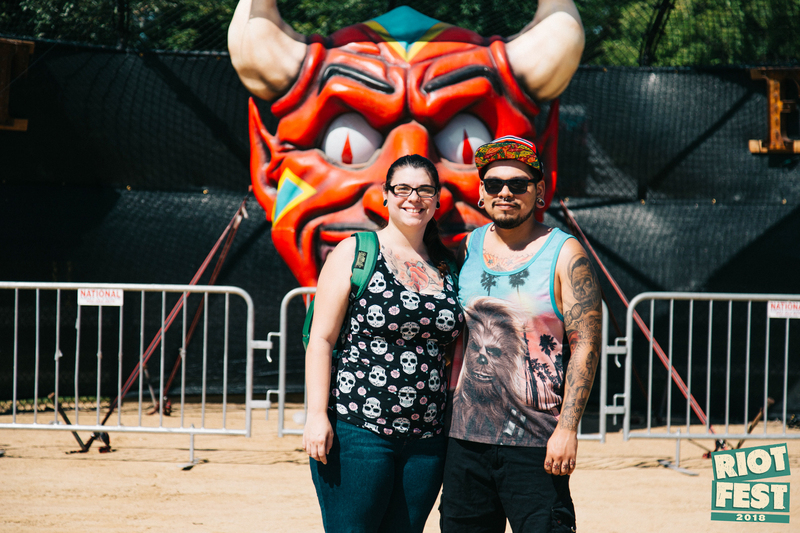 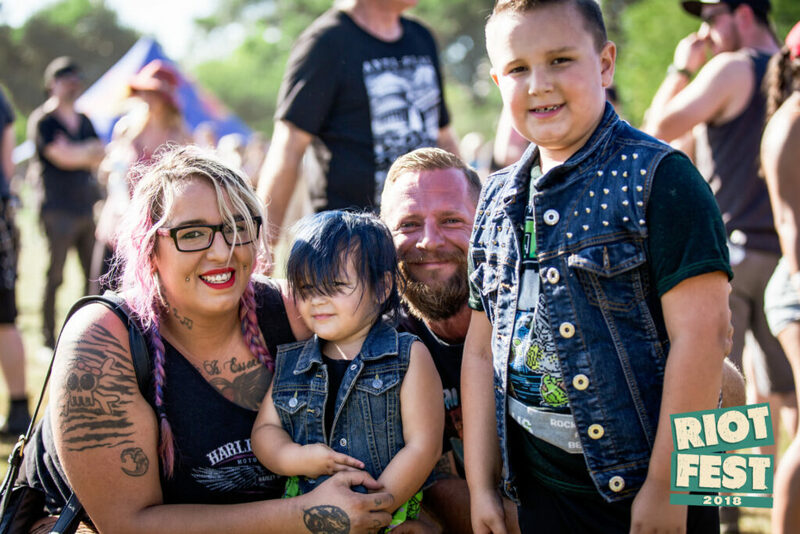 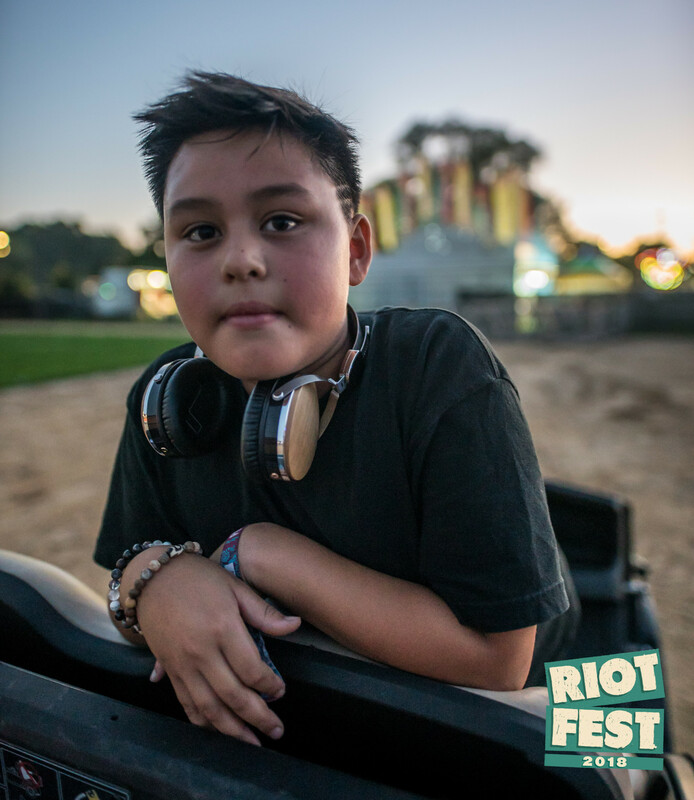 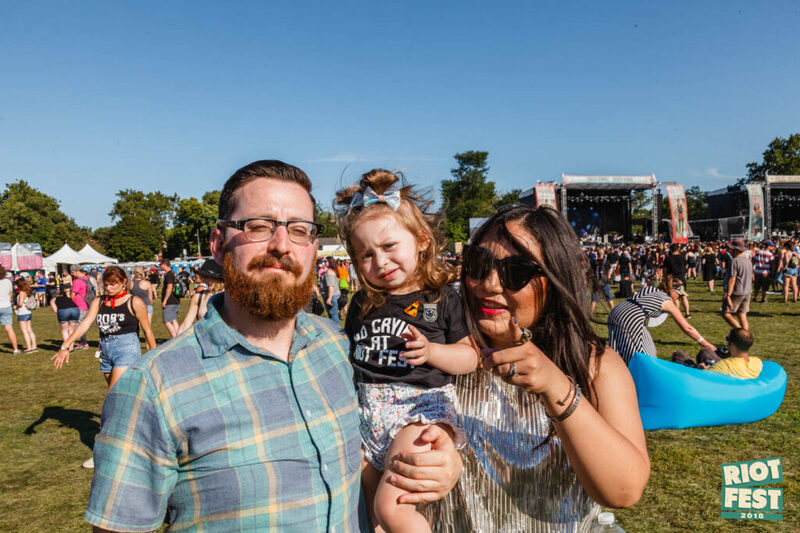 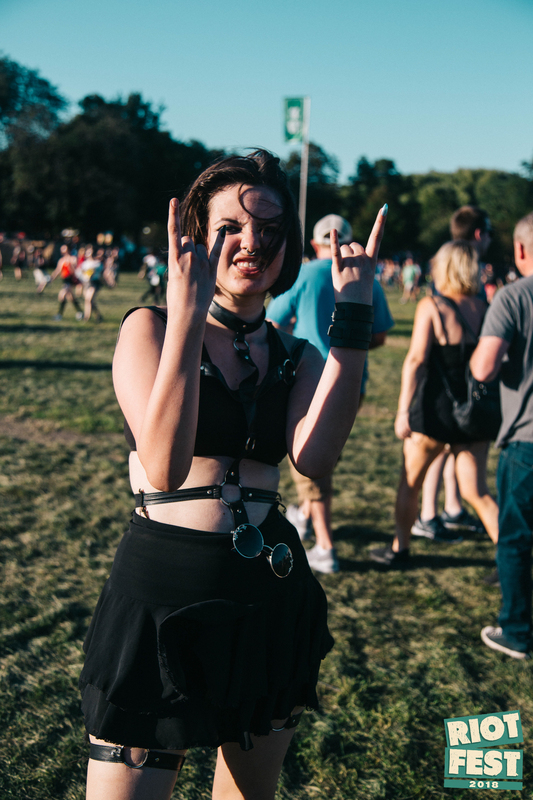 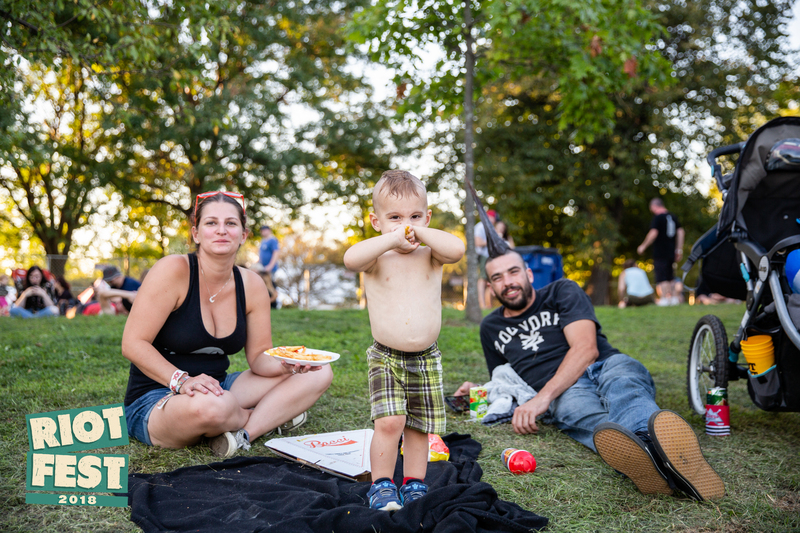 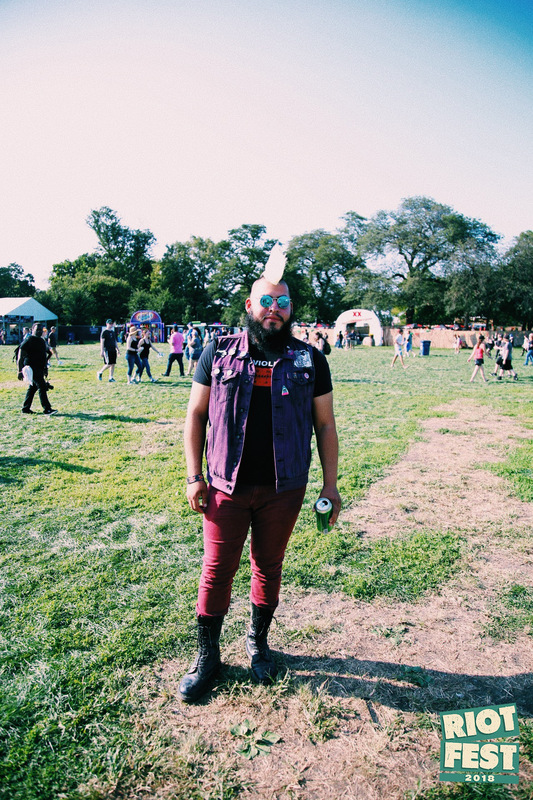 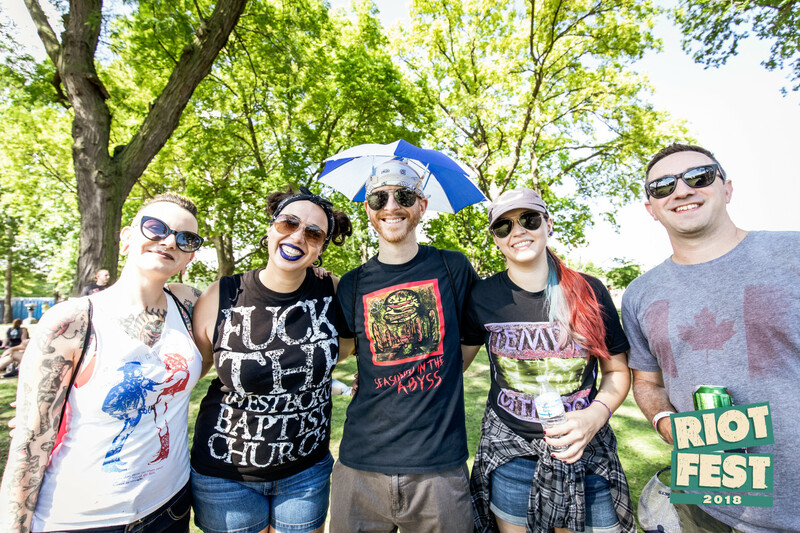 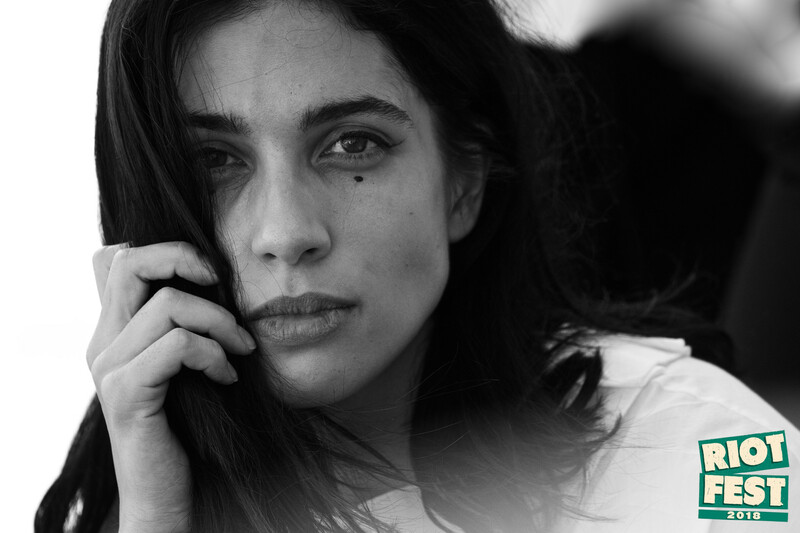 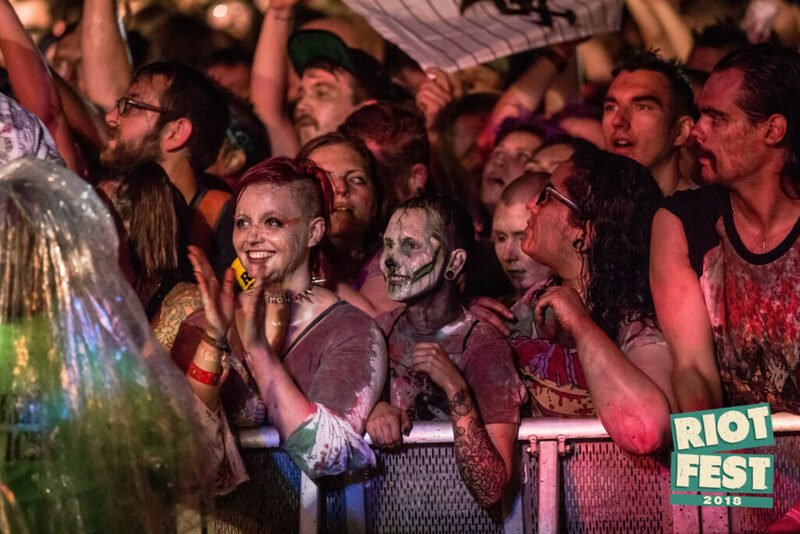 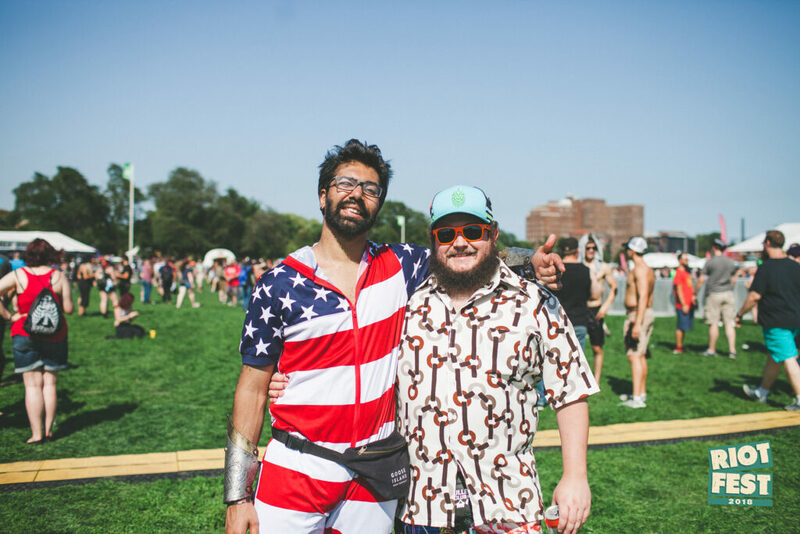 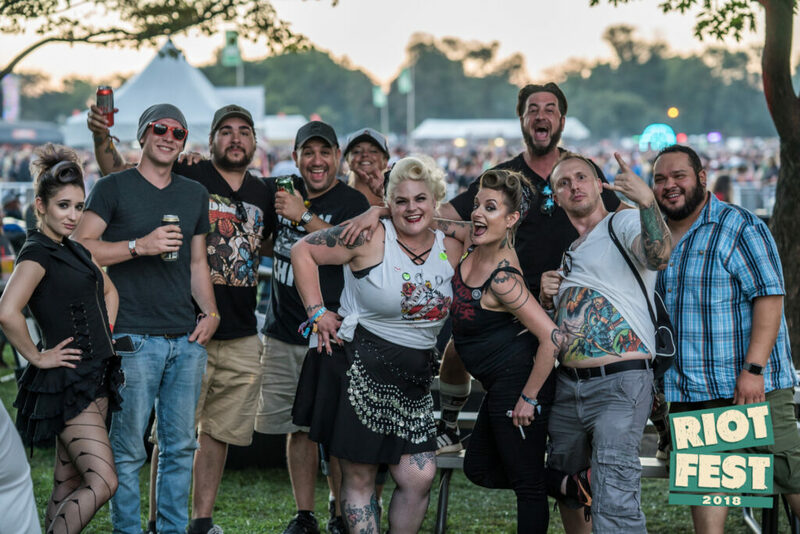 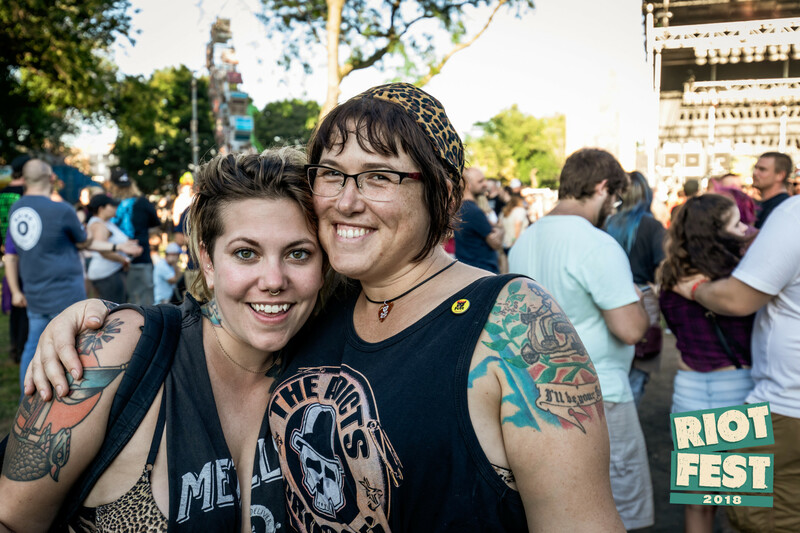 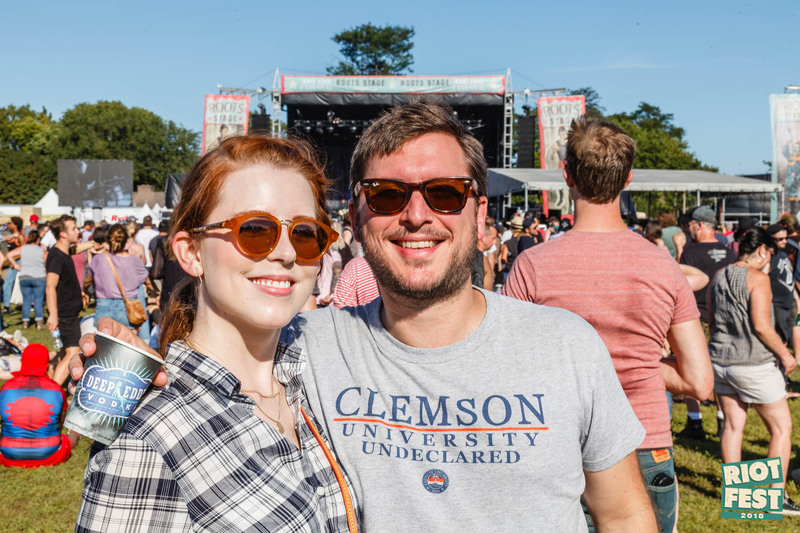 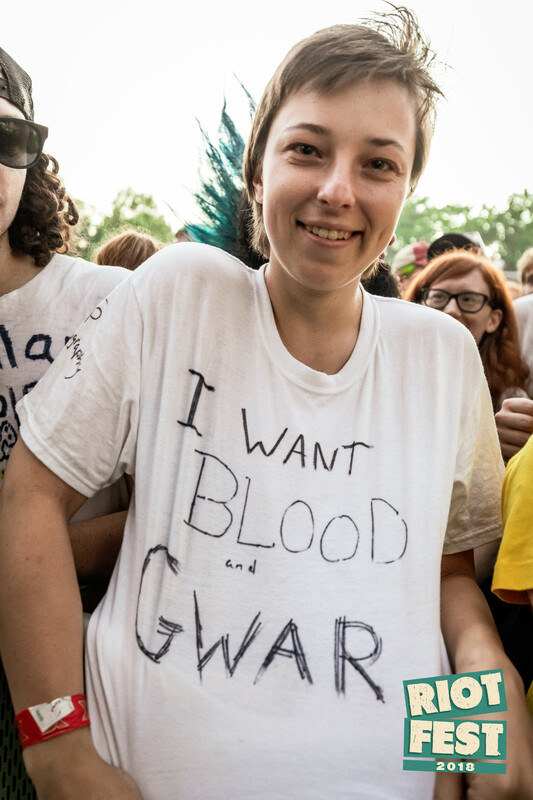 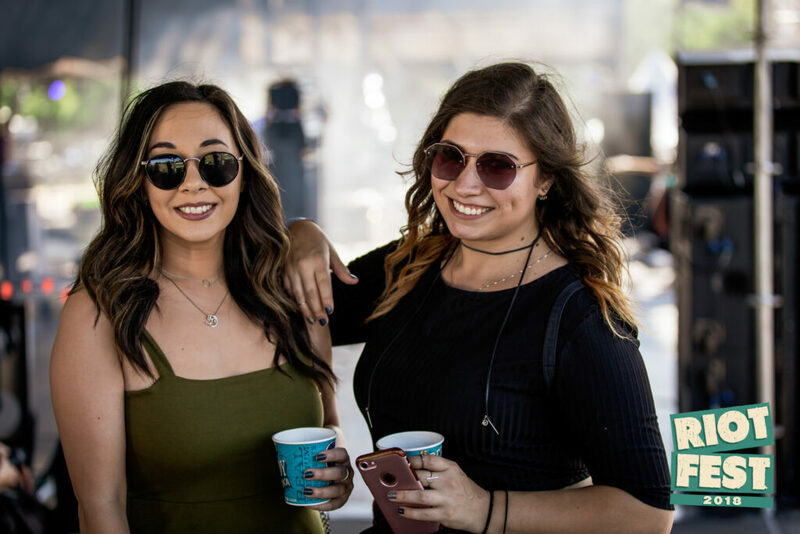 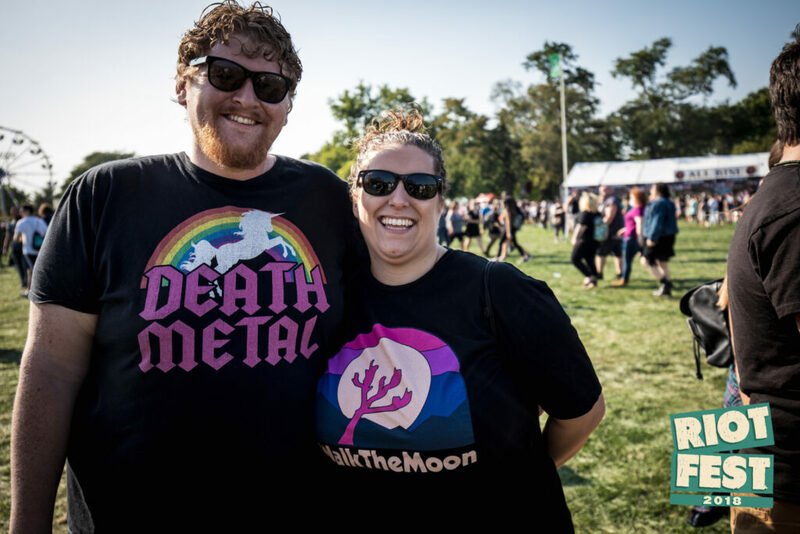 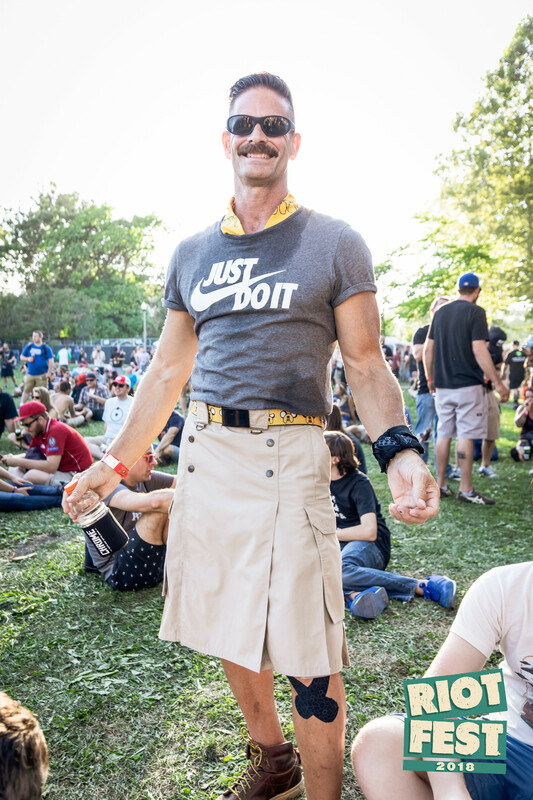 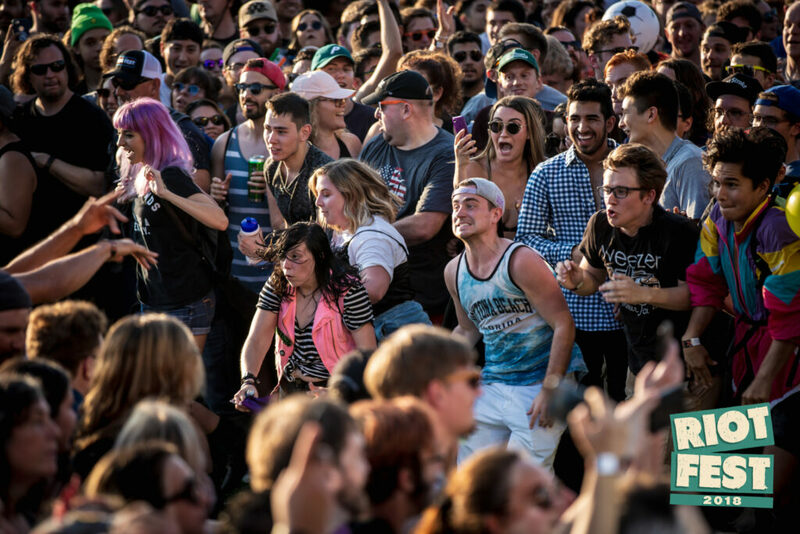 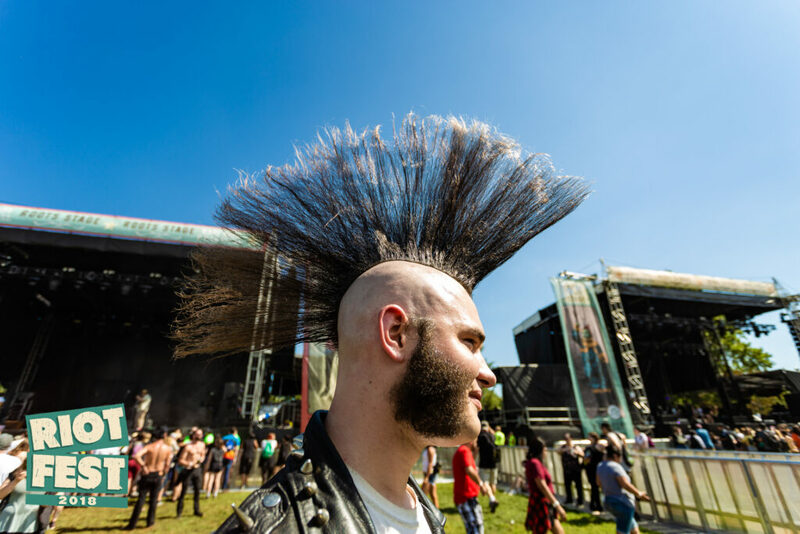 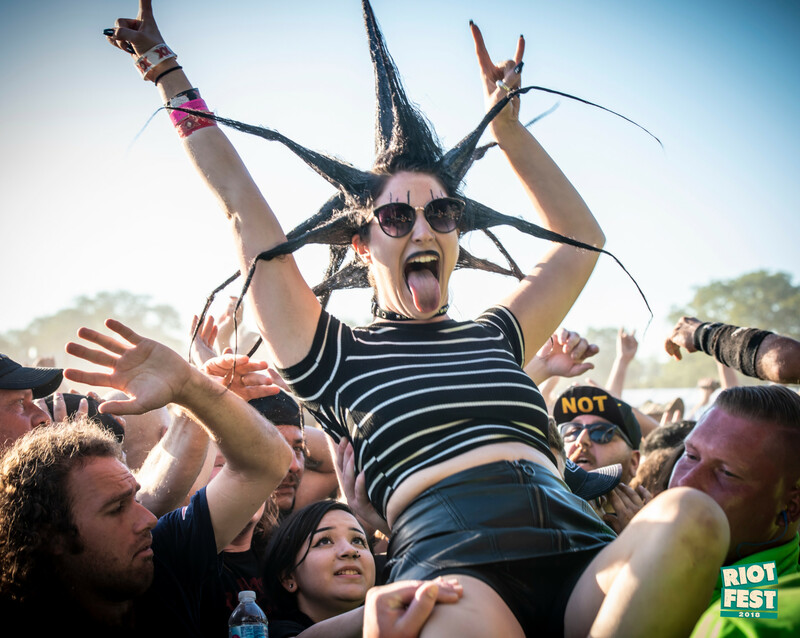 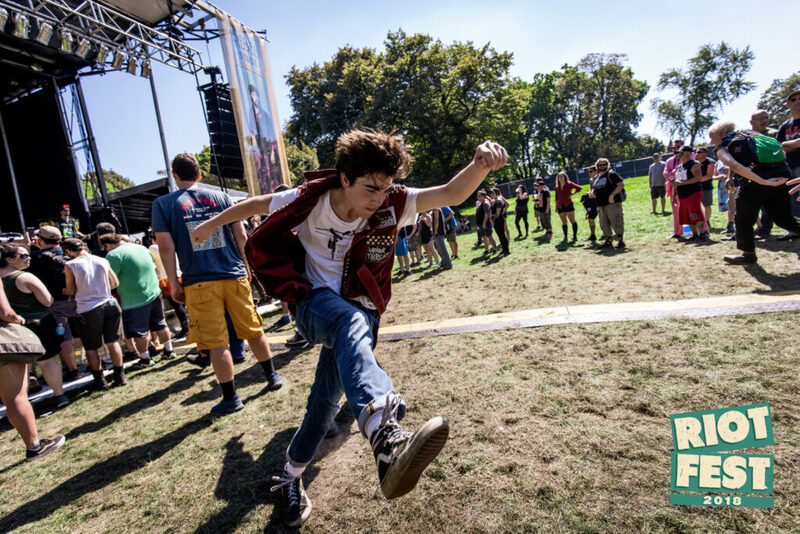 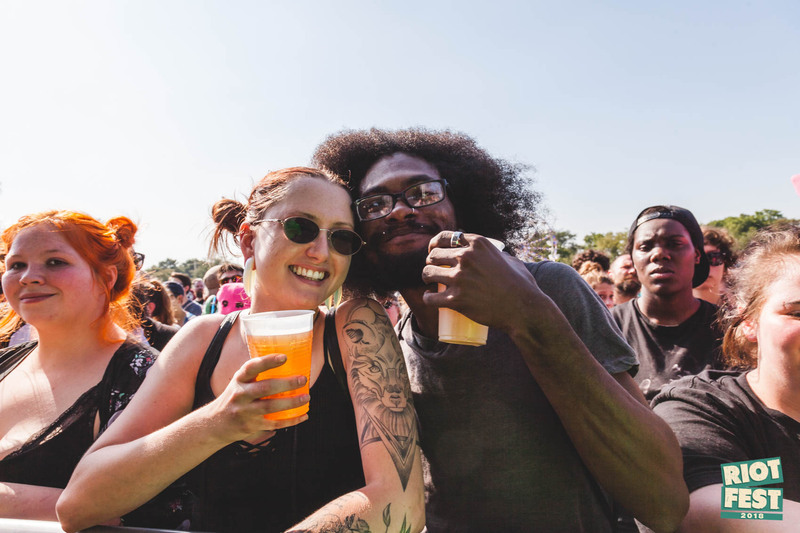 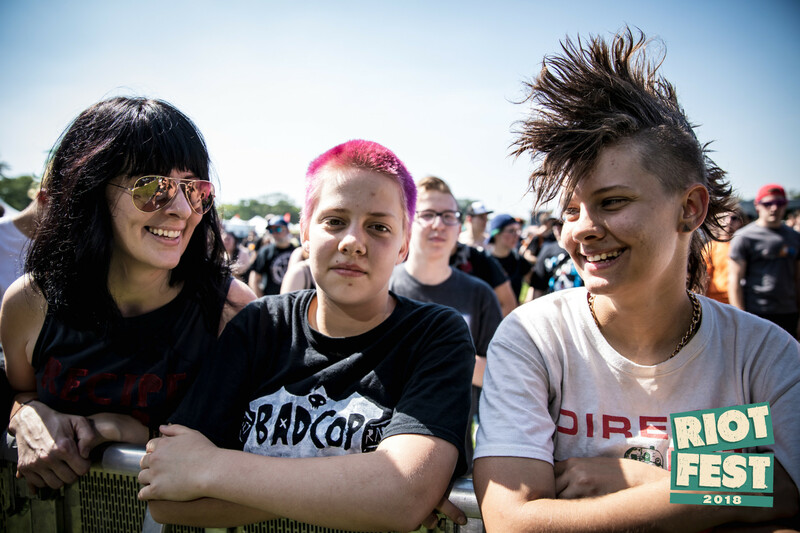 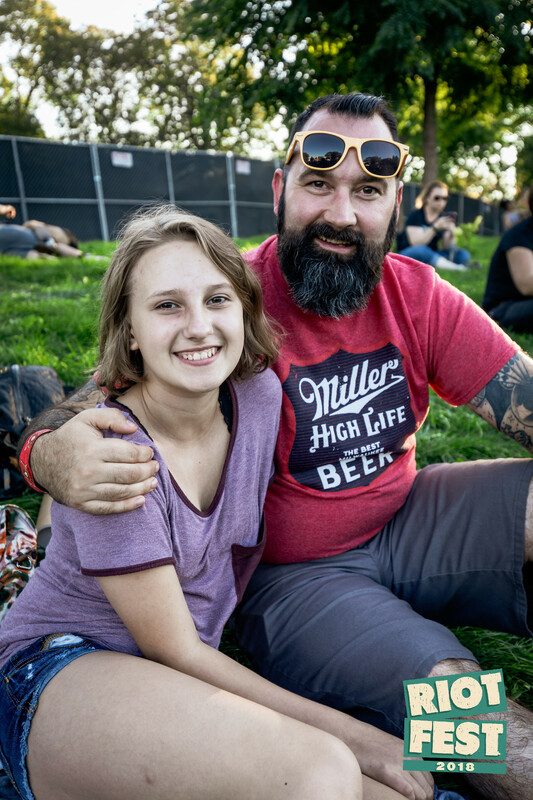 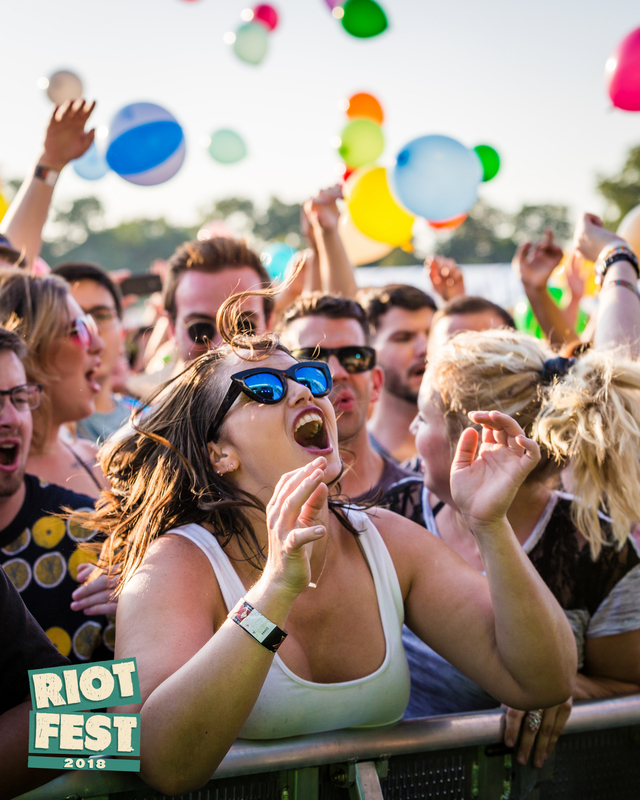 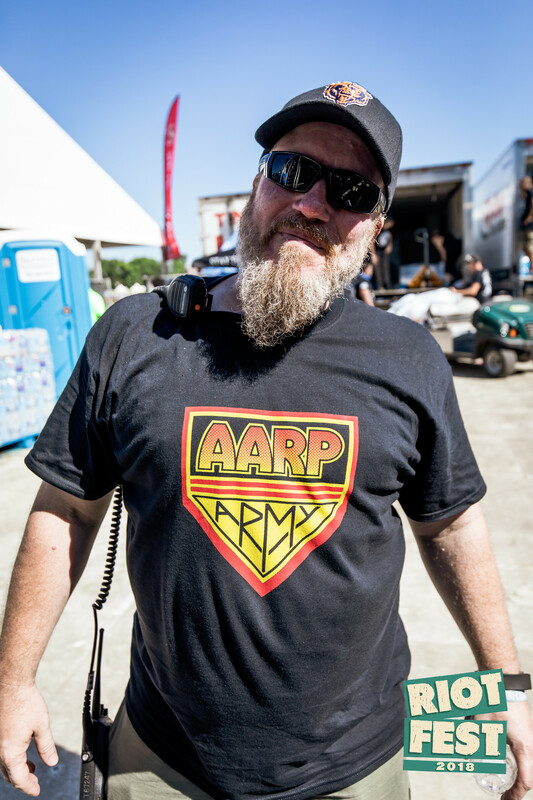 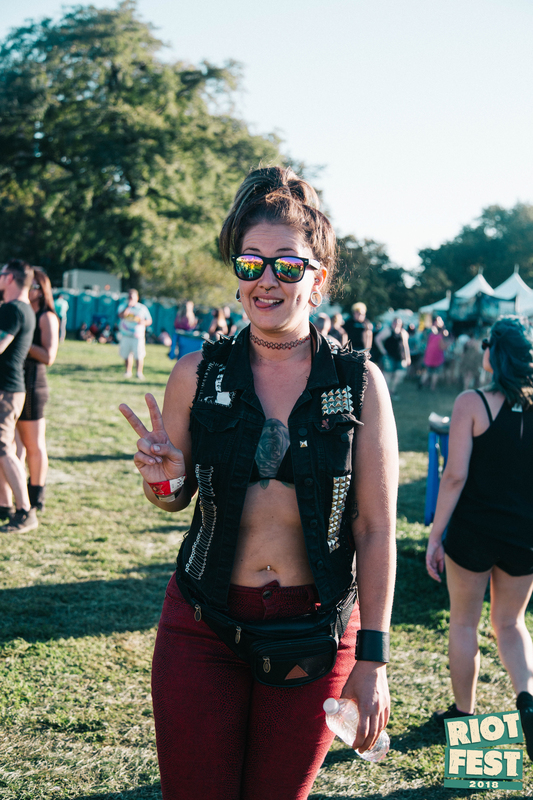 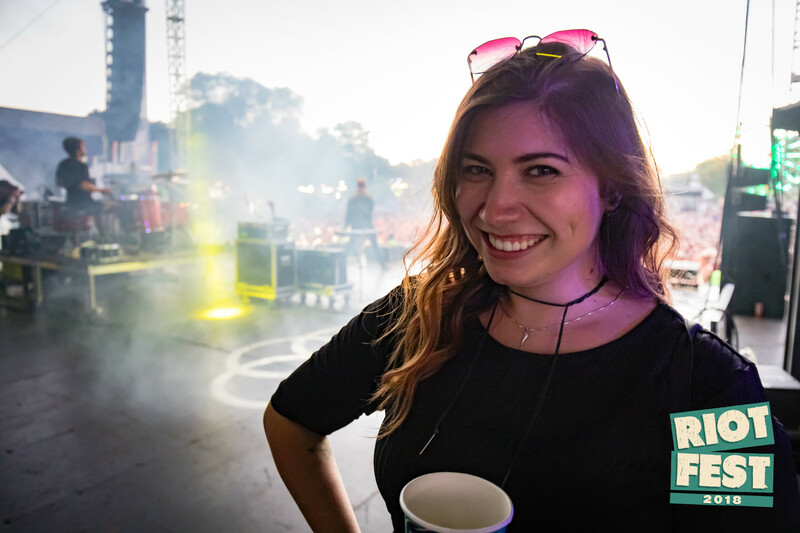 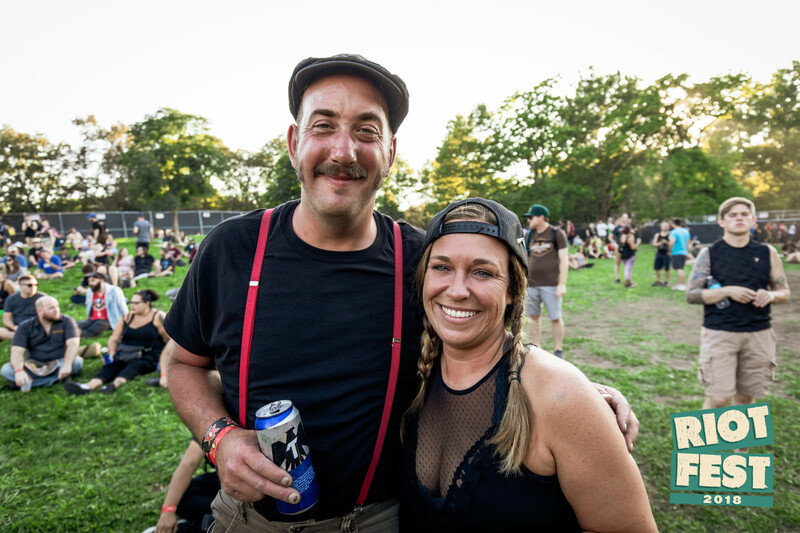 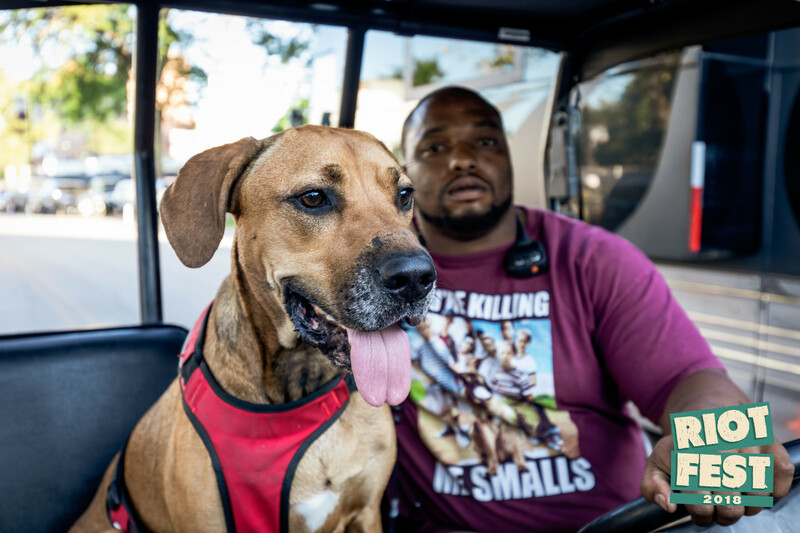 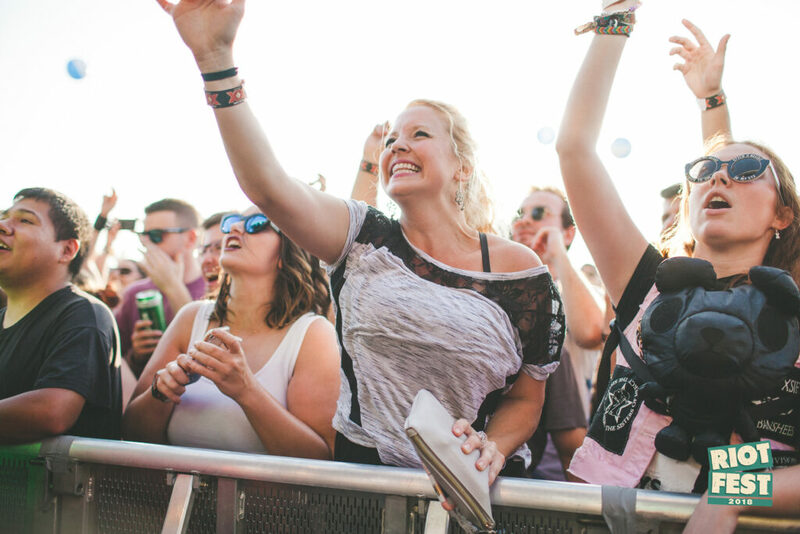 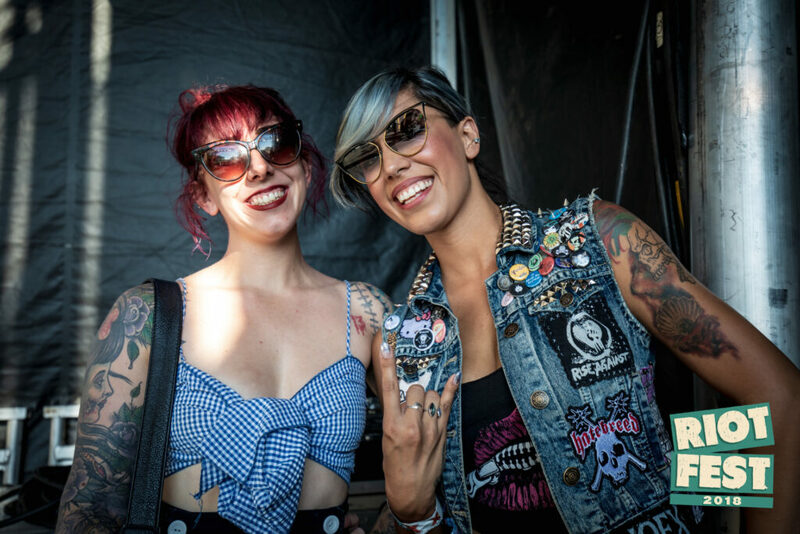 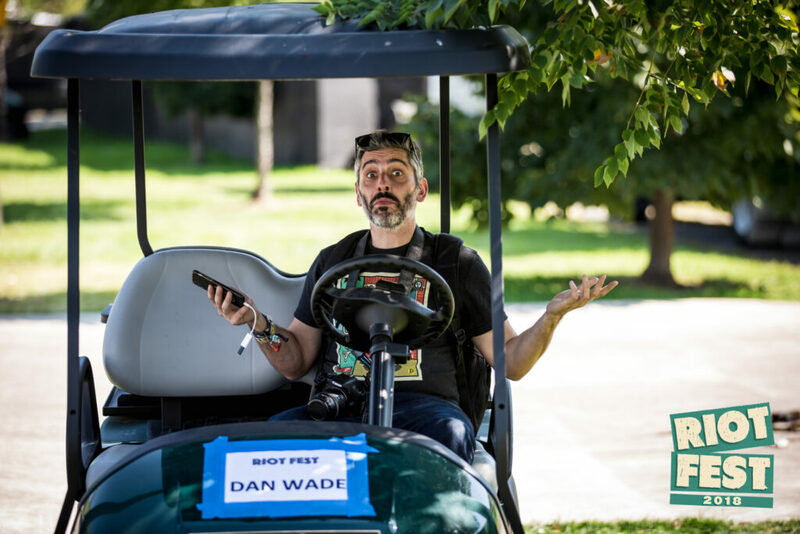 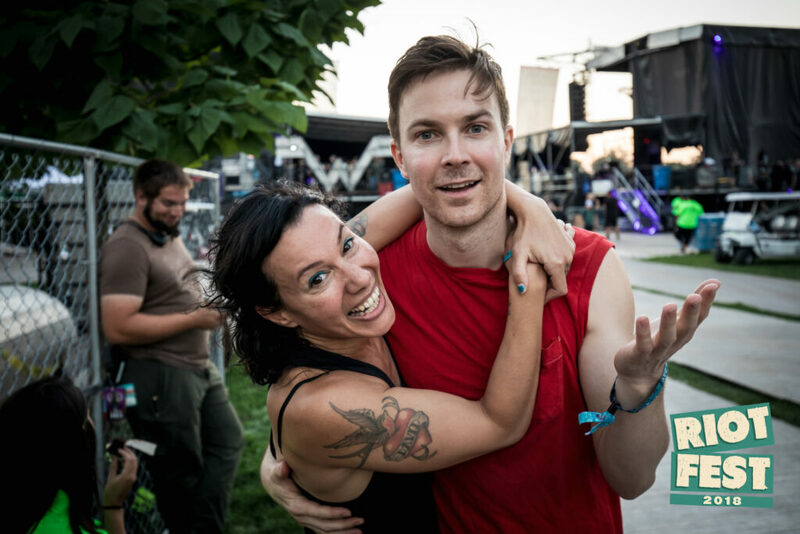 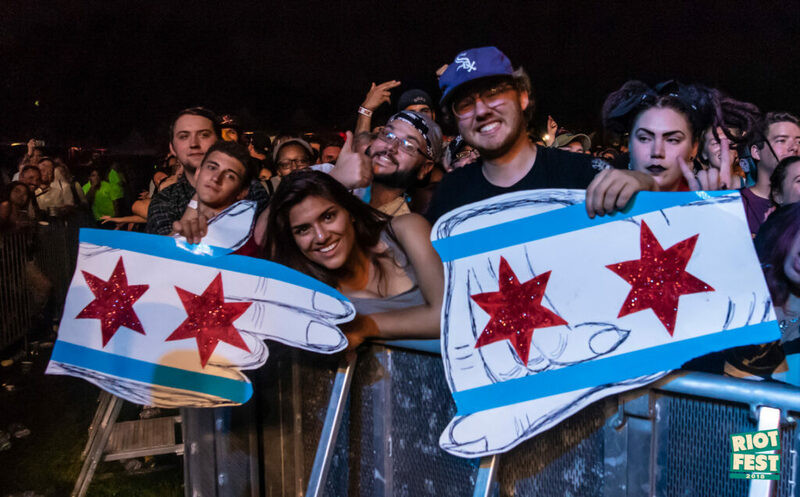 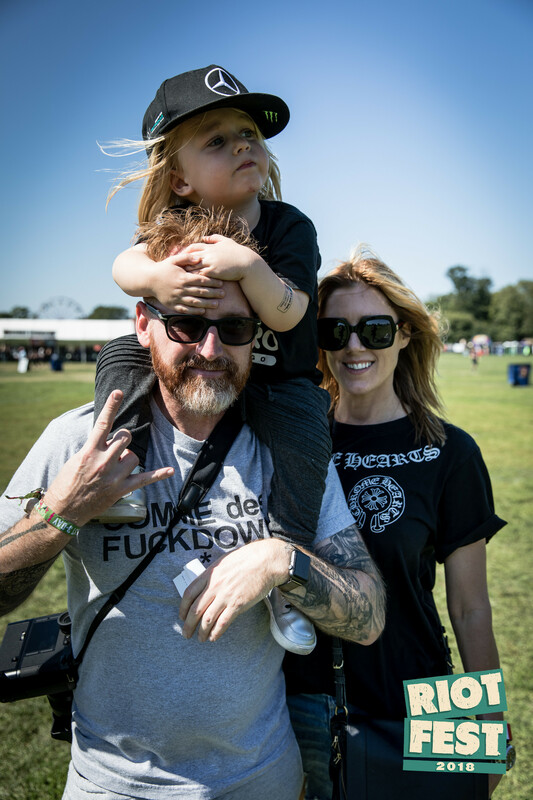 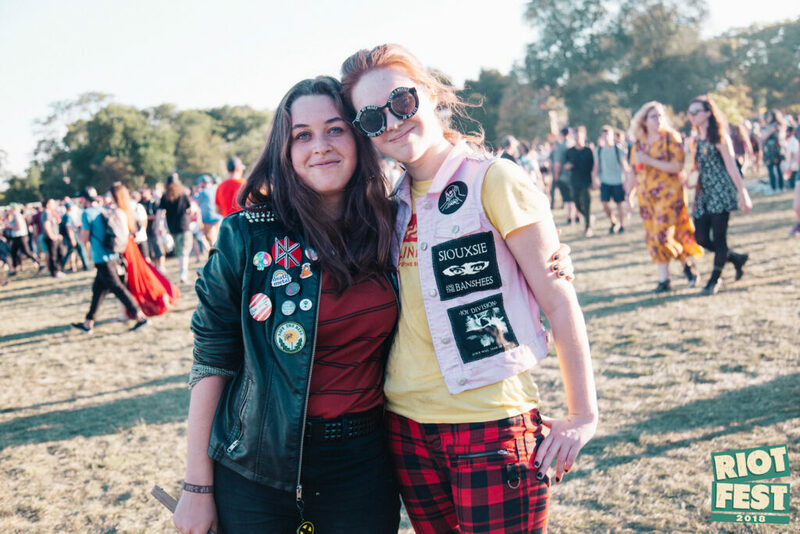 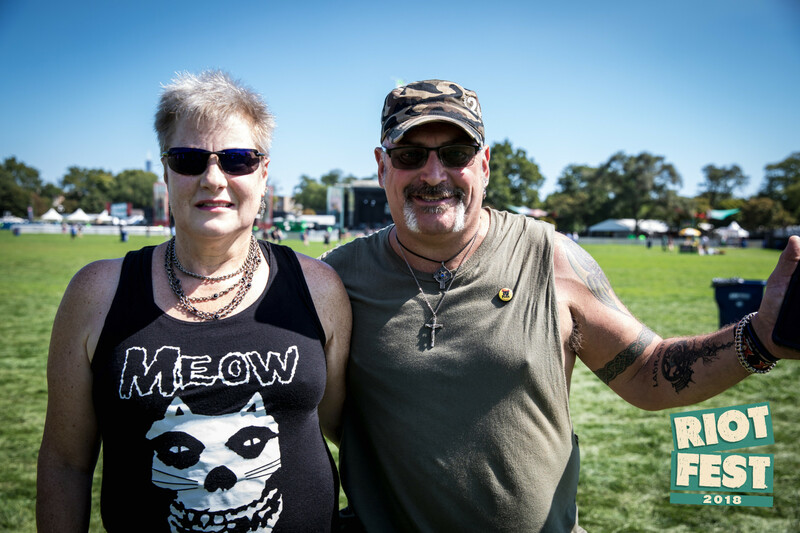 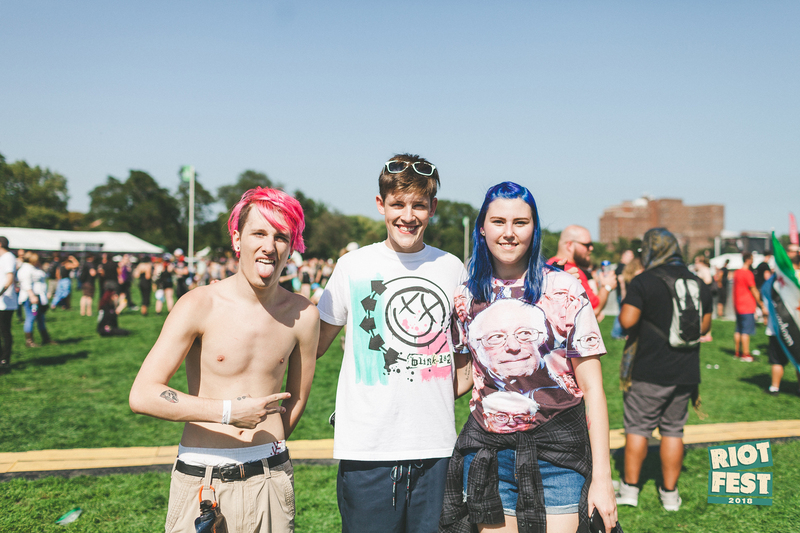 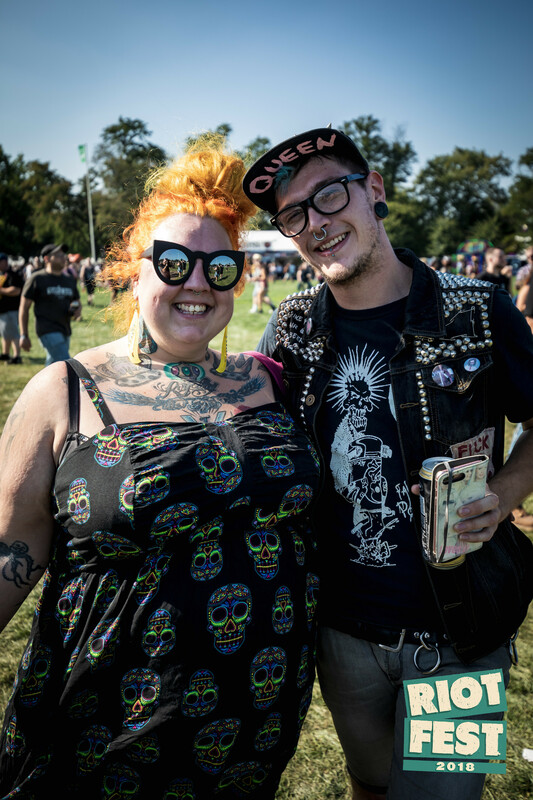 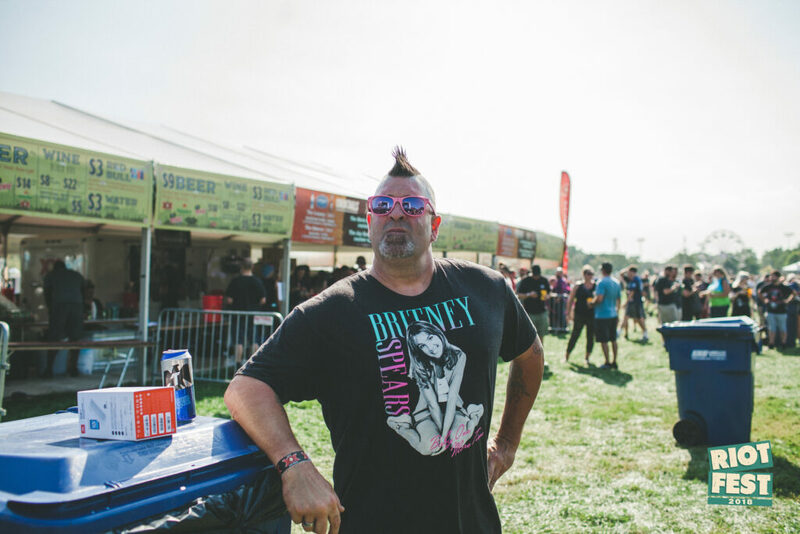 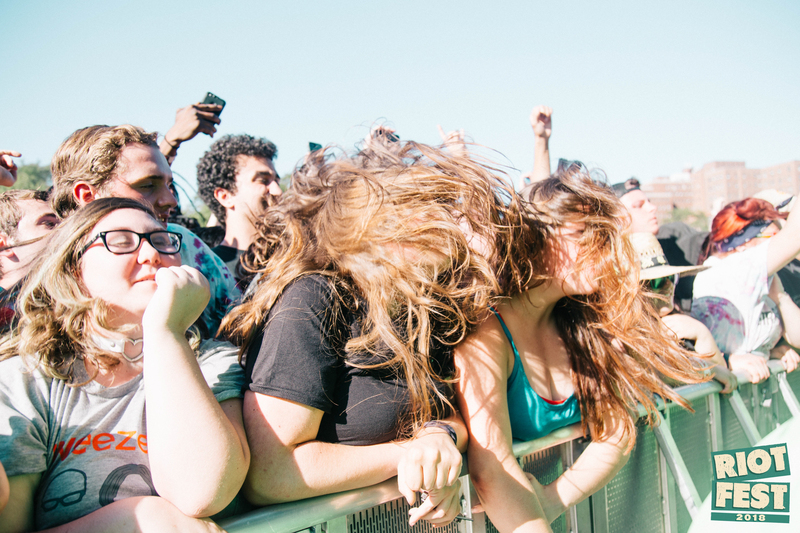 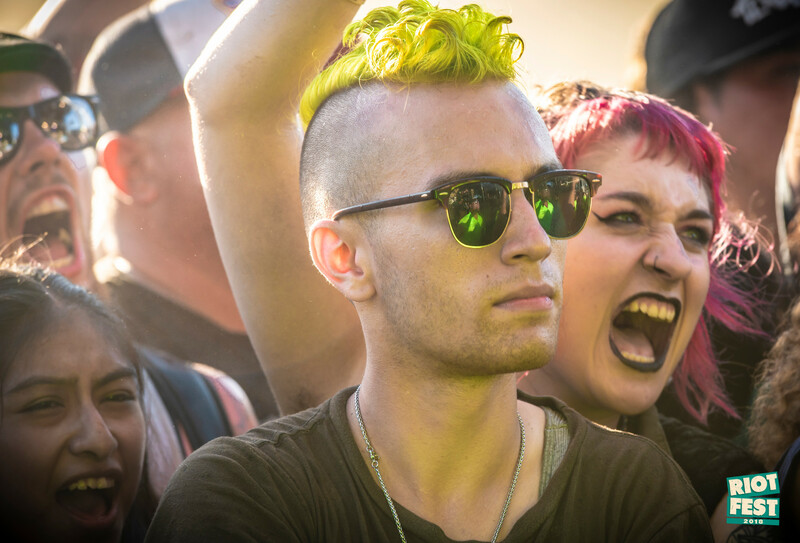 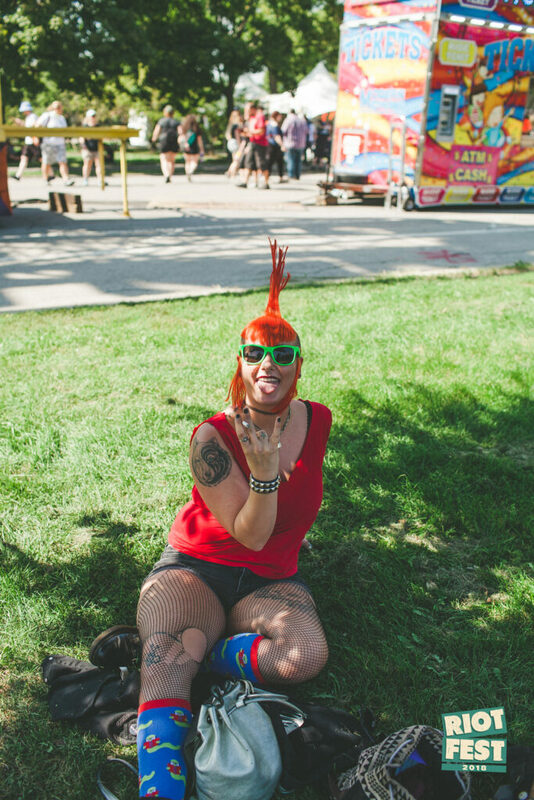 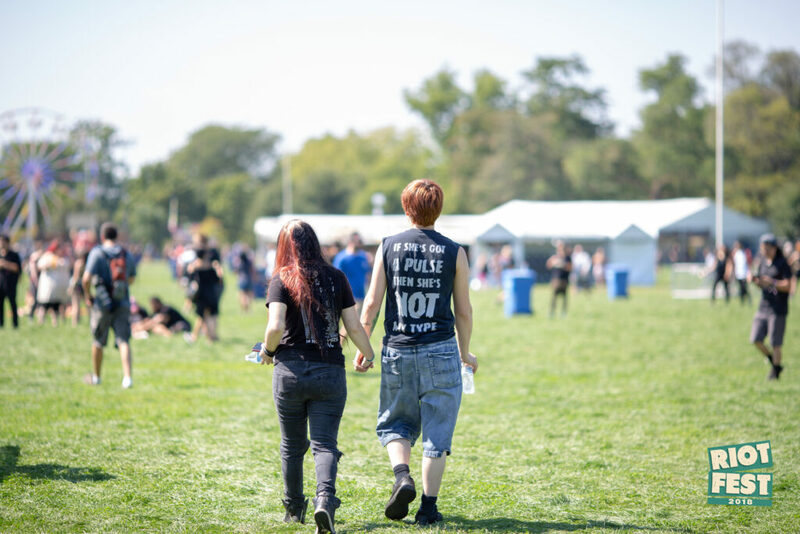 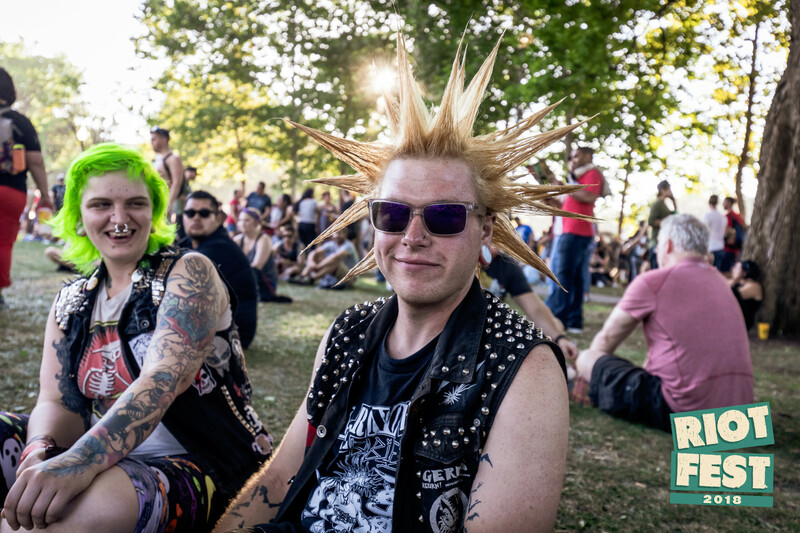 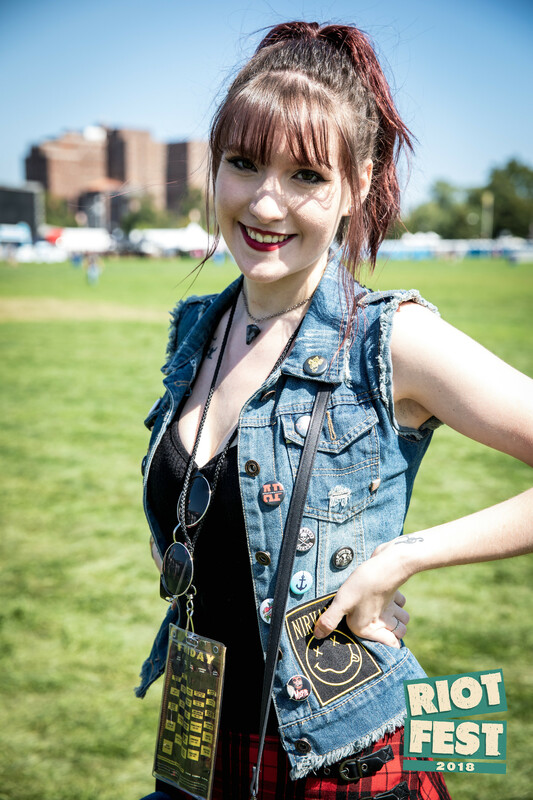 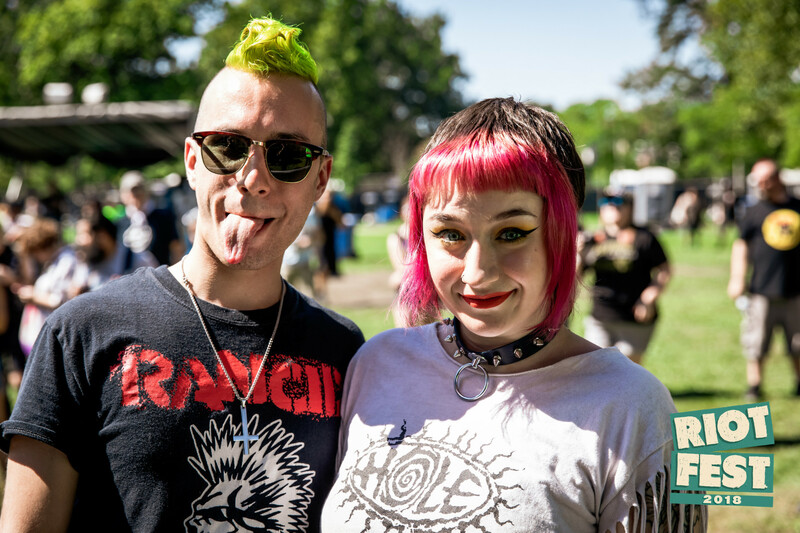 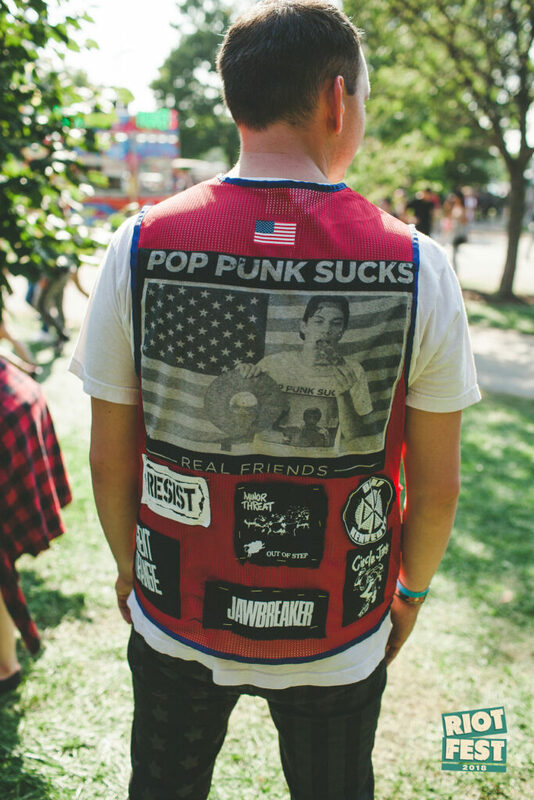 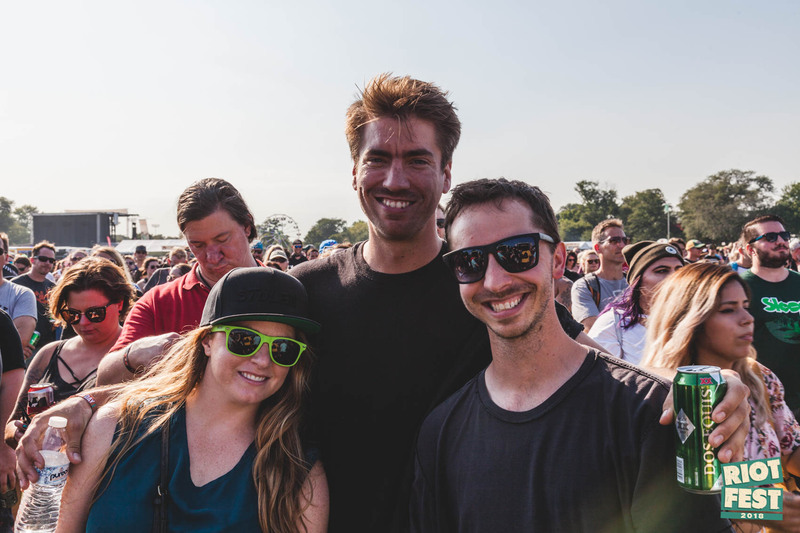 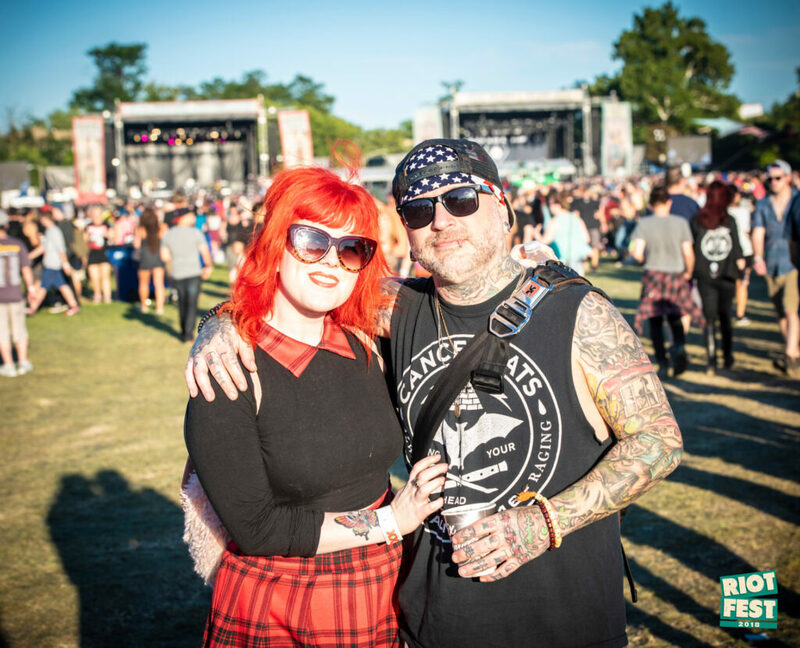 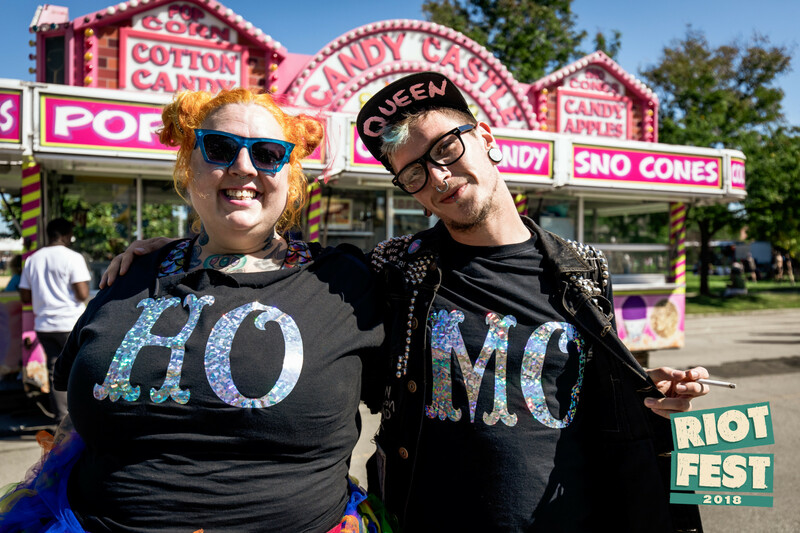 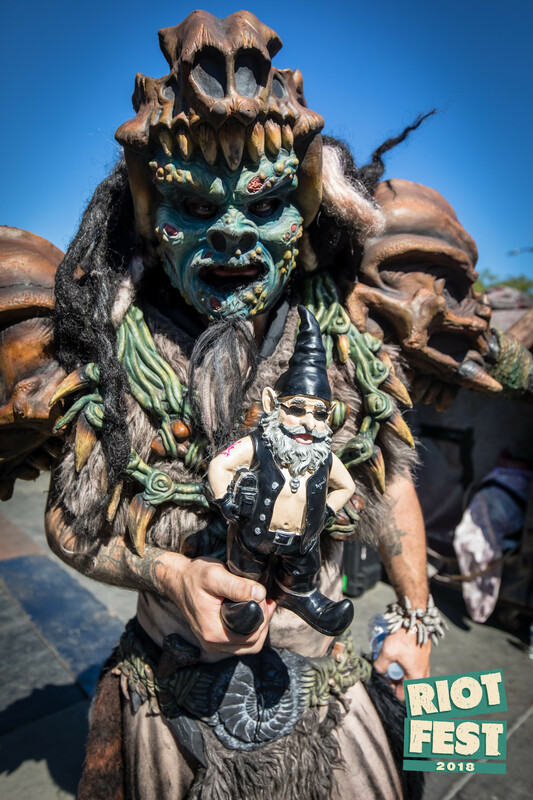 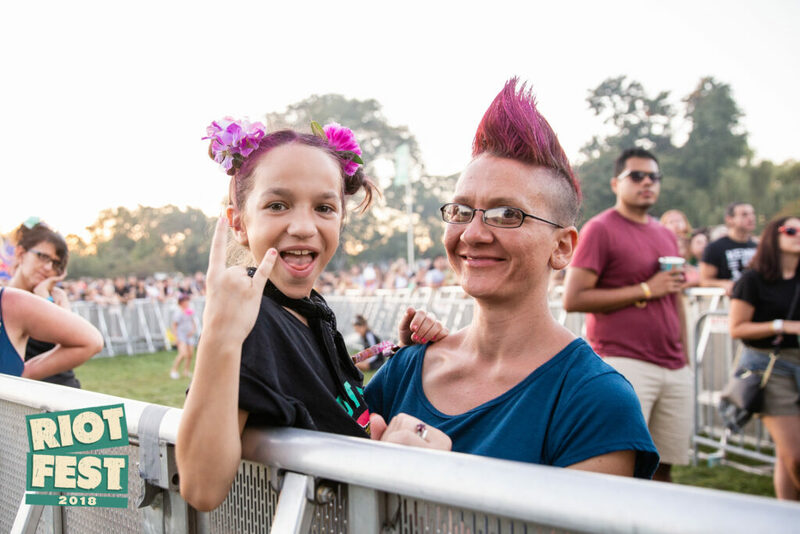 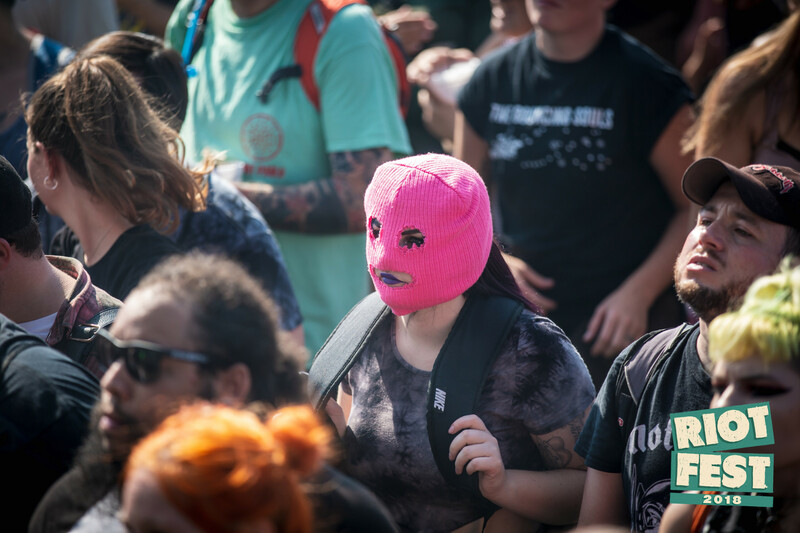 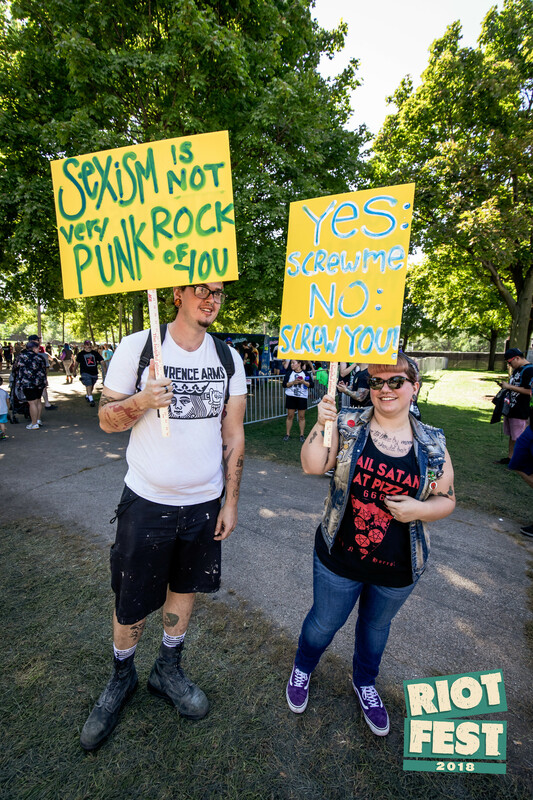 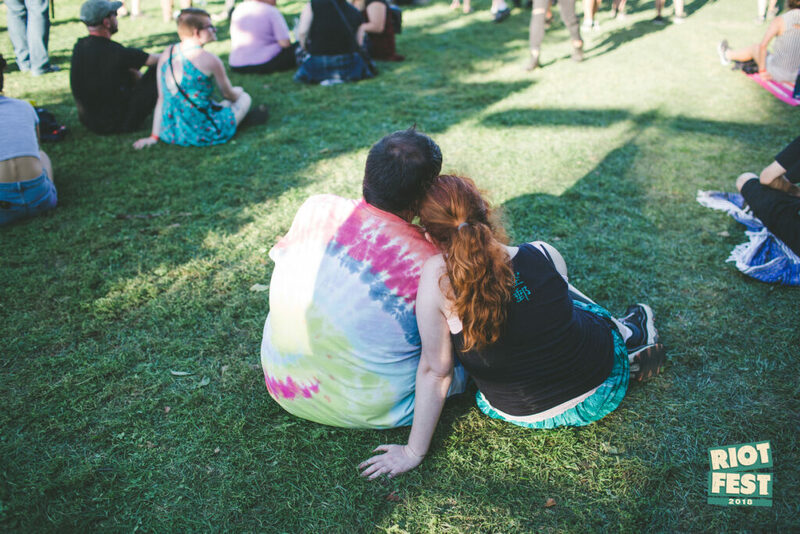 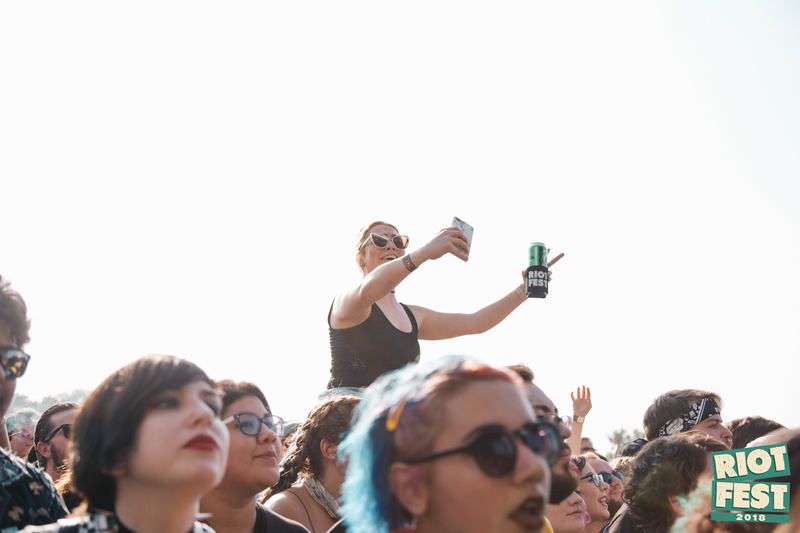 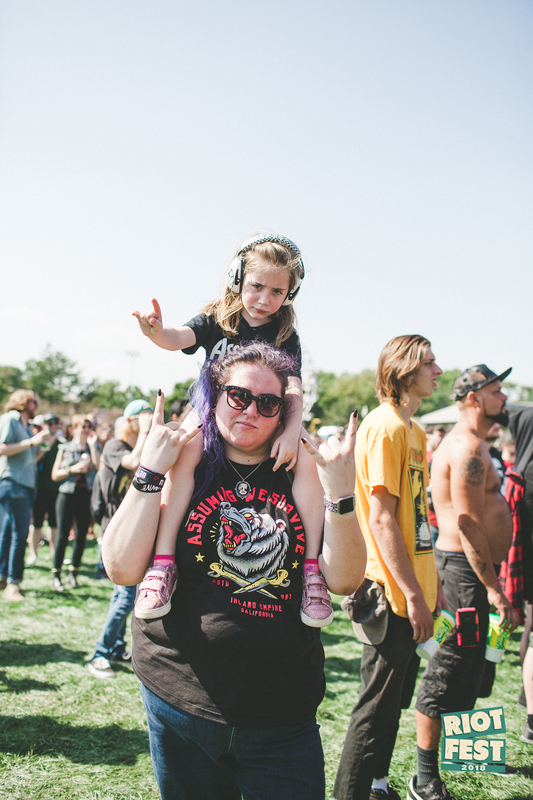 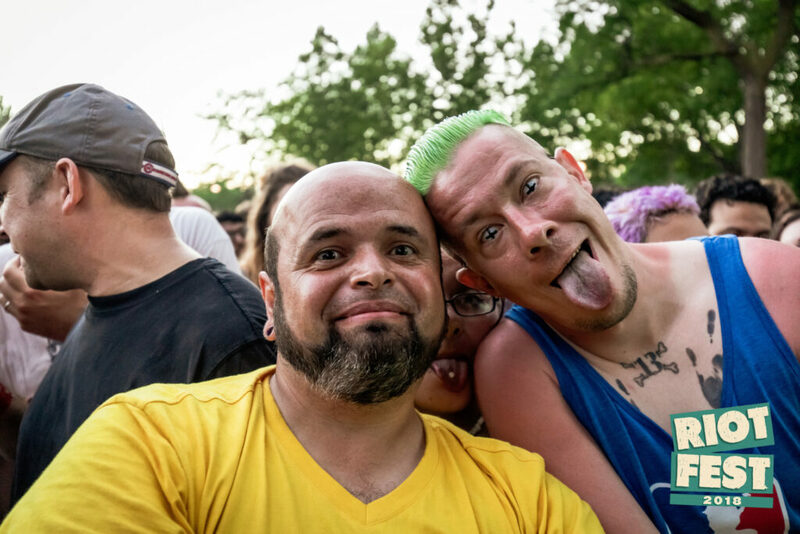 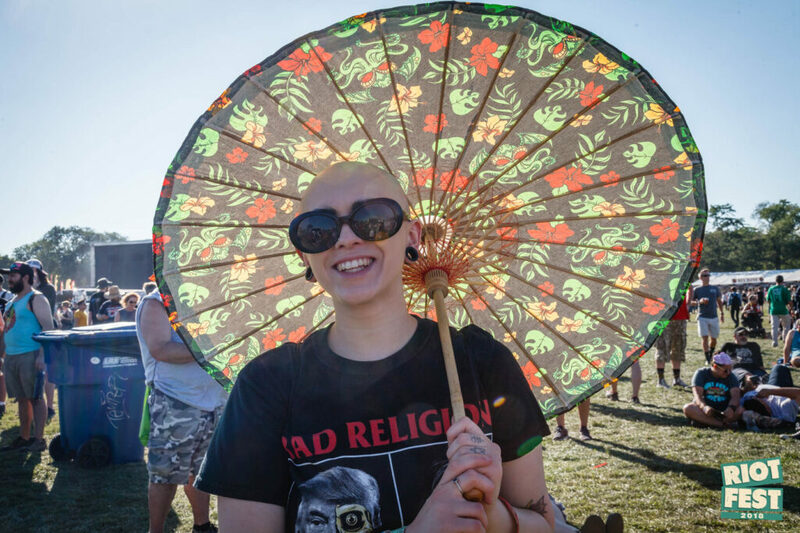 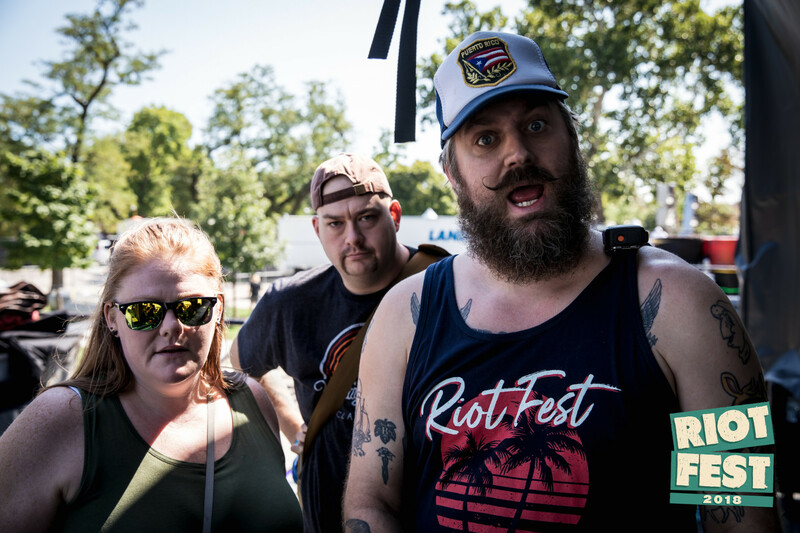 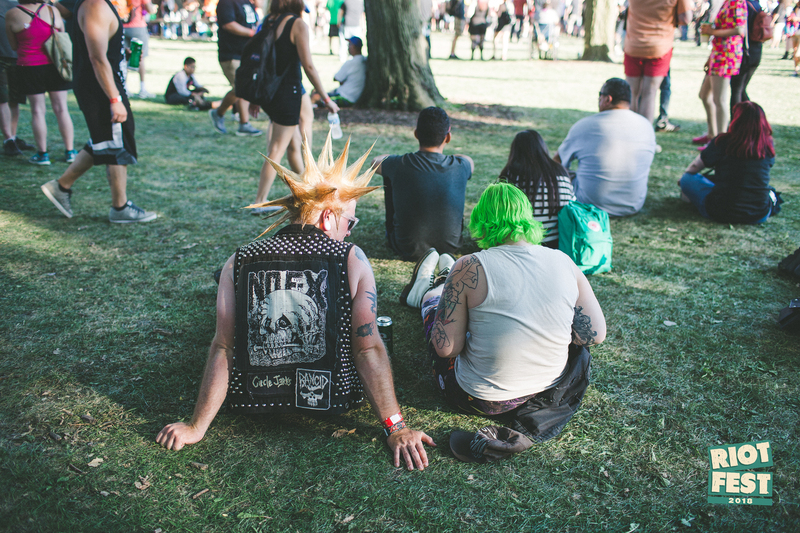 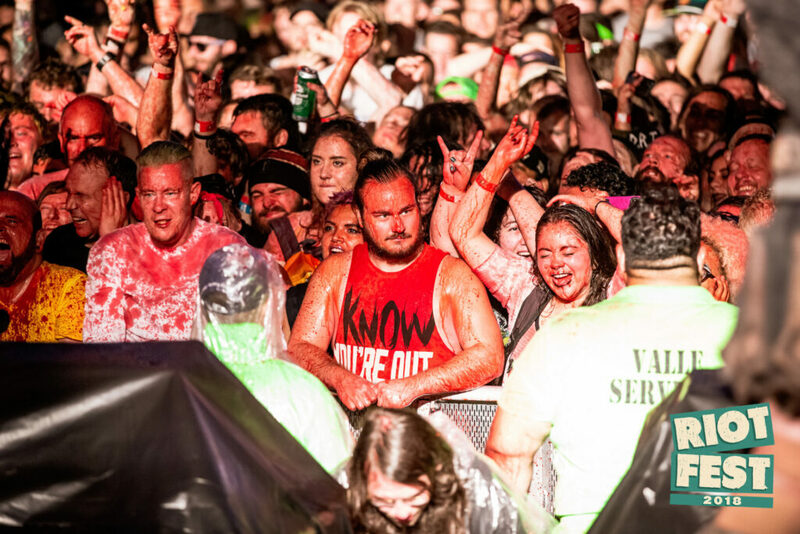 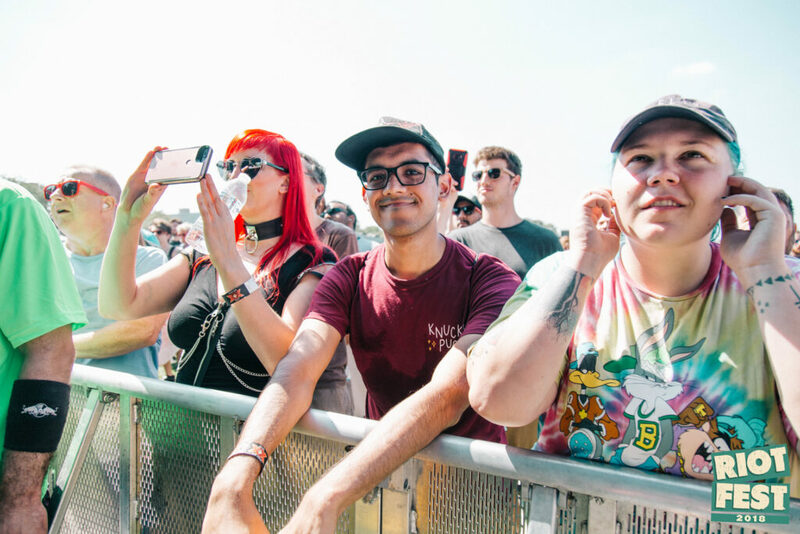 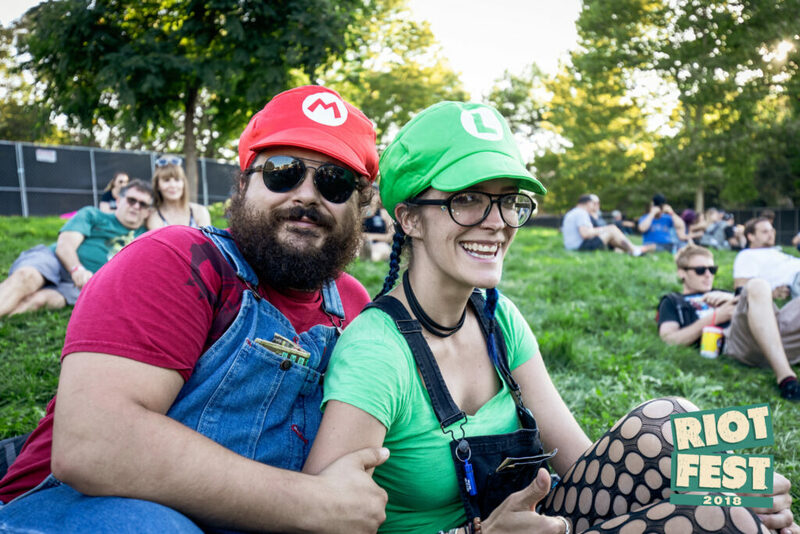 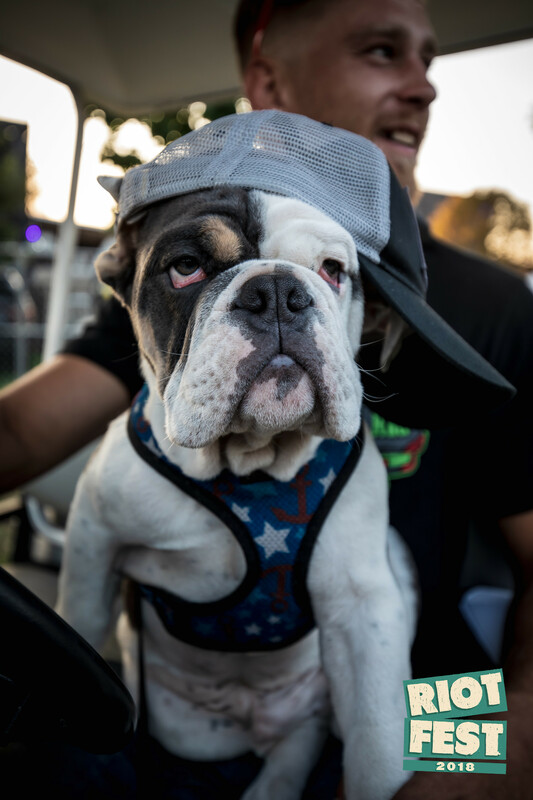 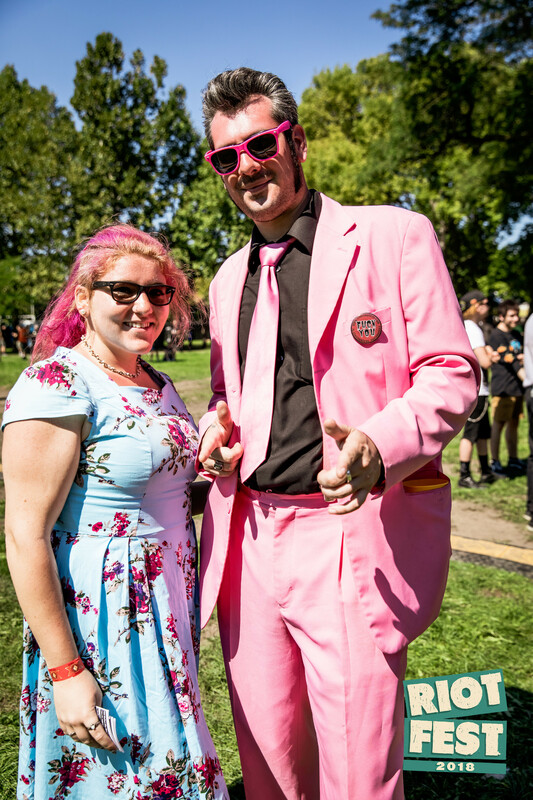 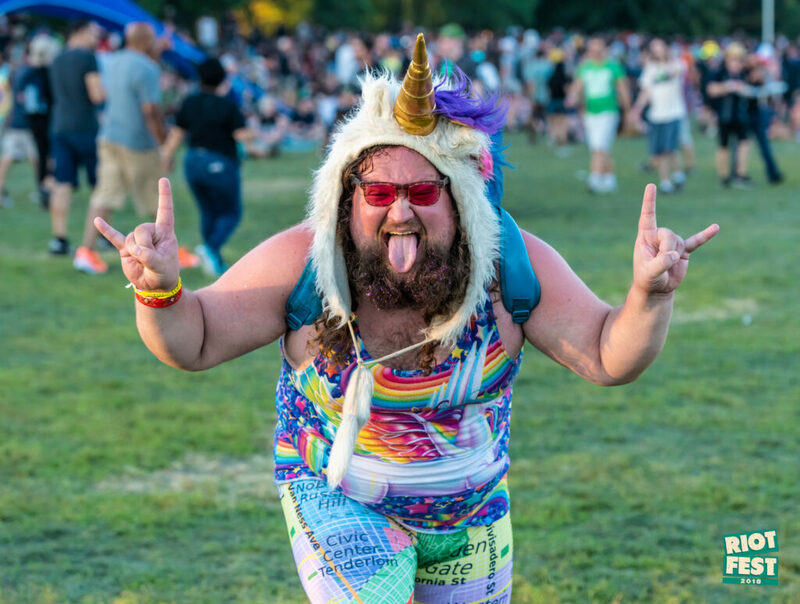 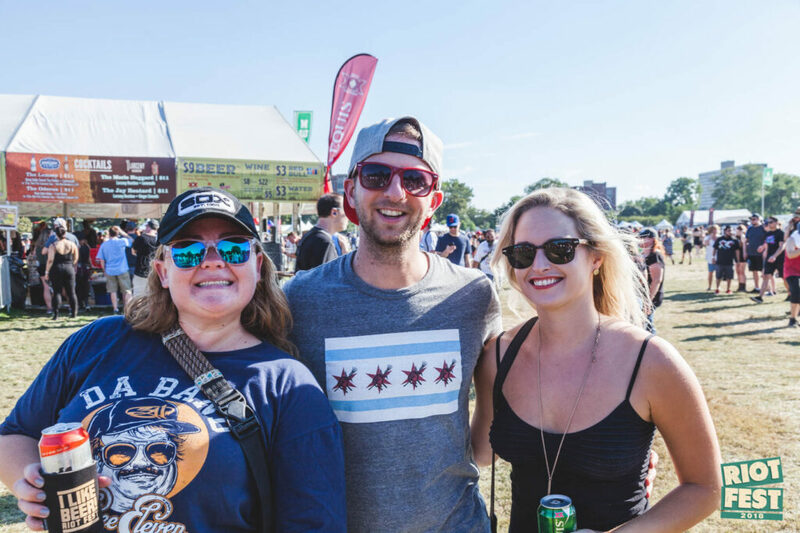 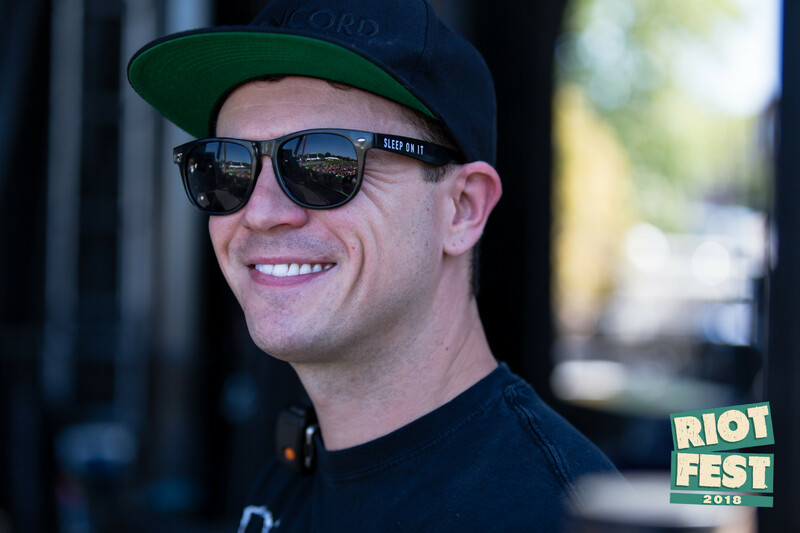 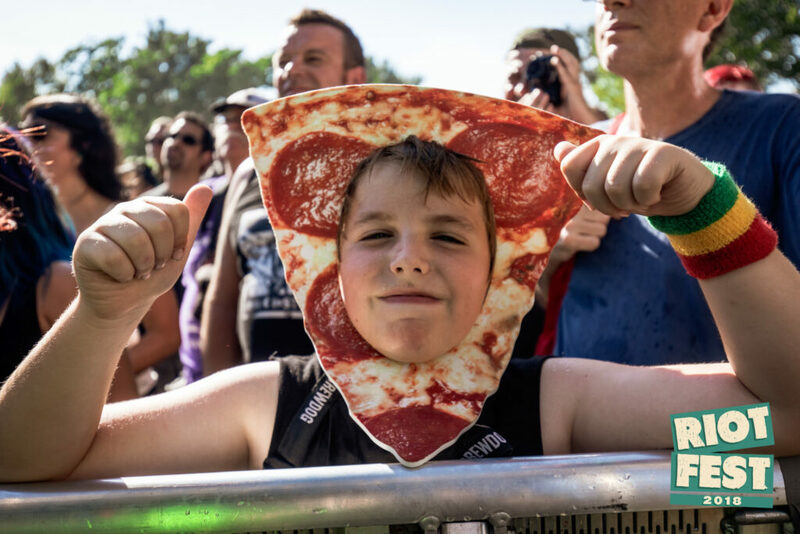 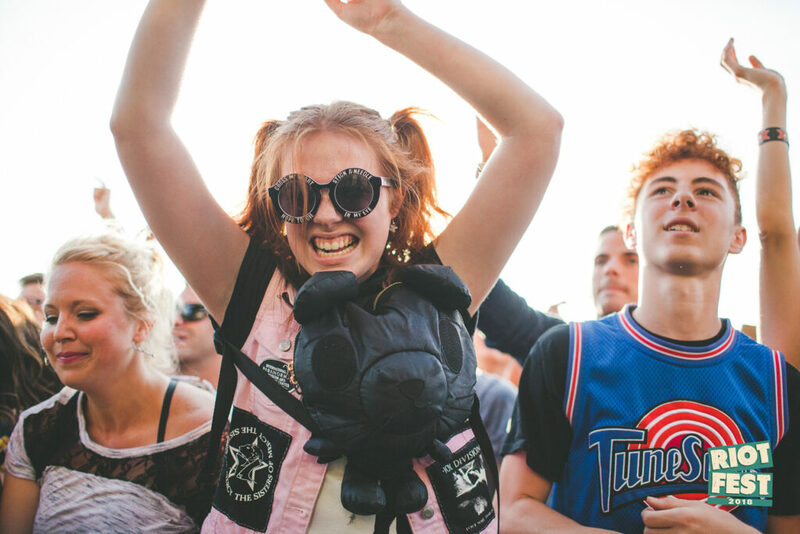 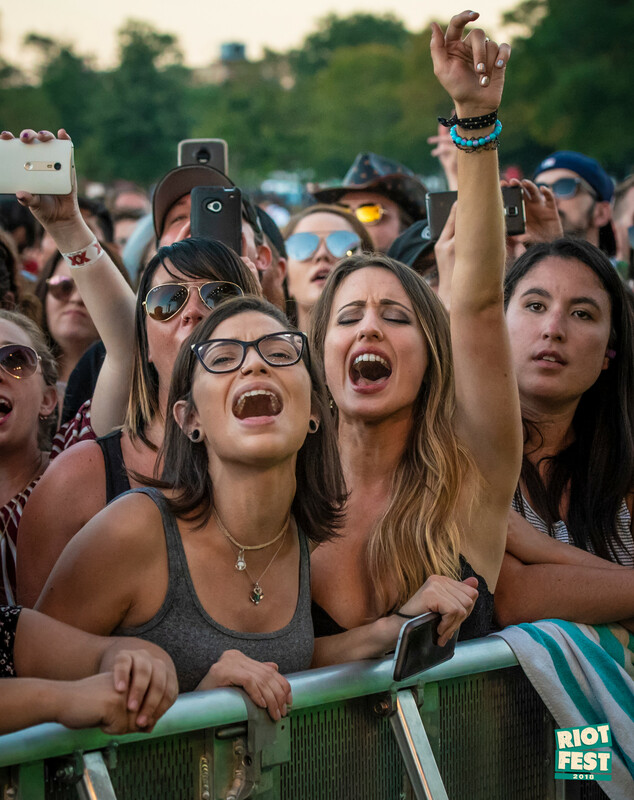 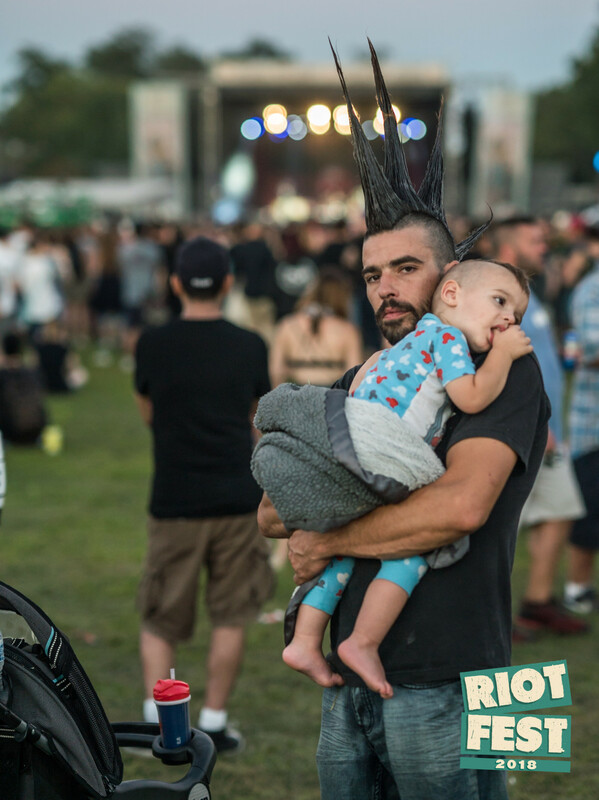 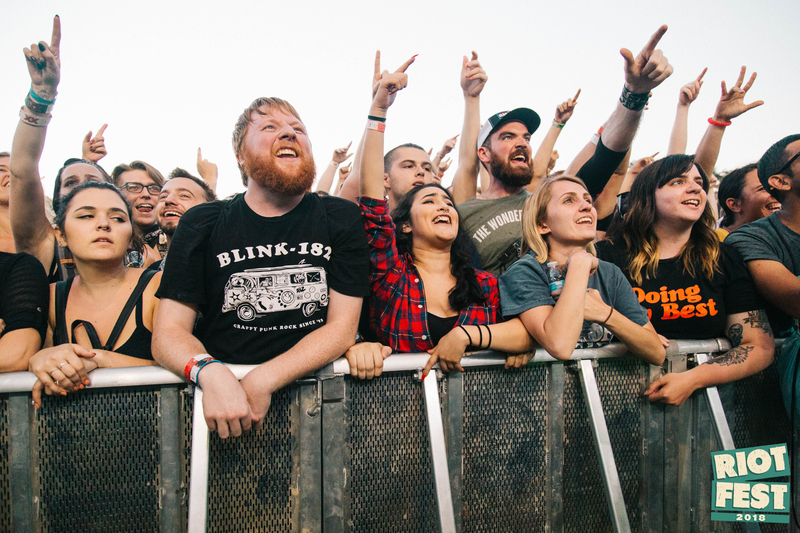 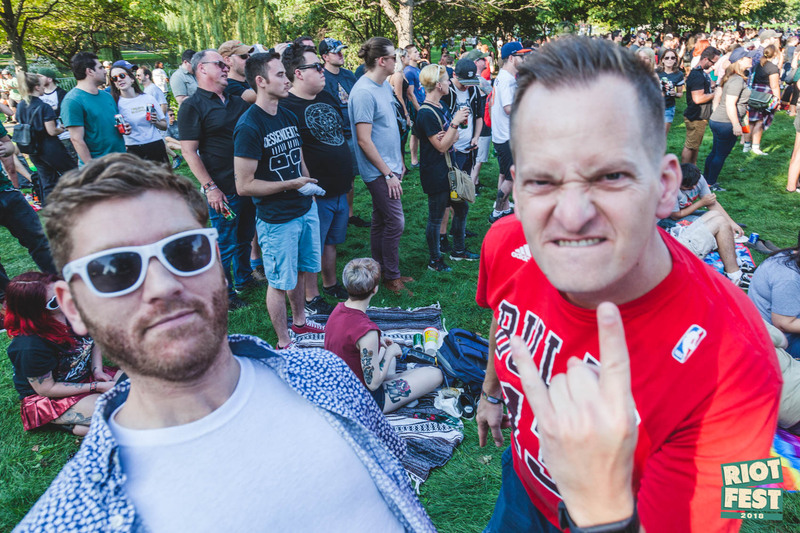 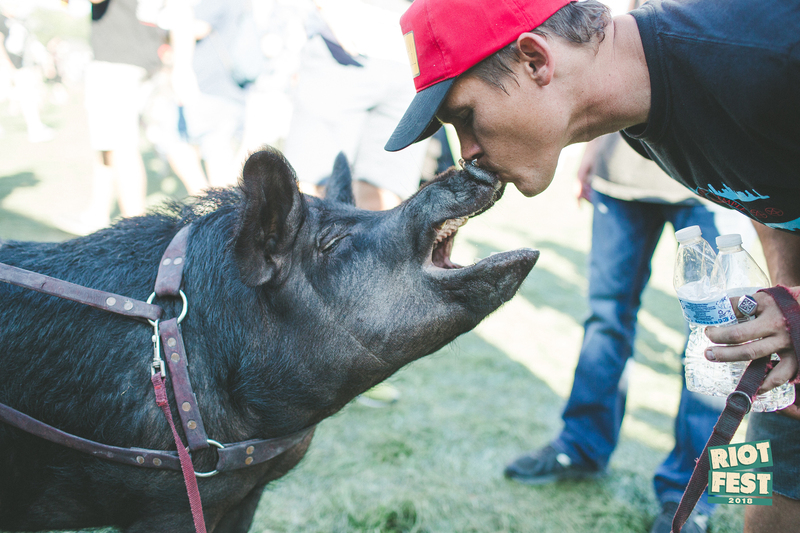 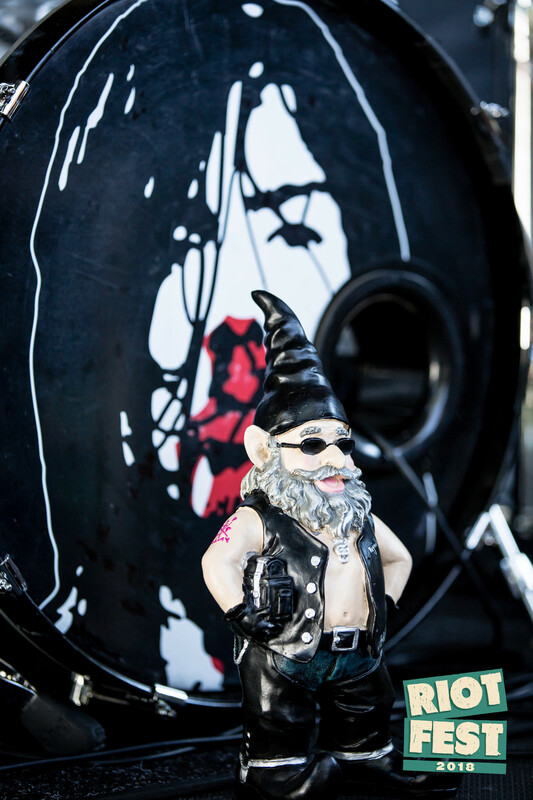 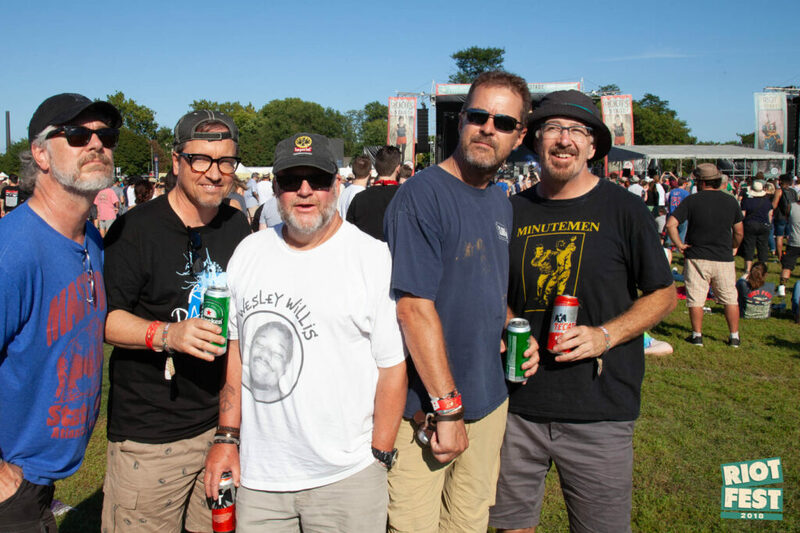 And because the fans are so important we made this photo gallery of all the beautiful faces of the Riot Fest crowd. 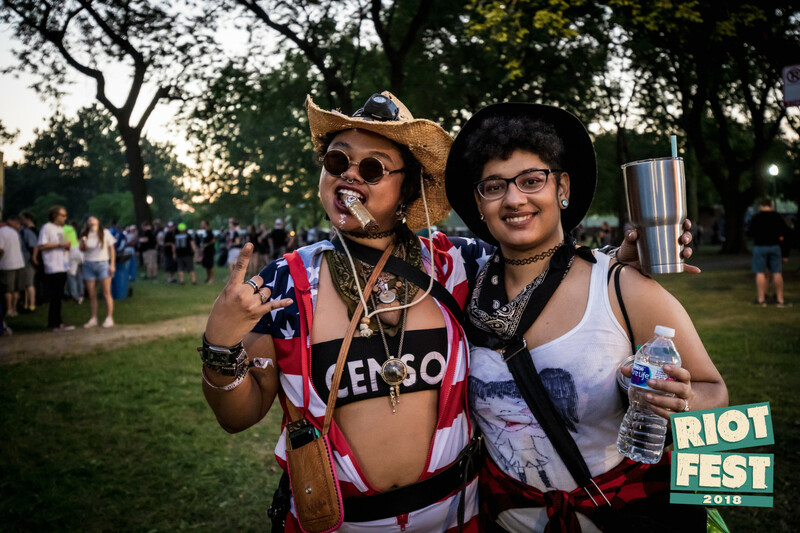 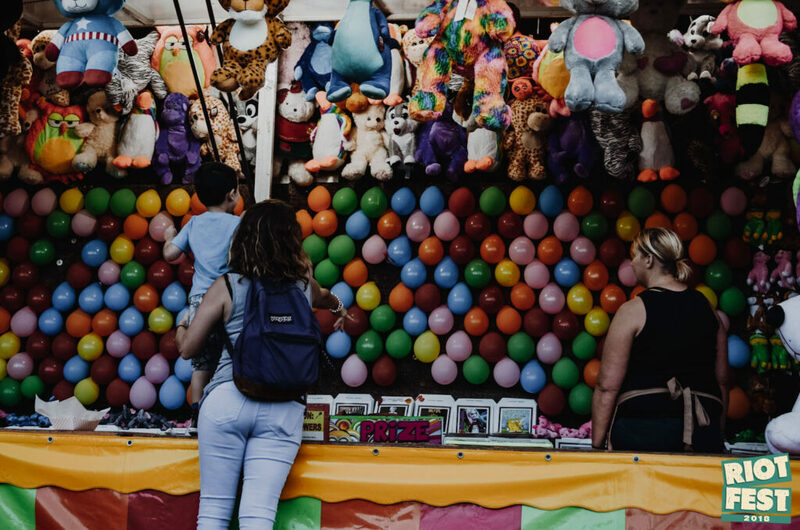 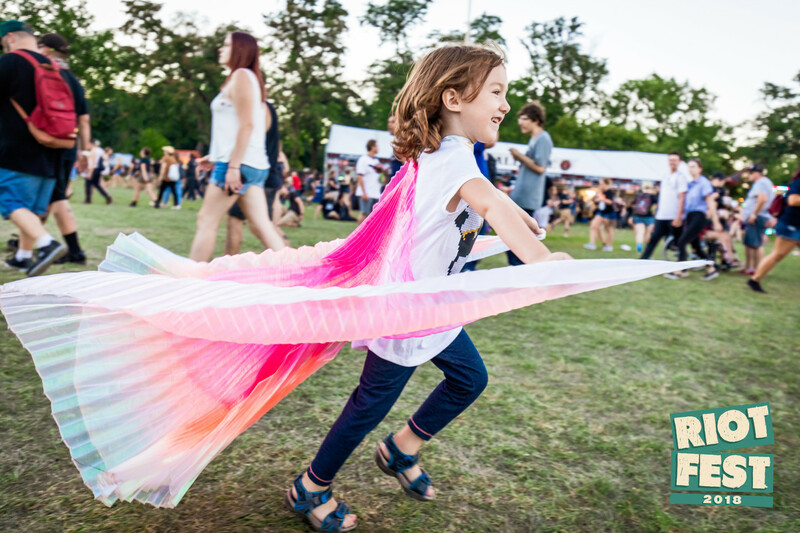 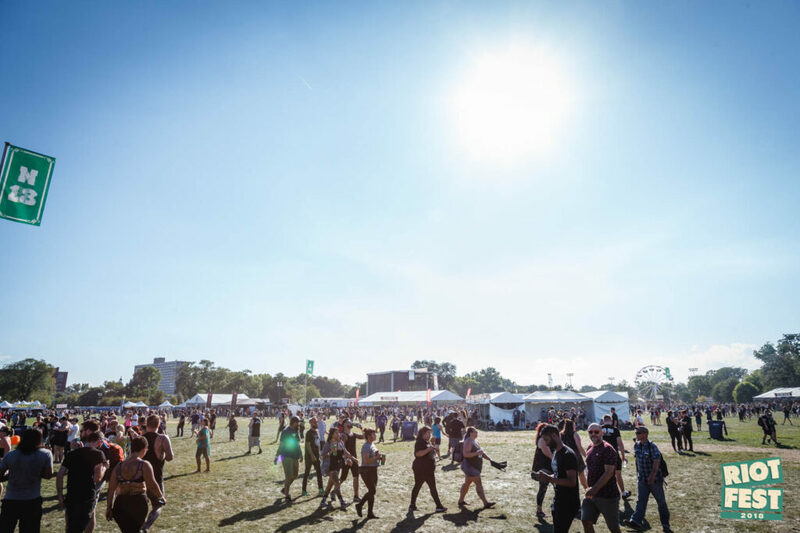 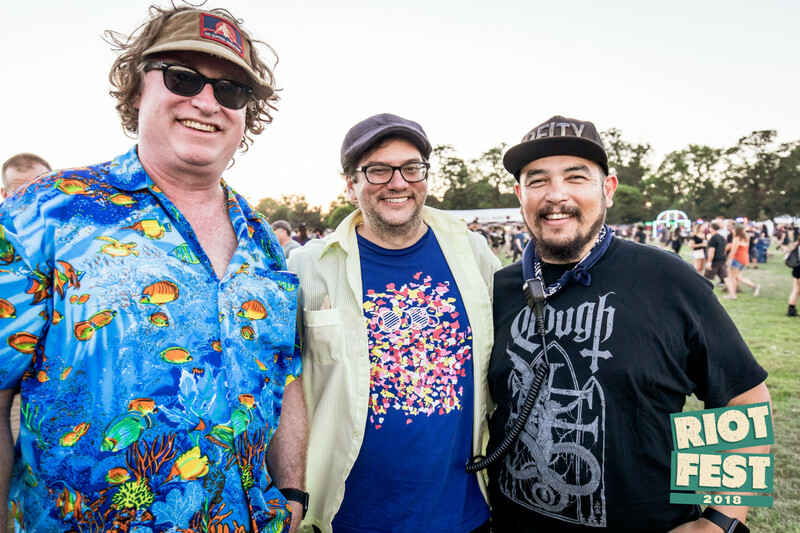 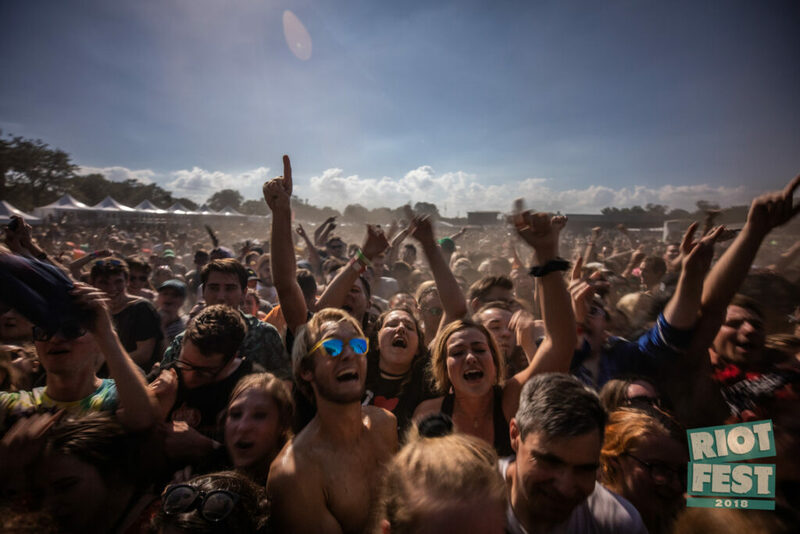 We’ll be back September 13-15, 2019 and we can’t wait to see you again.